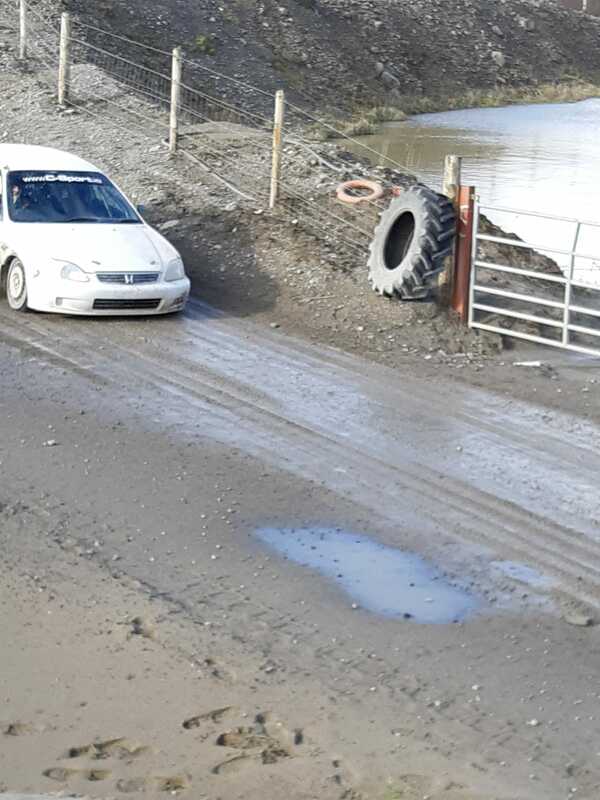 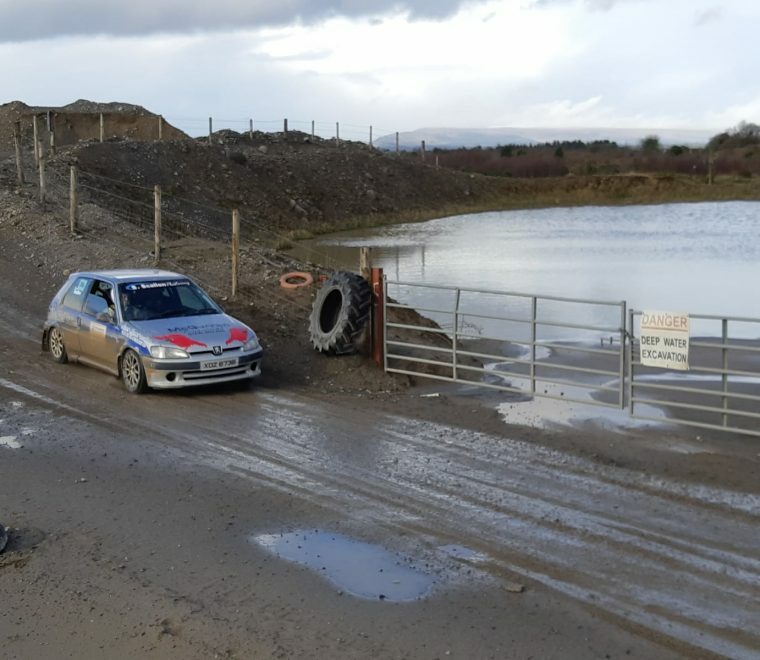 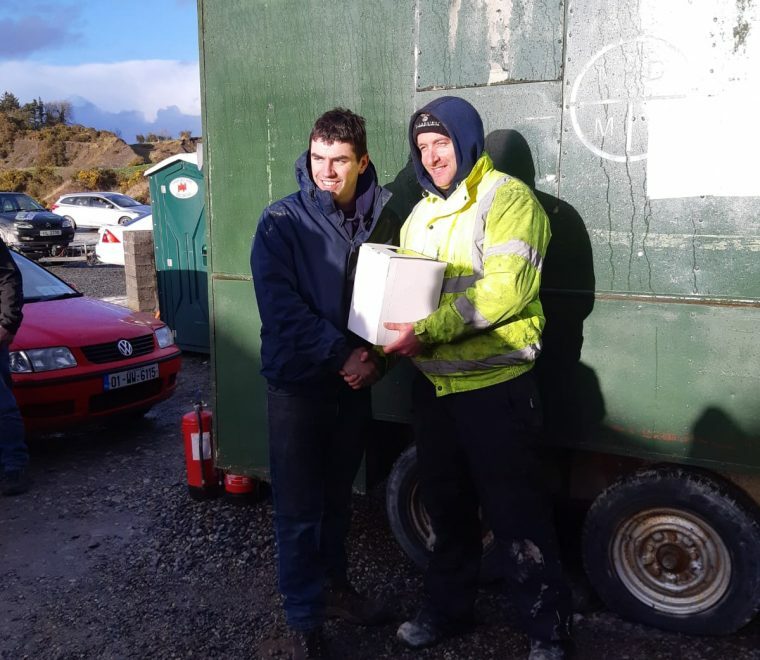 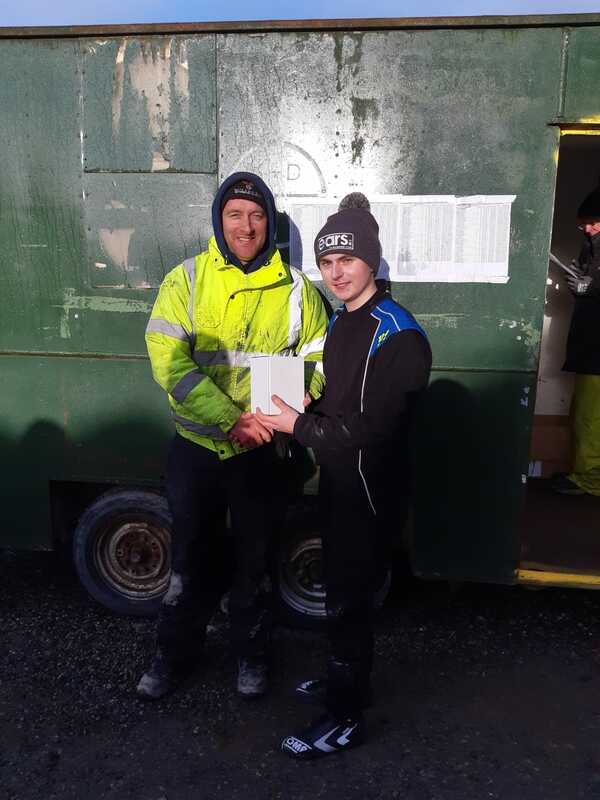 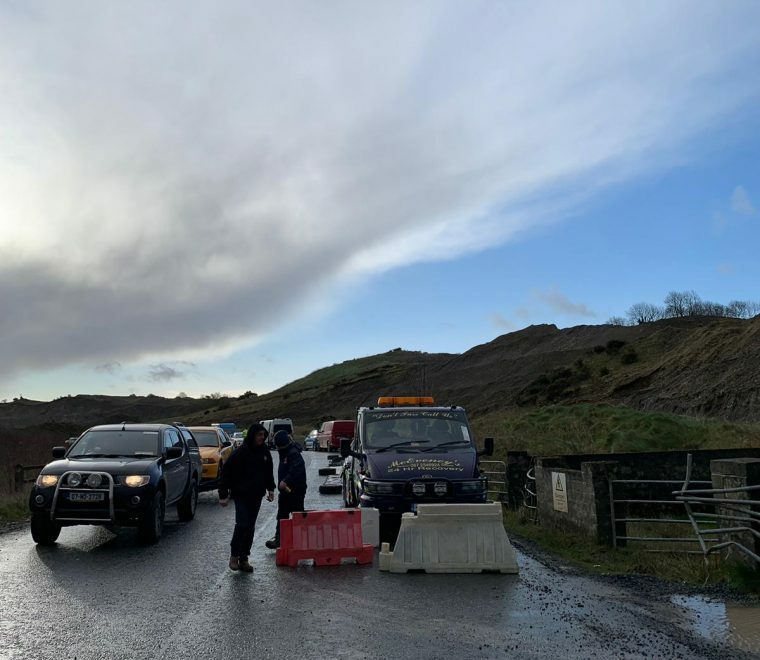 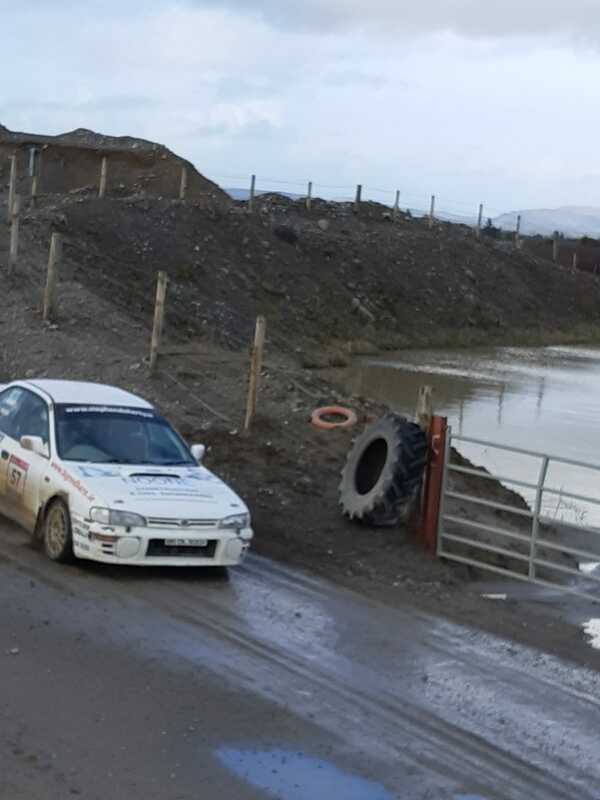 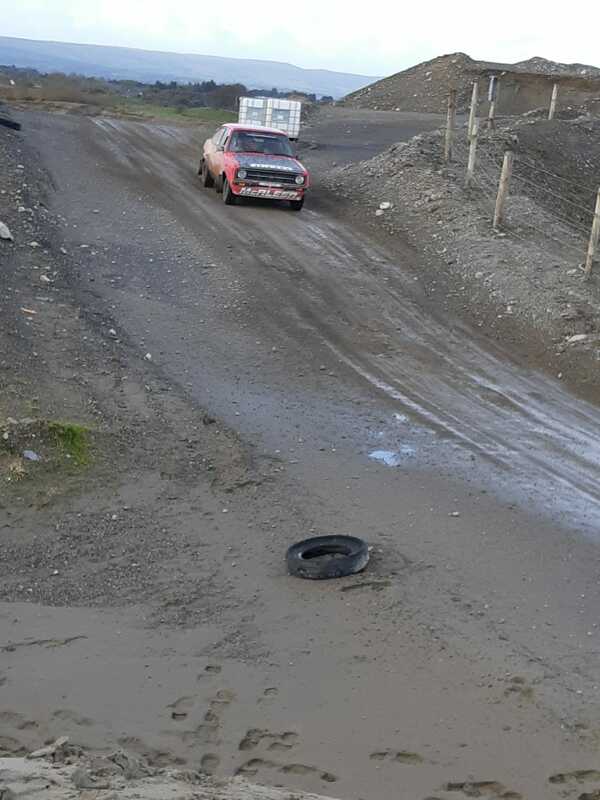 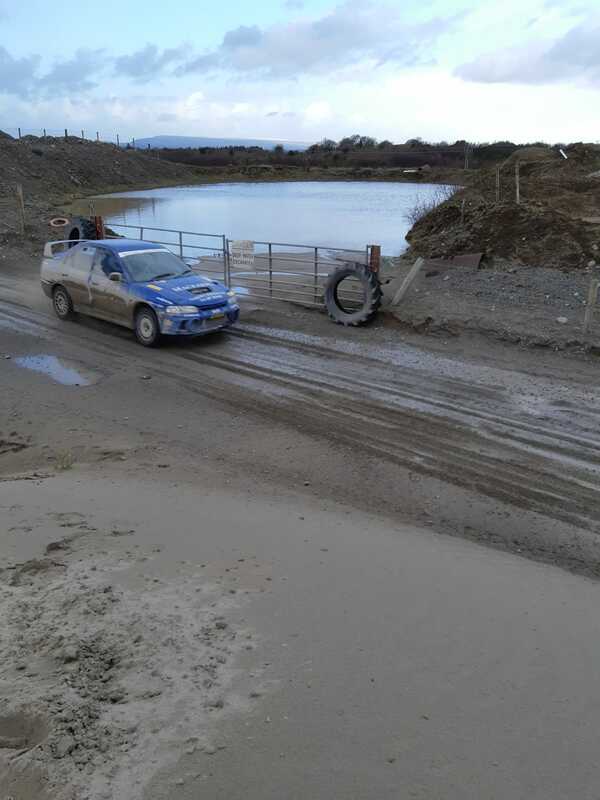 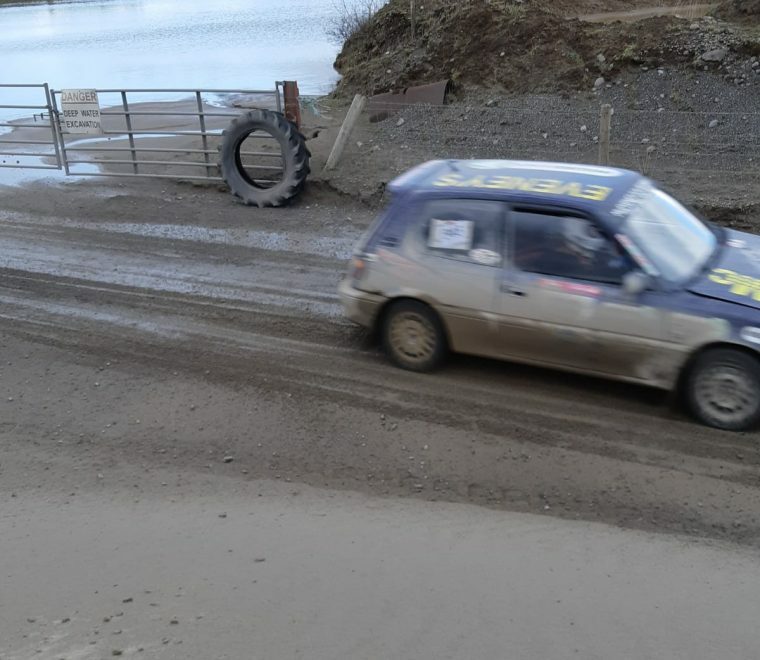 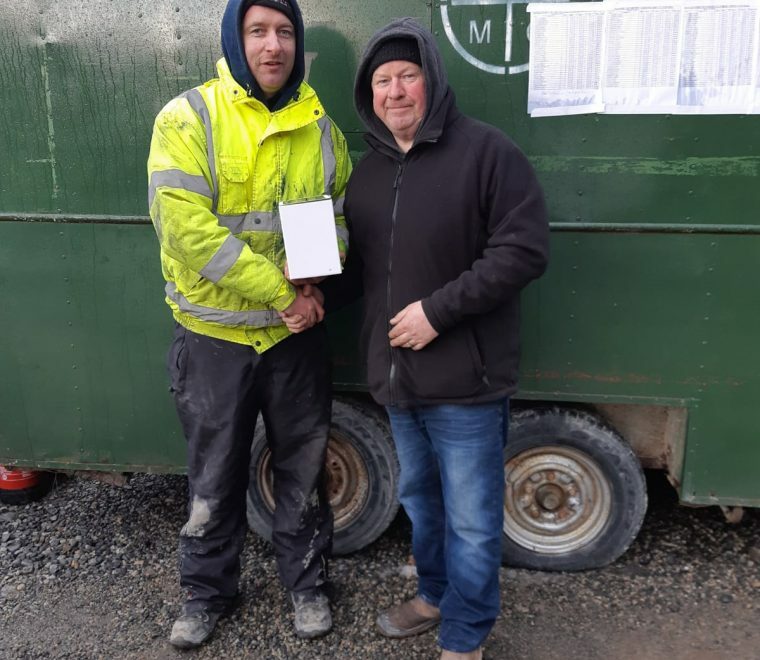 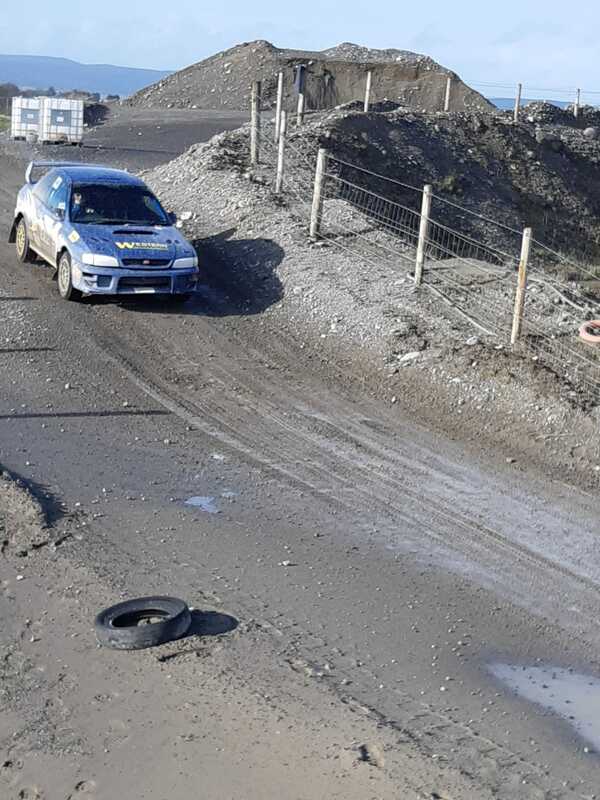 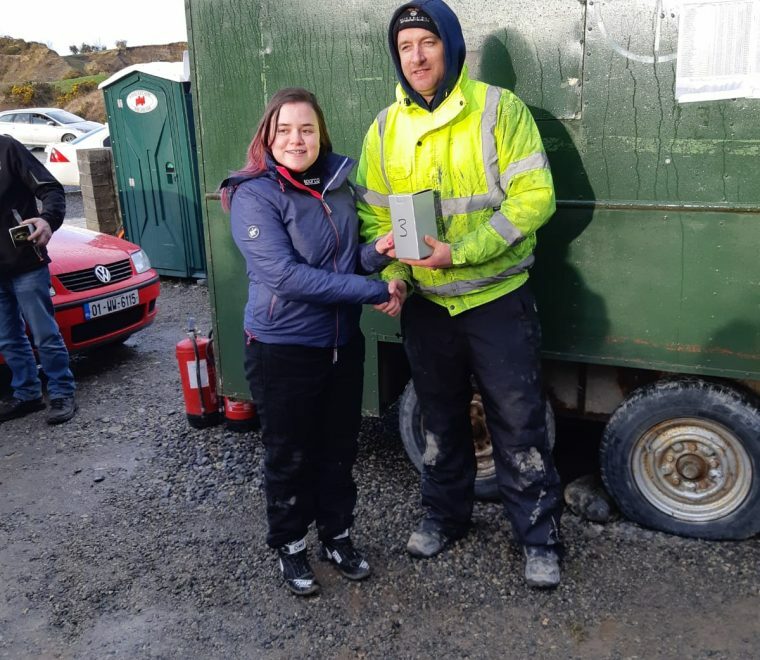 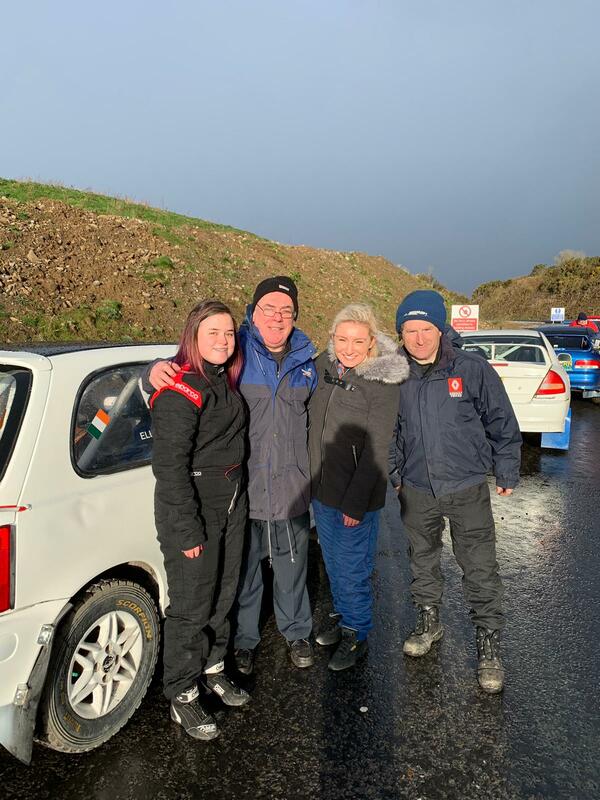 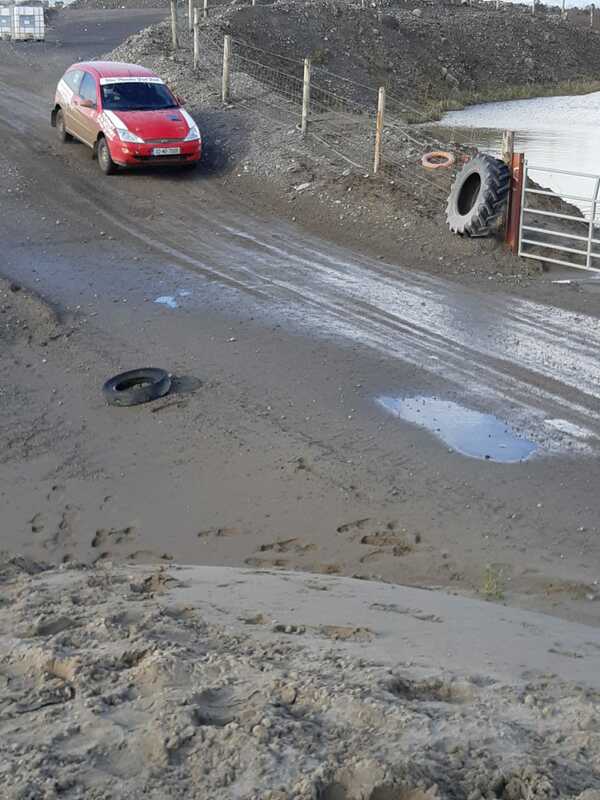 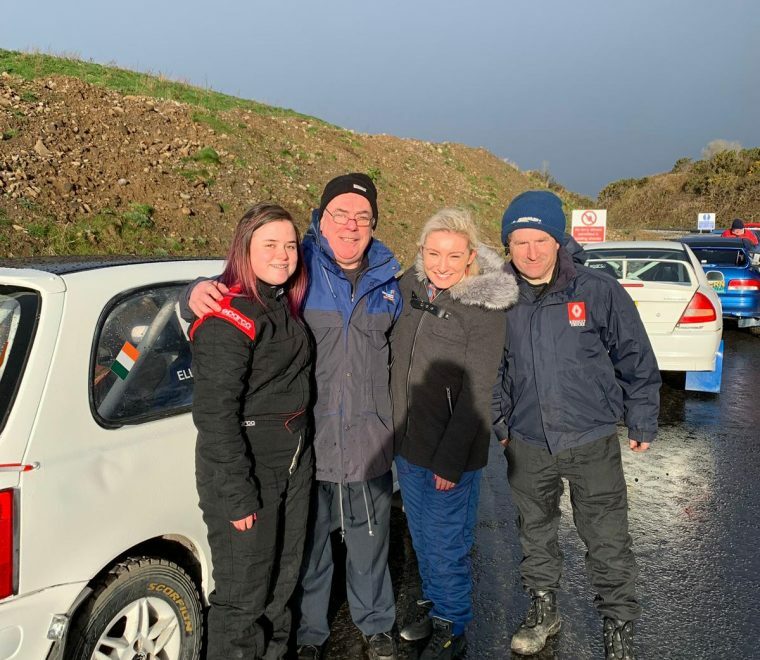 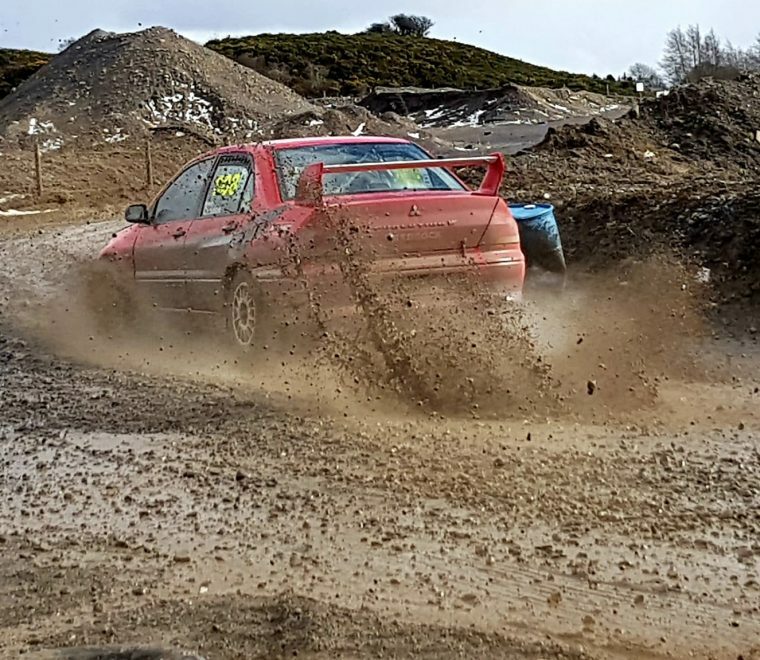 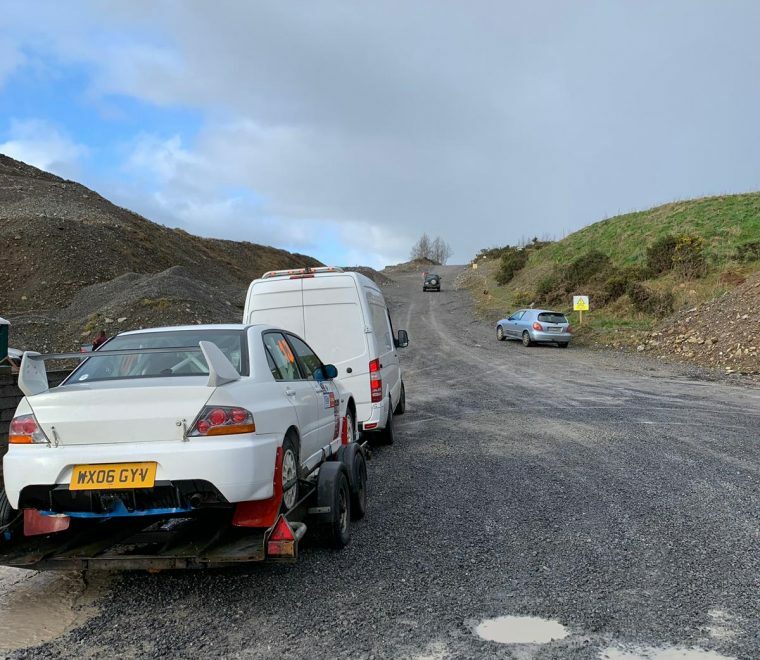 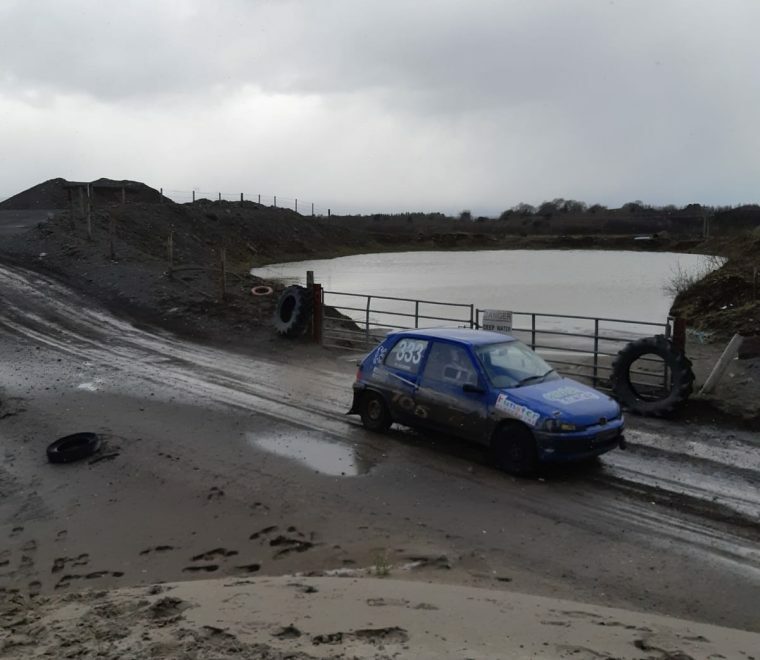 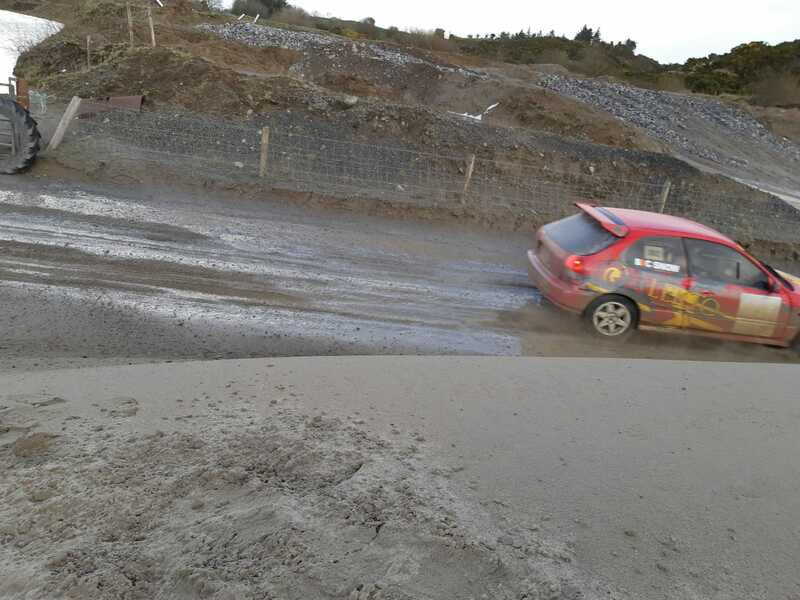 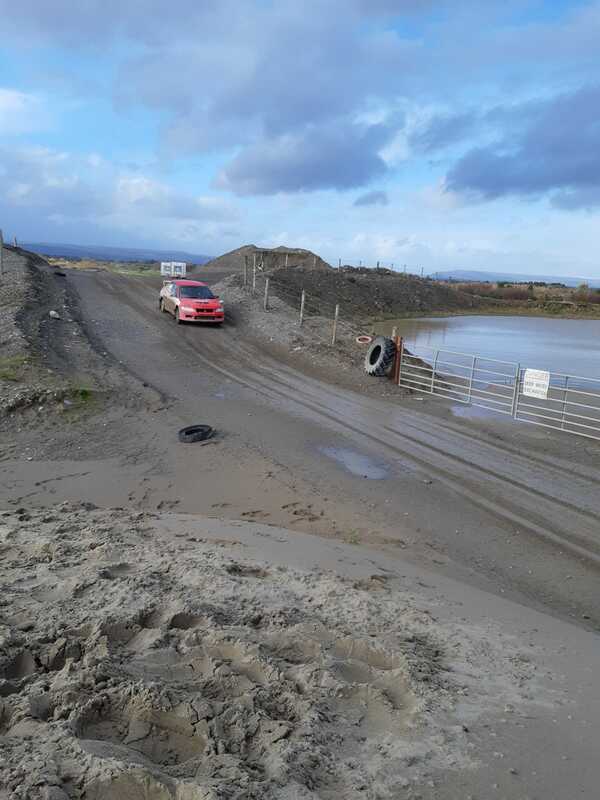 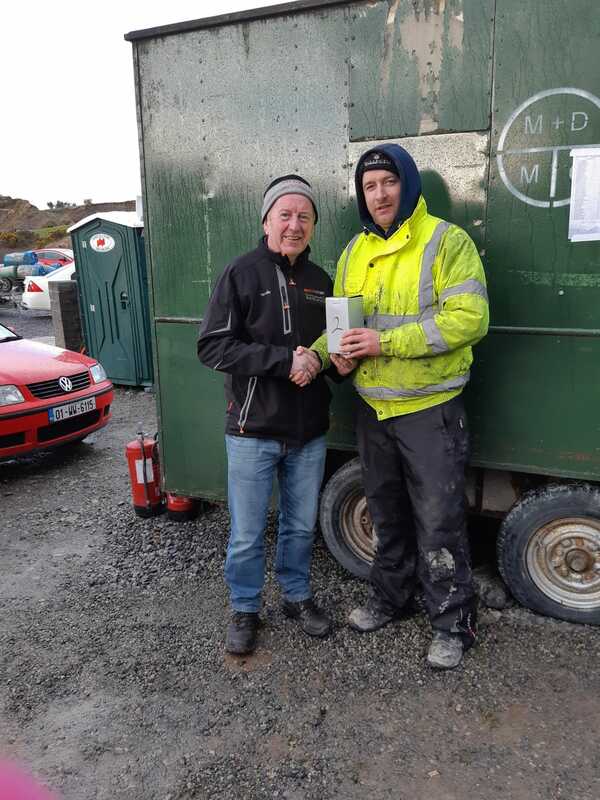 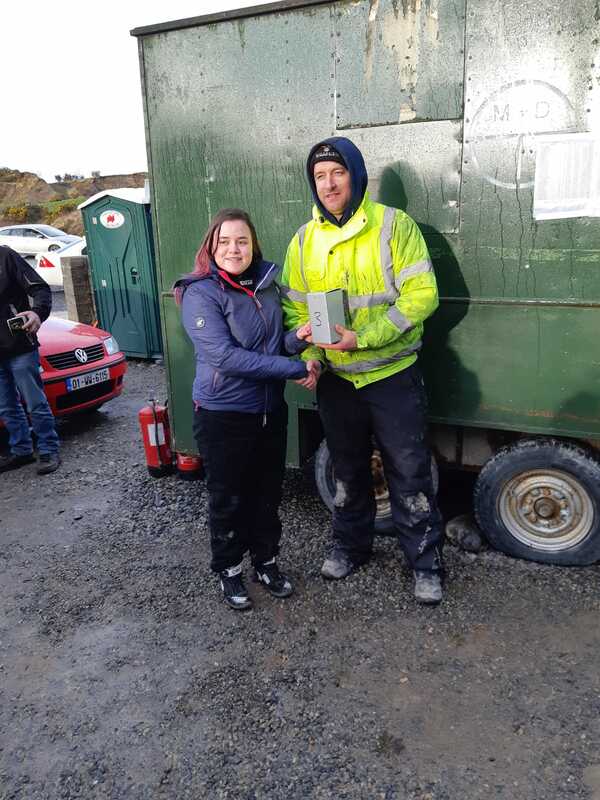 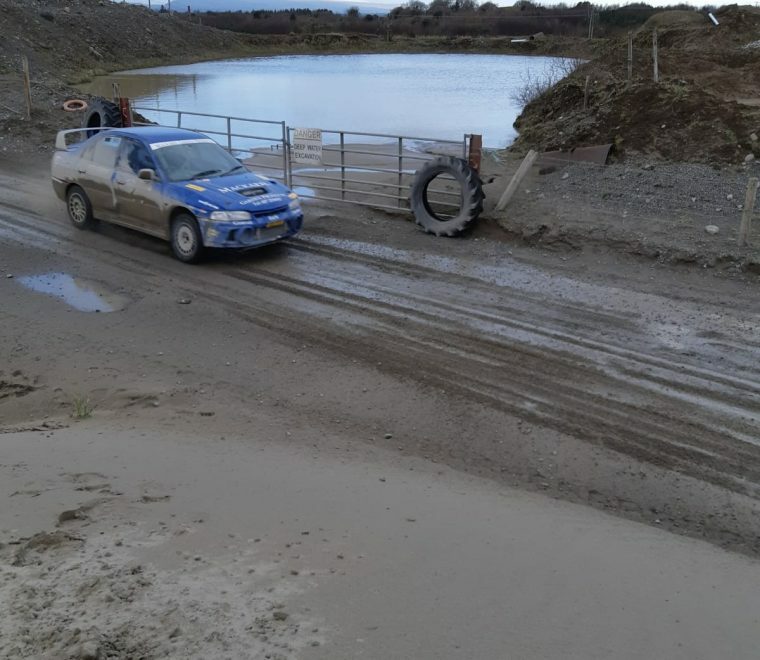 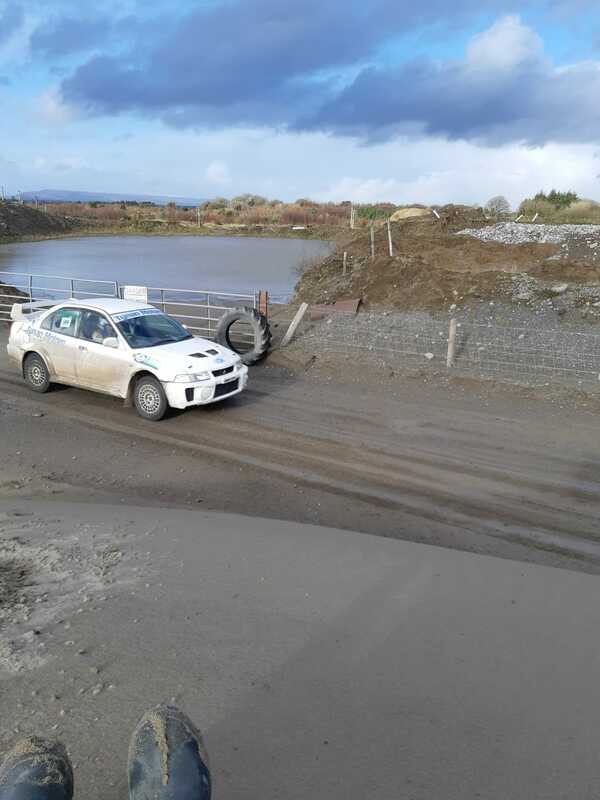 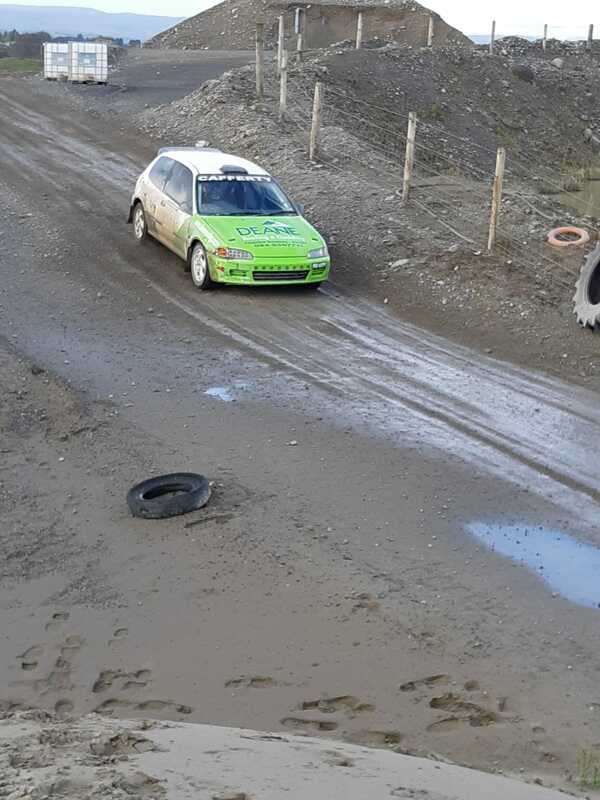 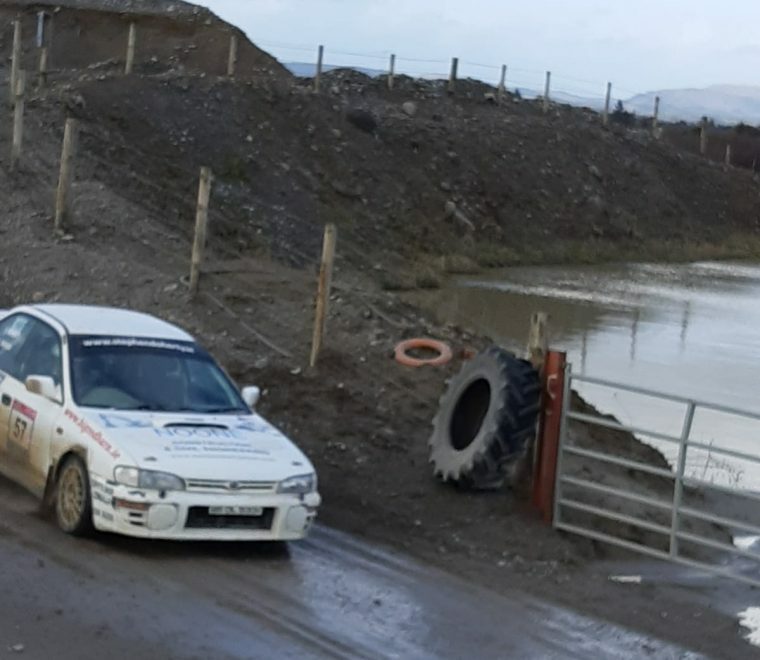 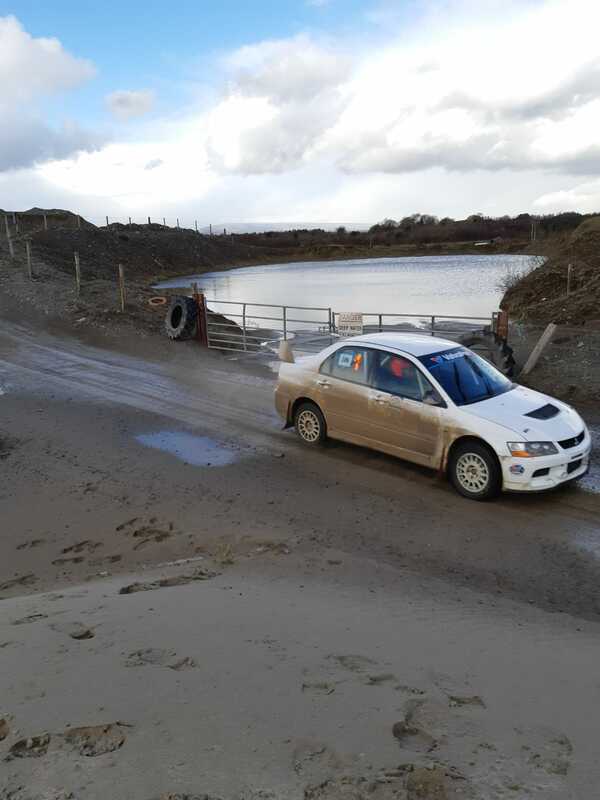 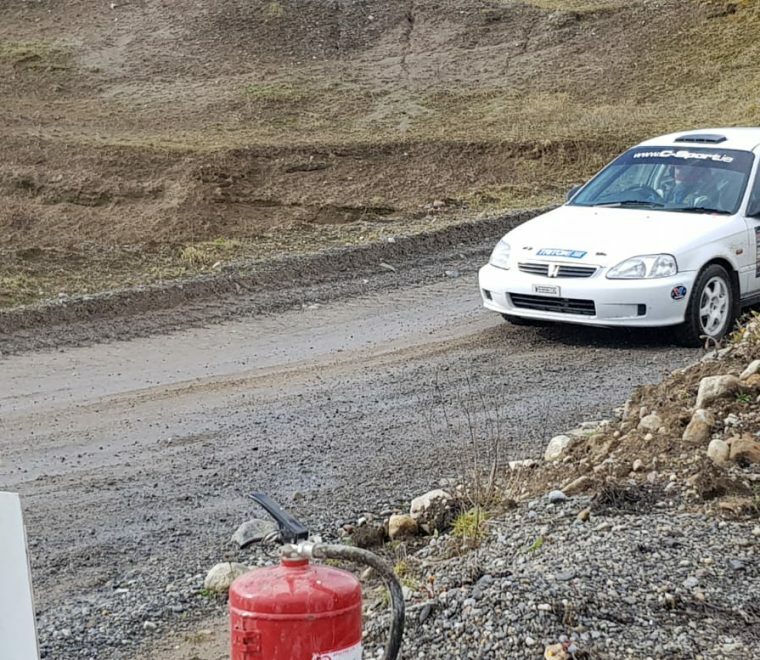 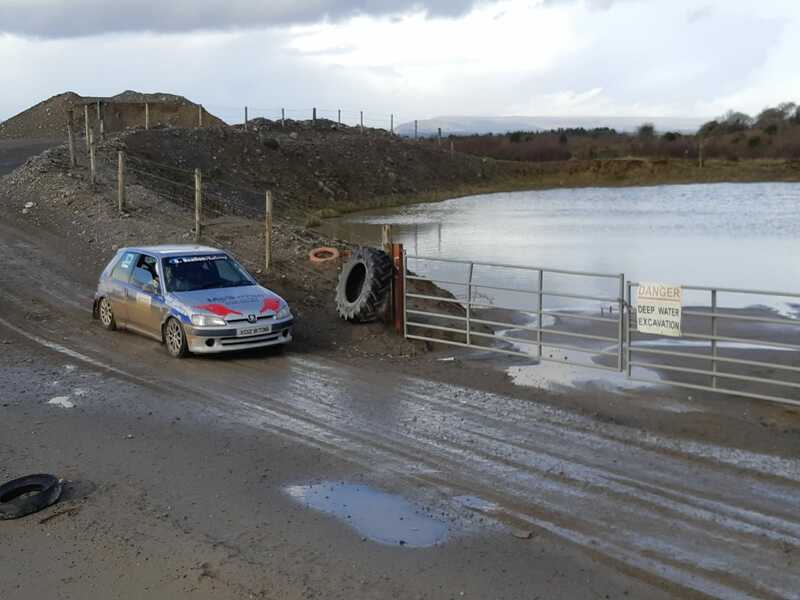 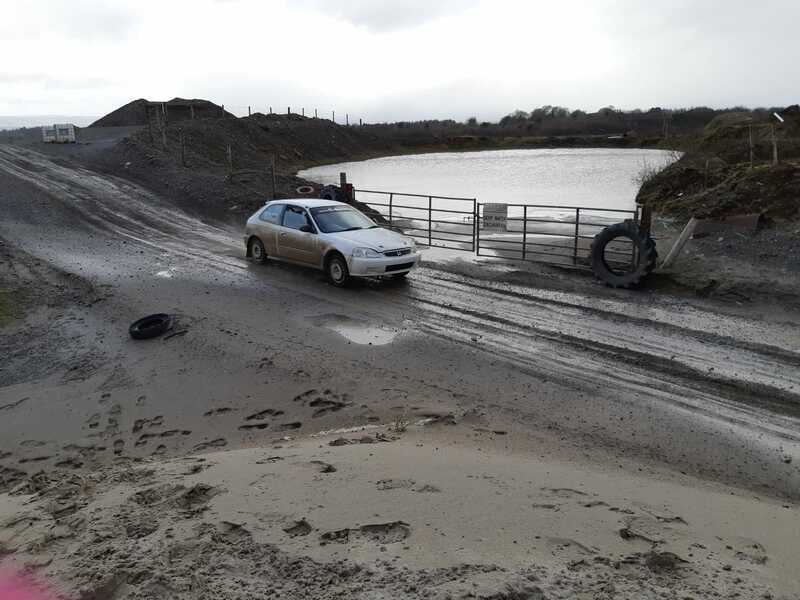 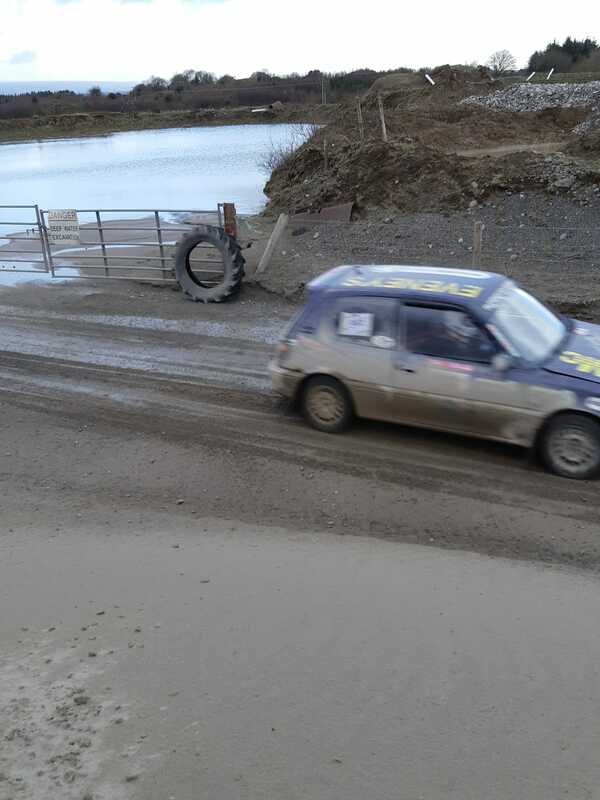 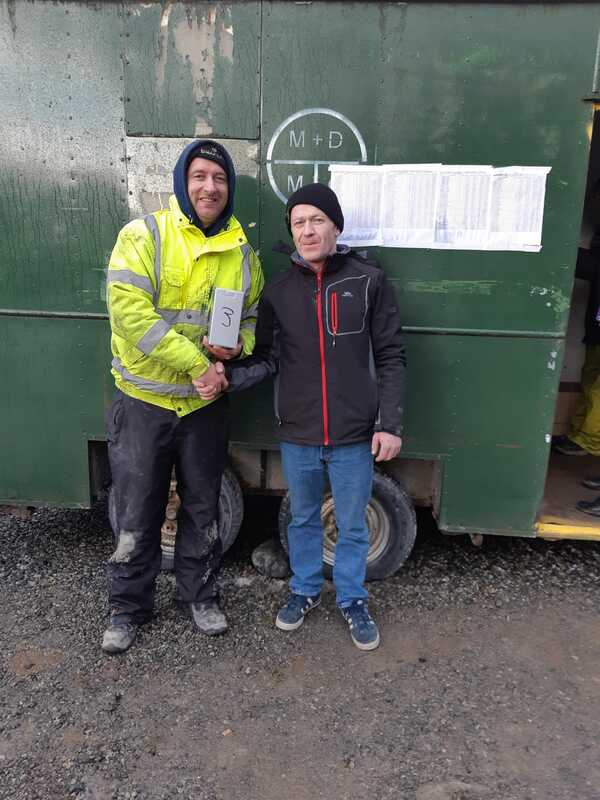 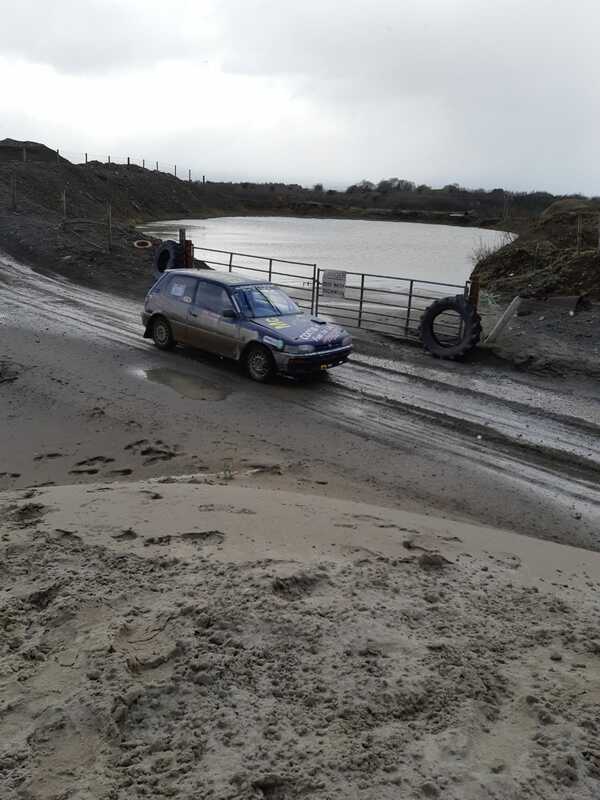 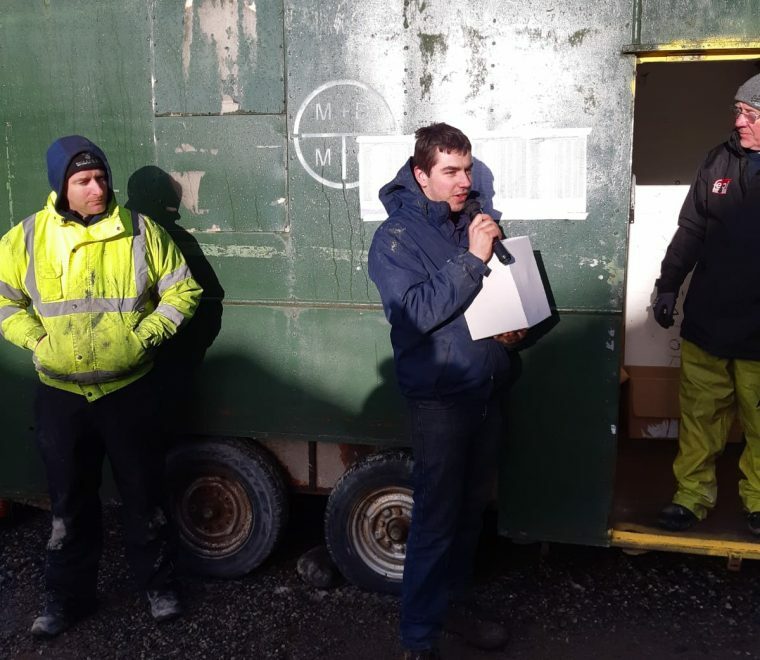 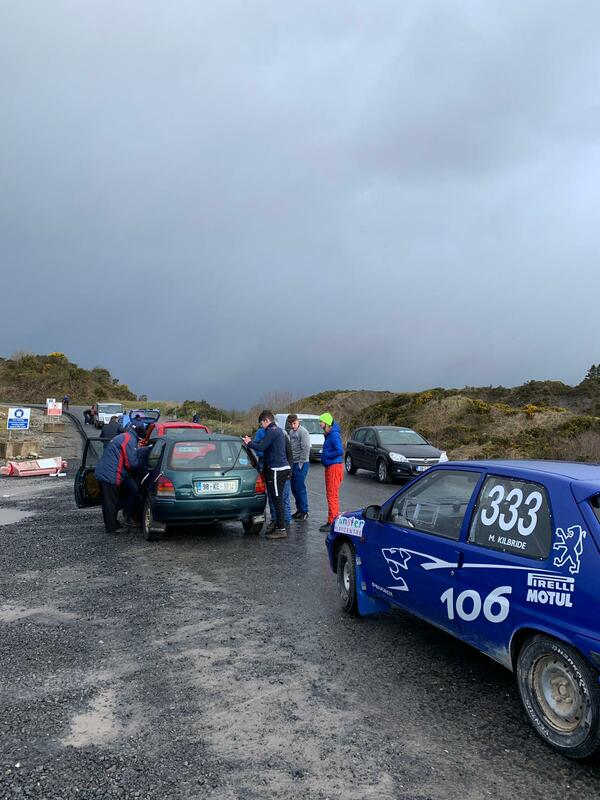 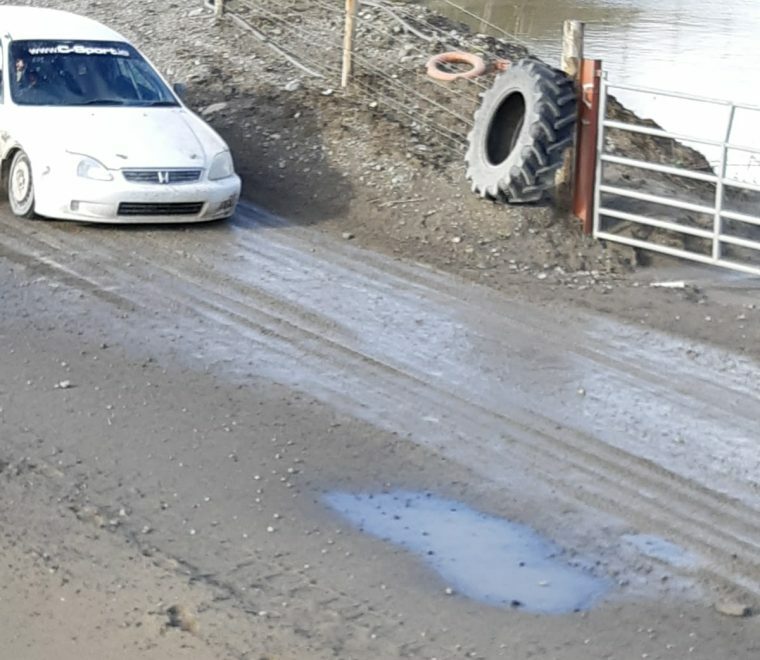 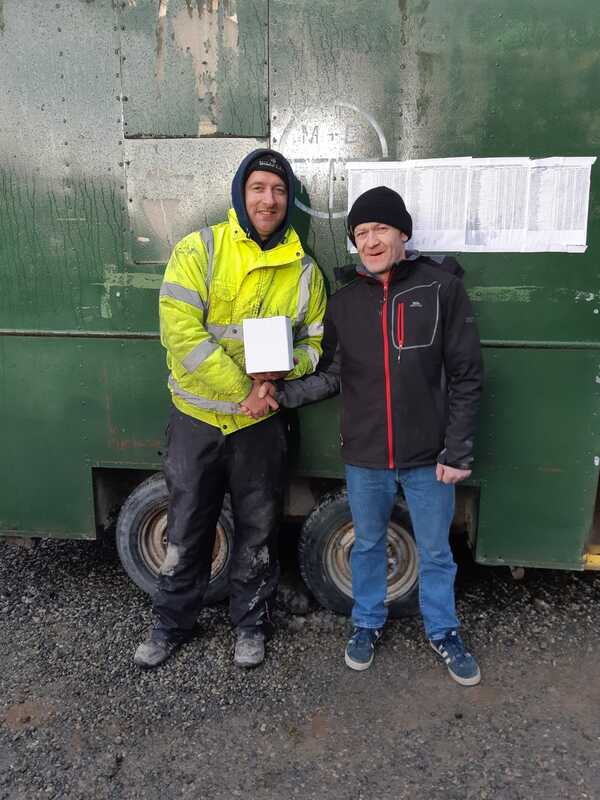 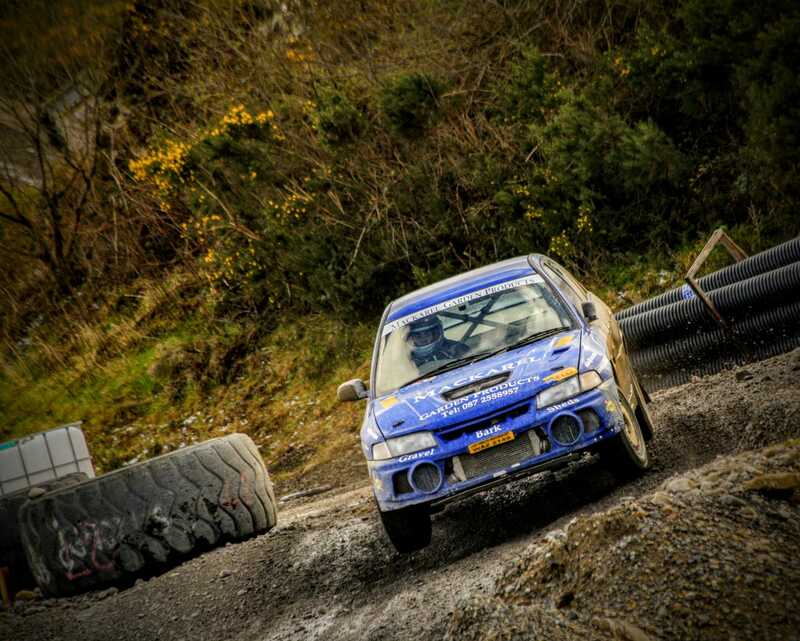 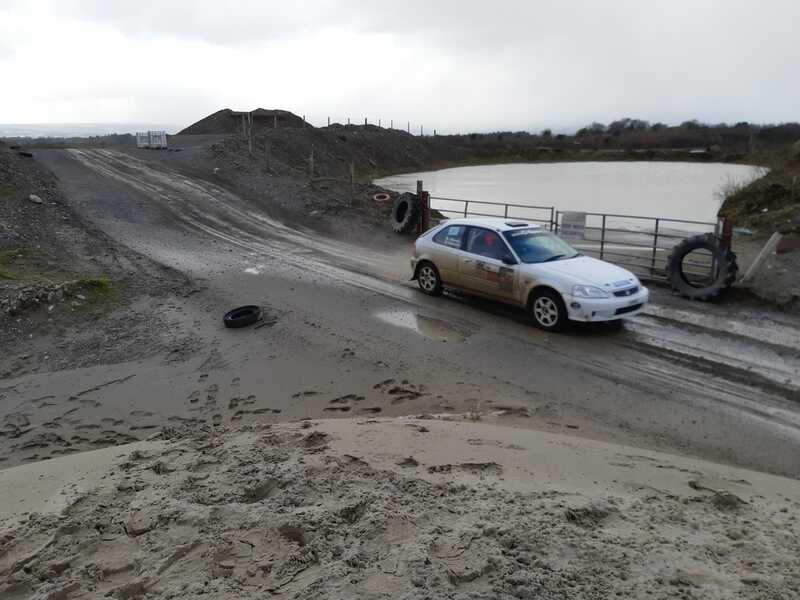 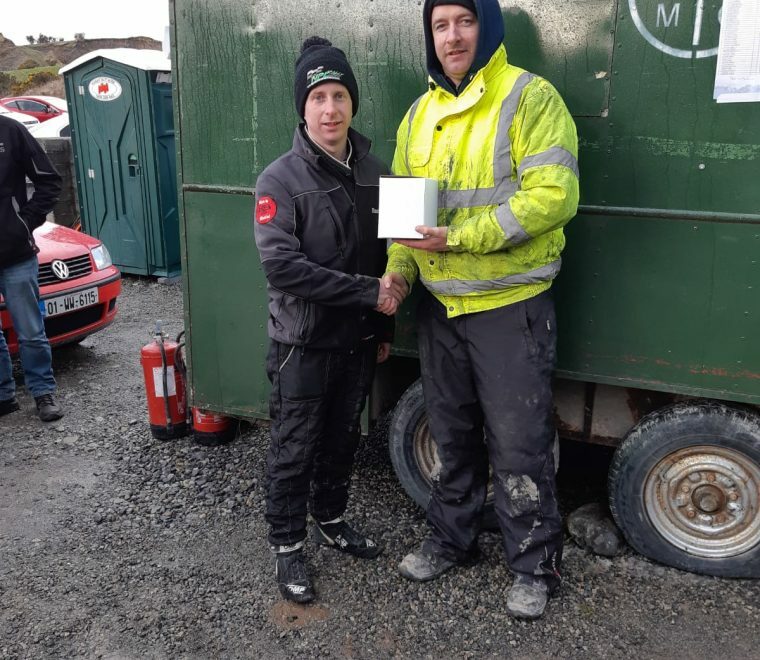 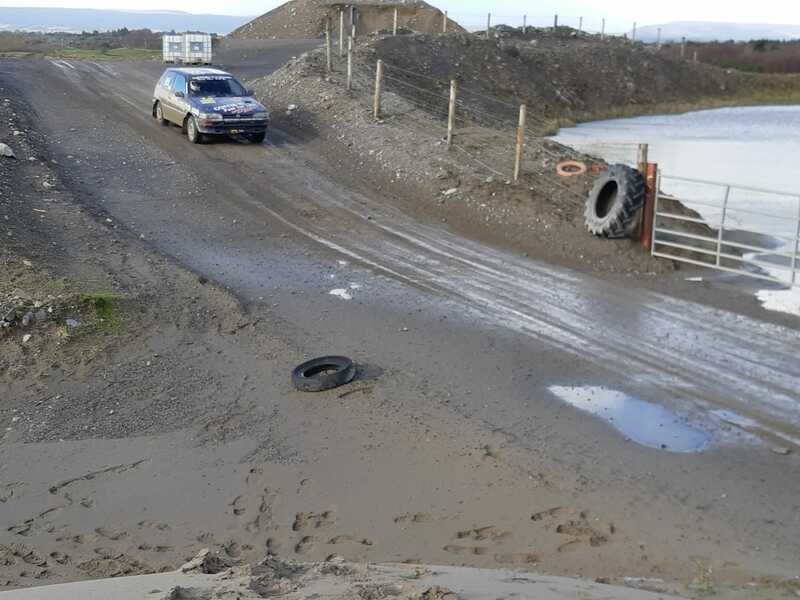 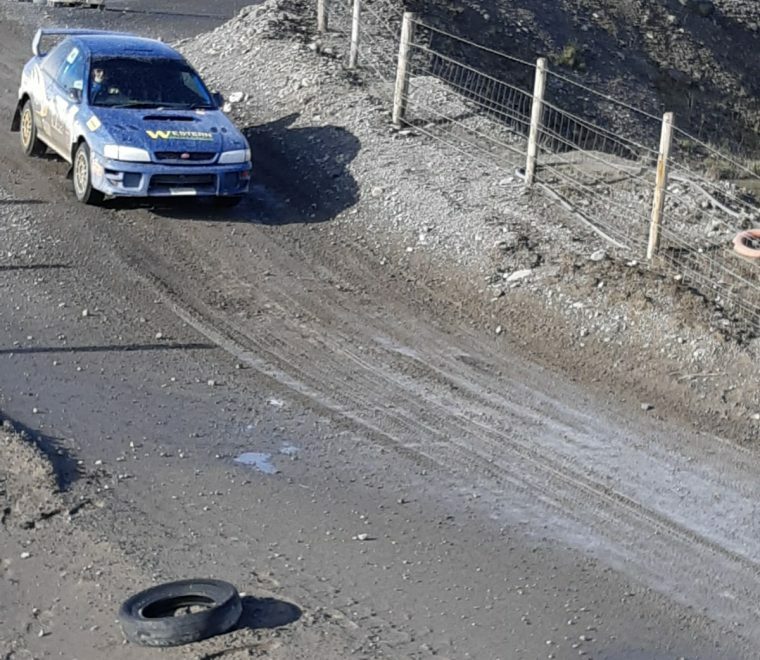 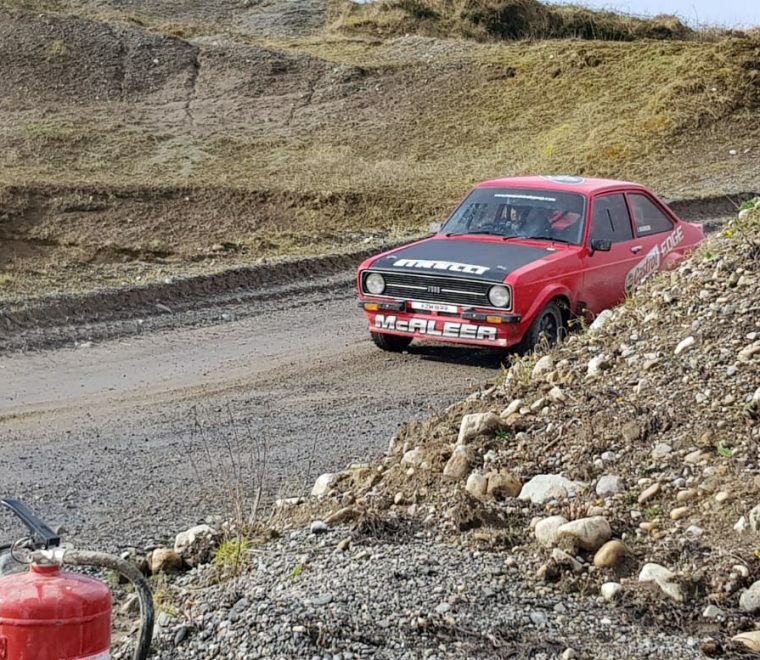 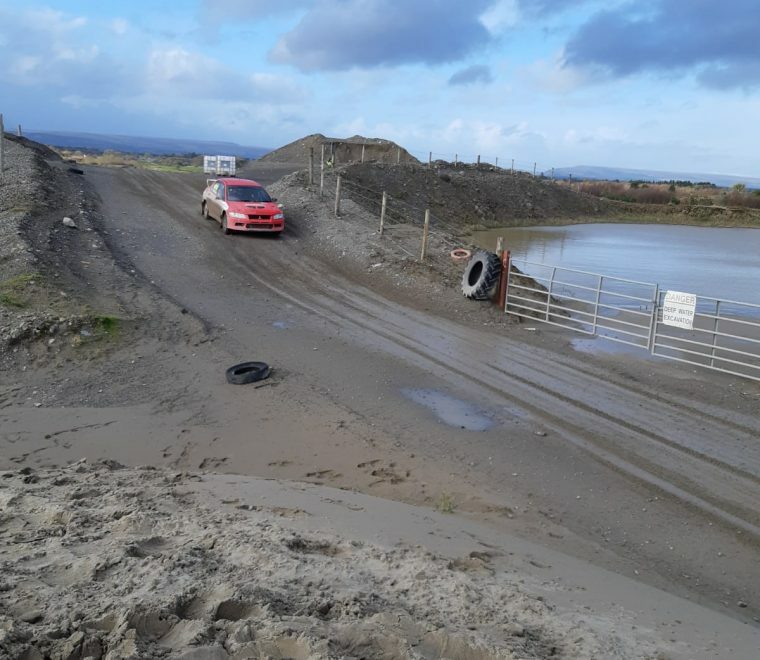 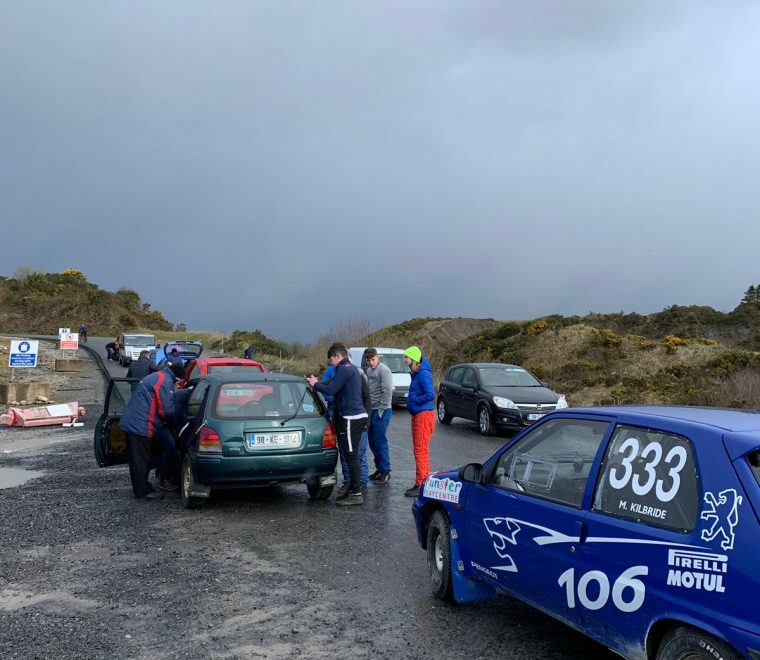 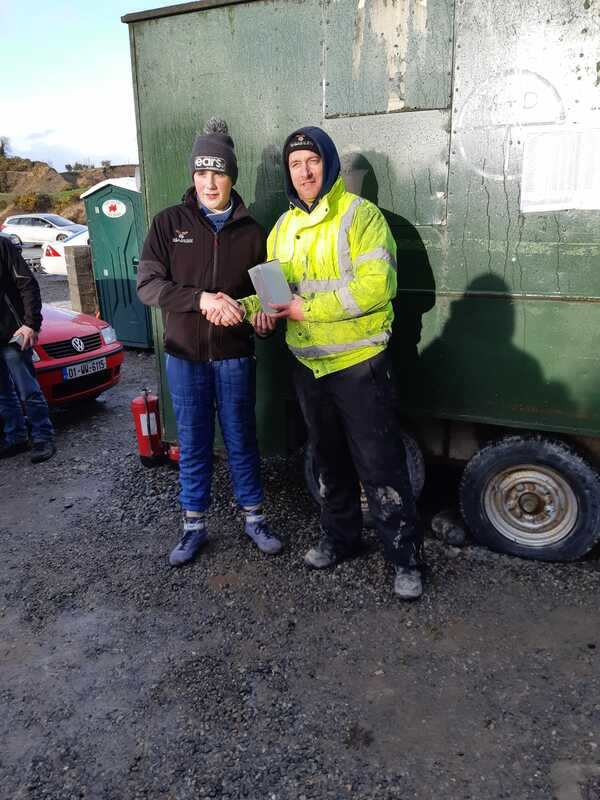 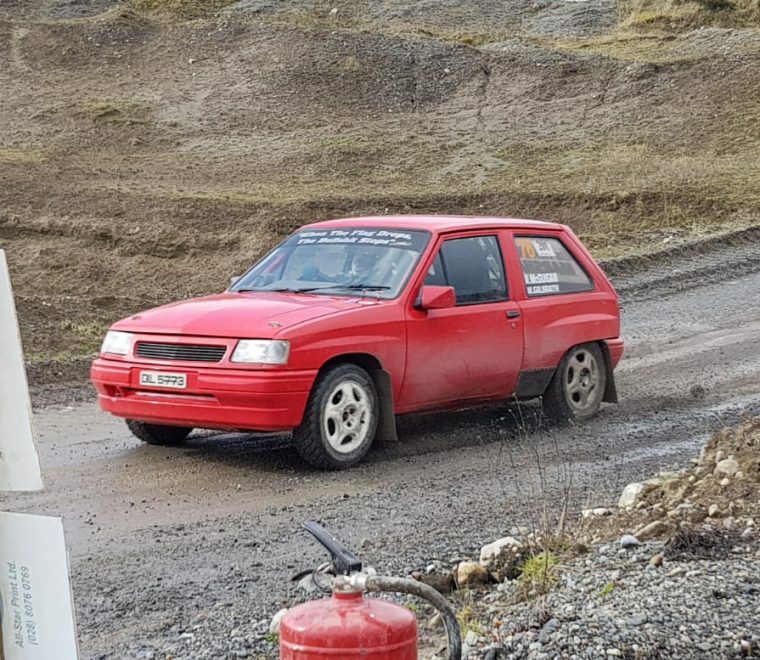 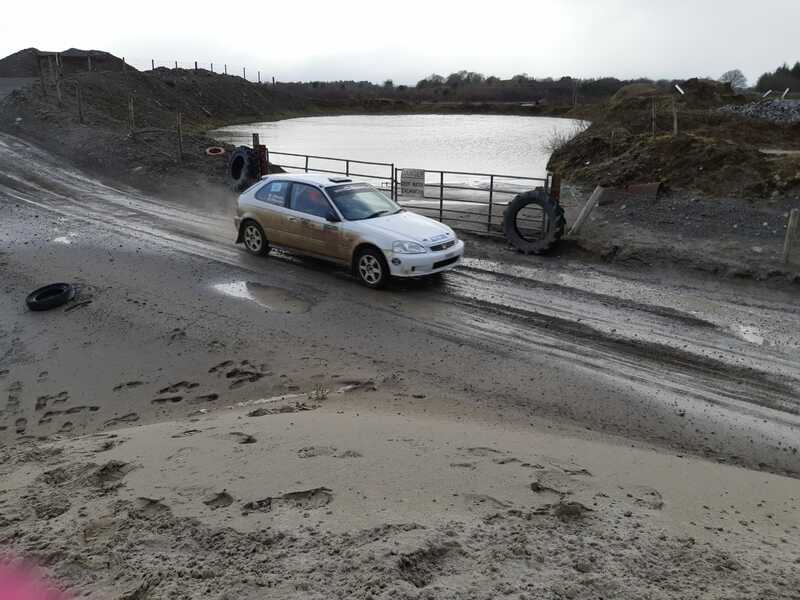 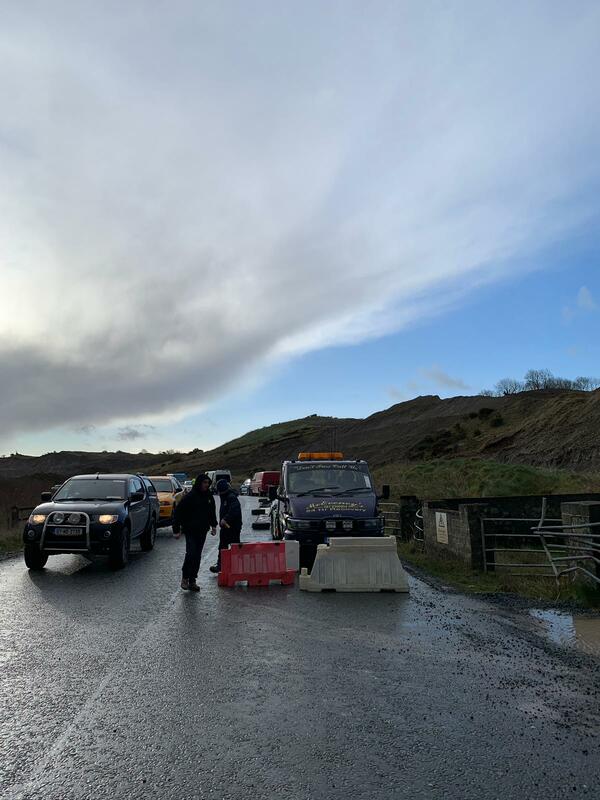 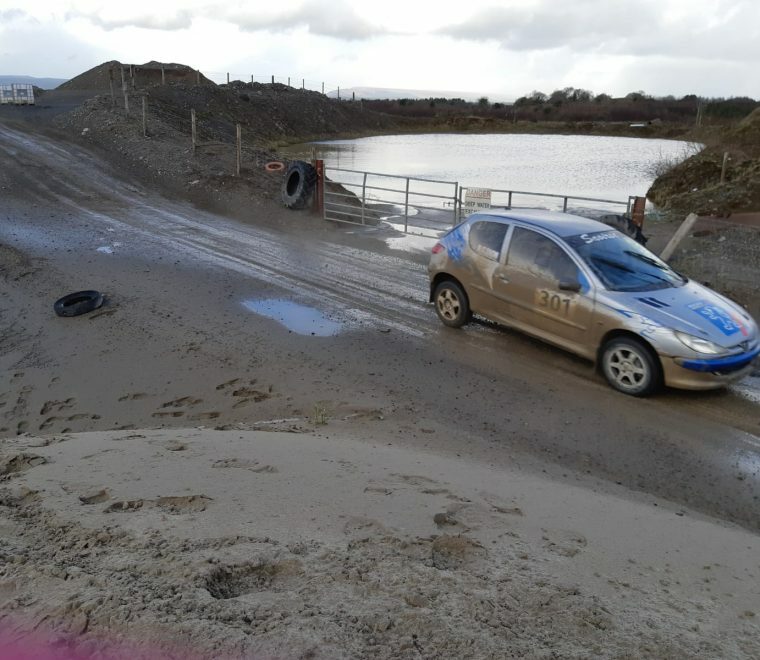 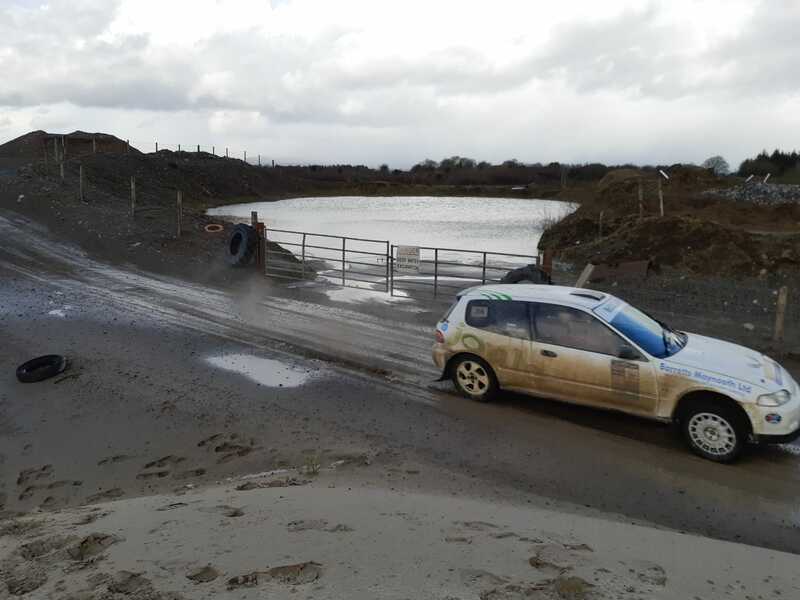 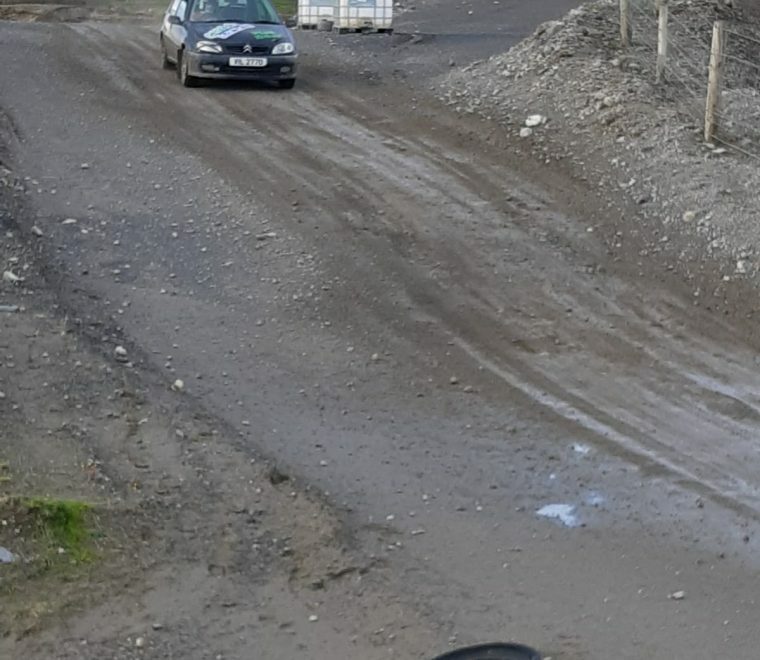 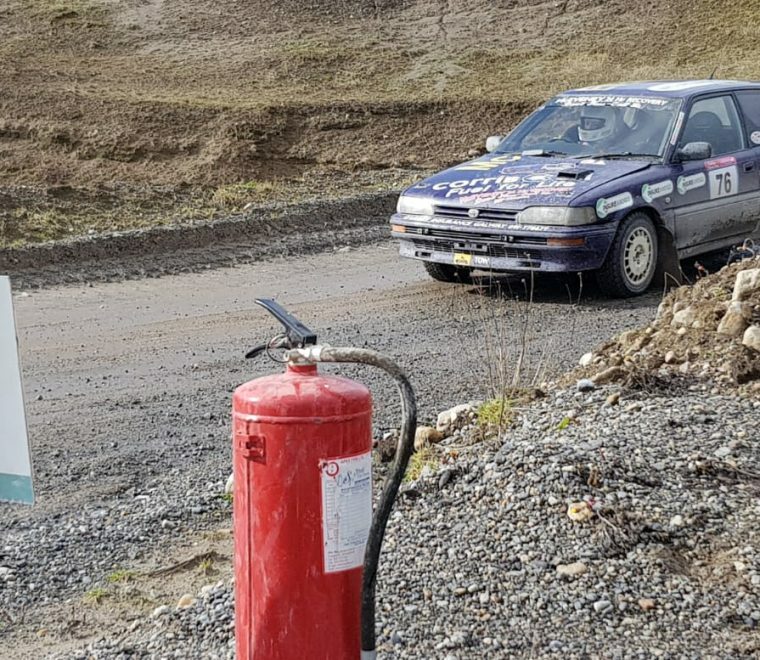 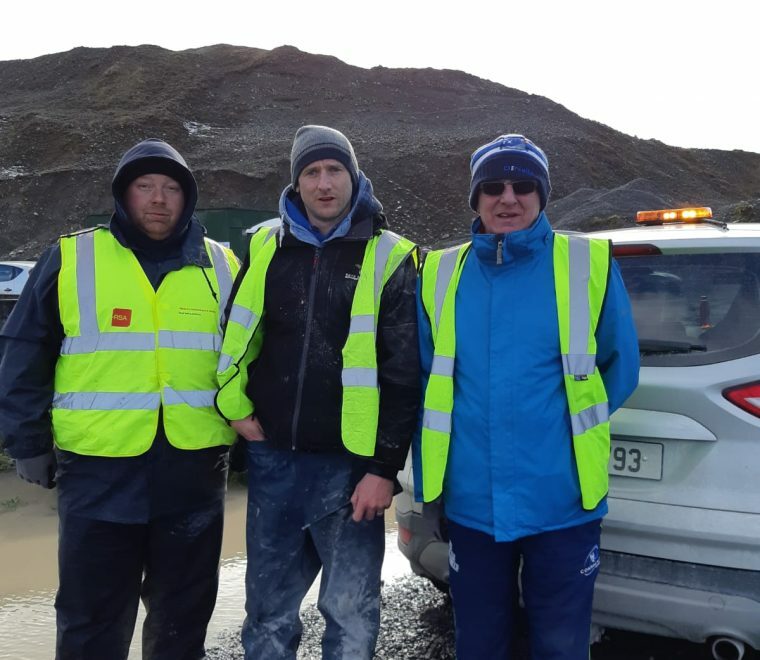 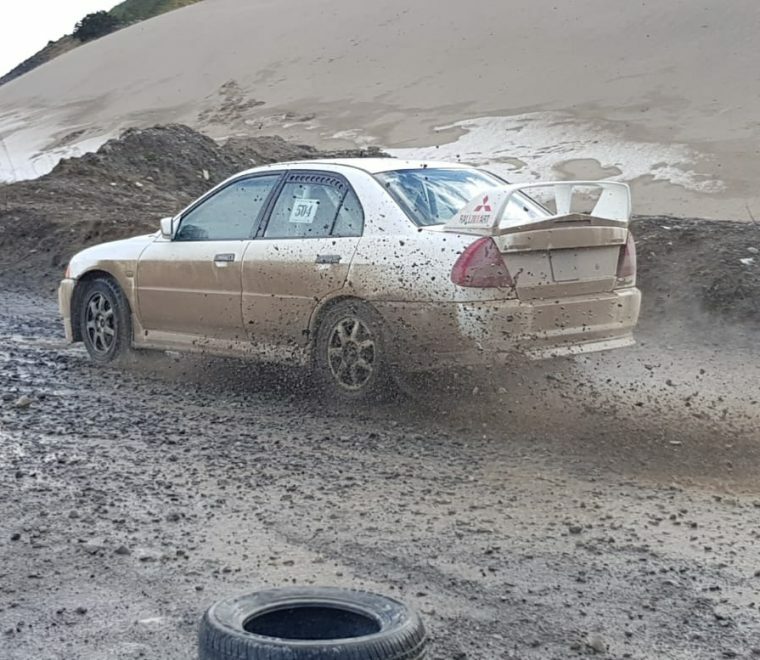 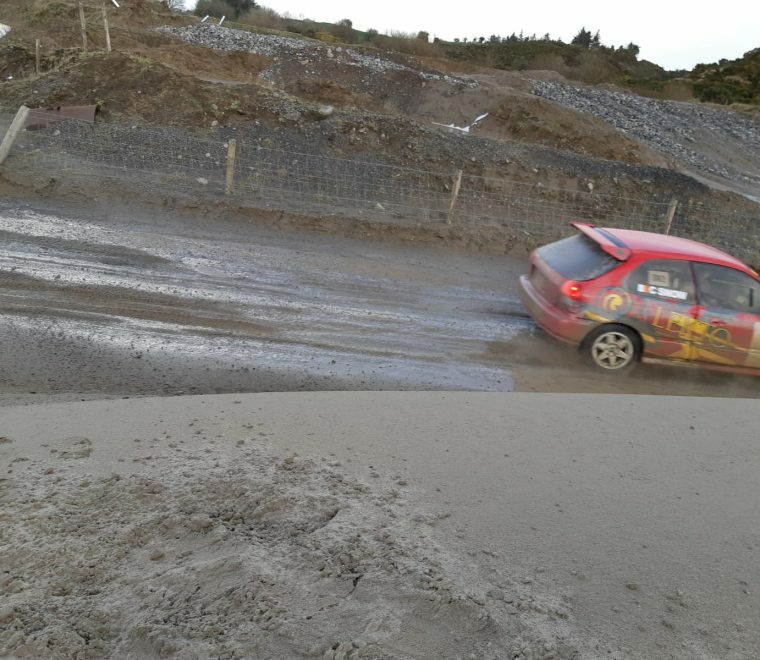 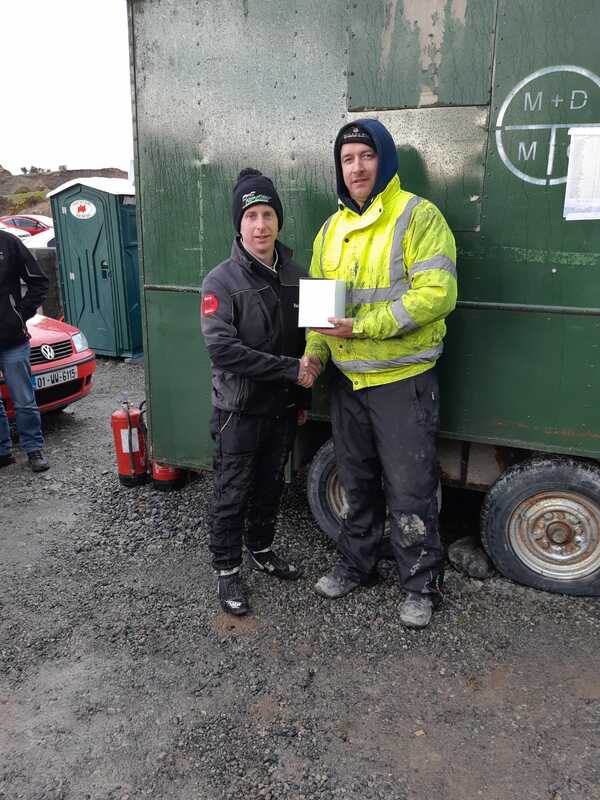 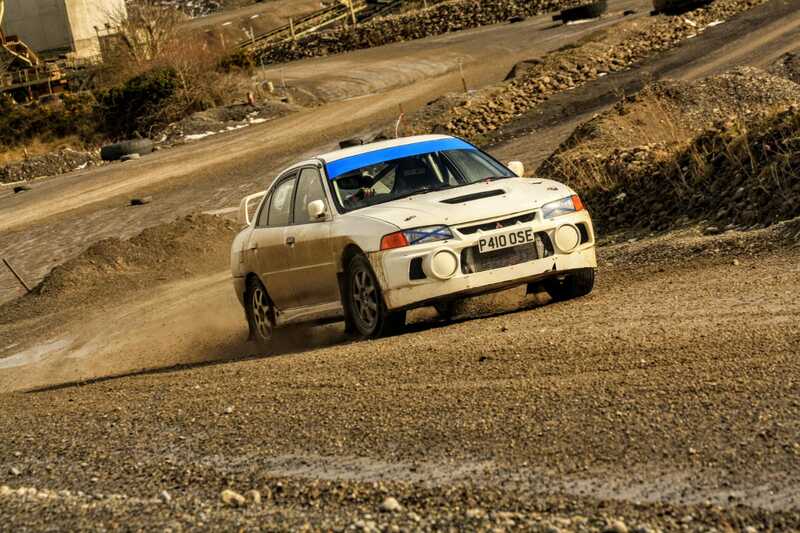 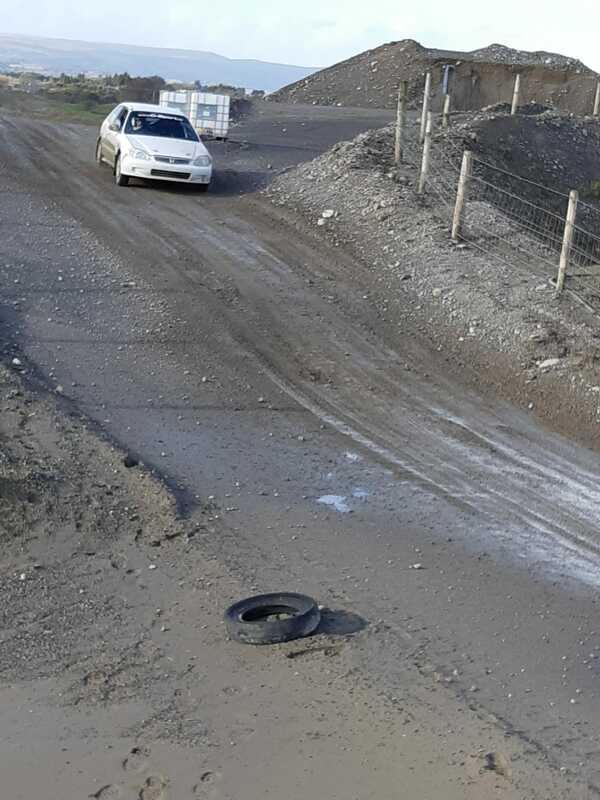 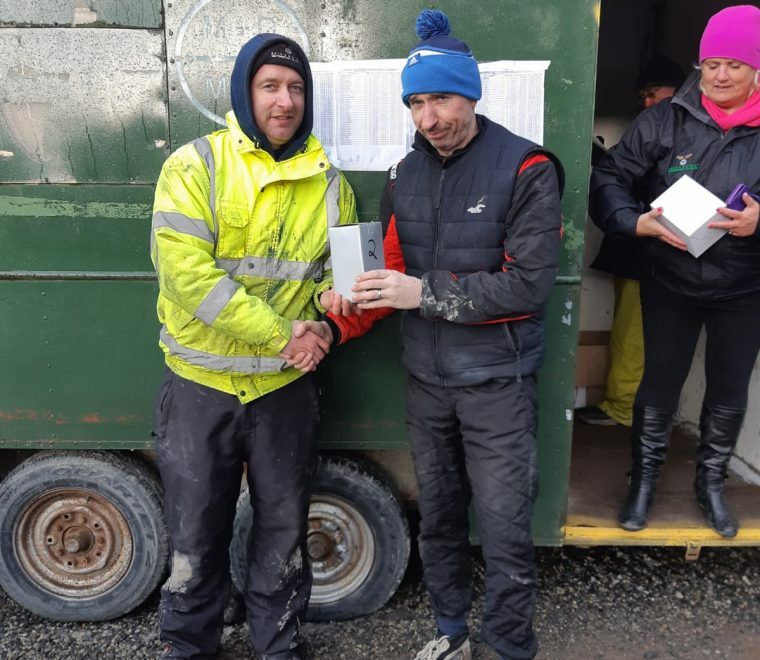 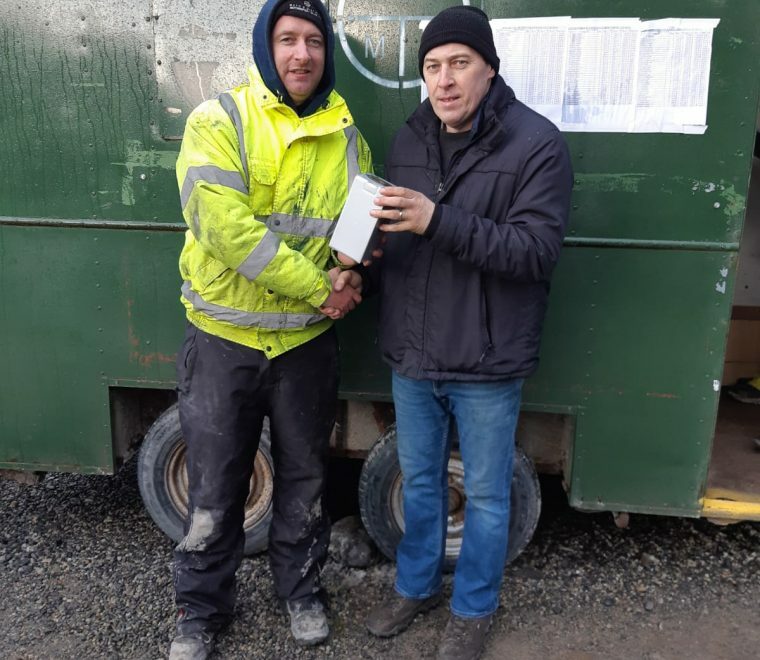 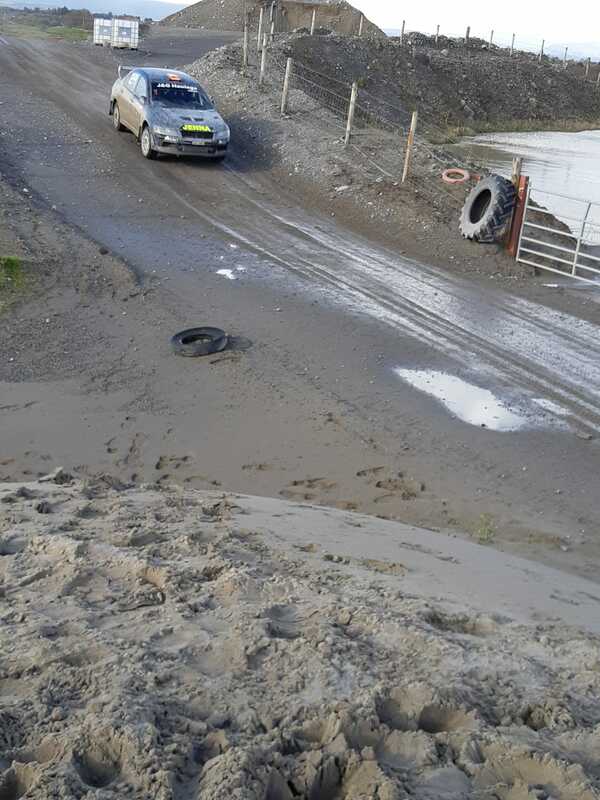 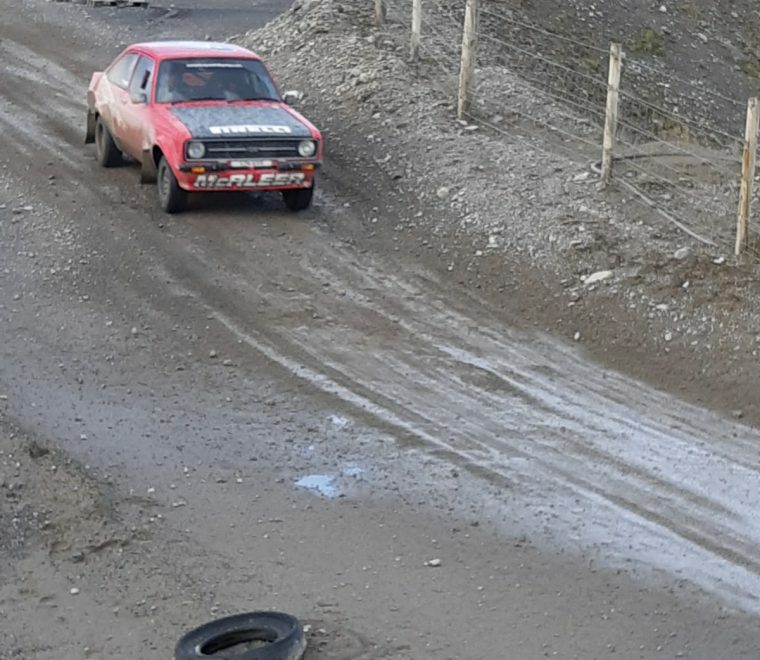 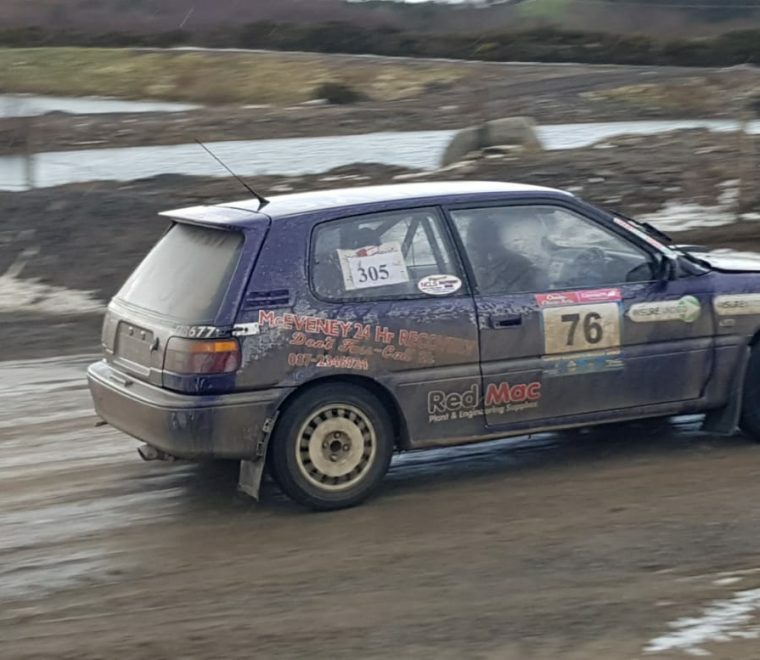 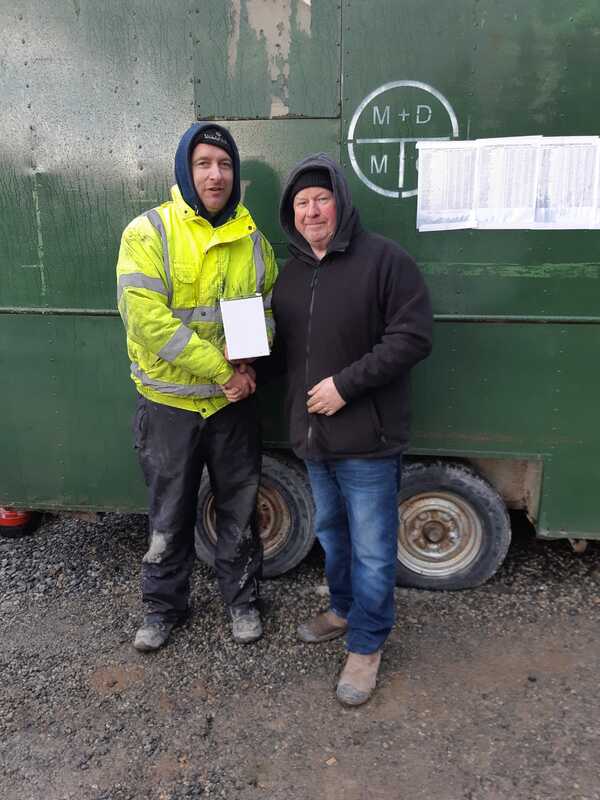 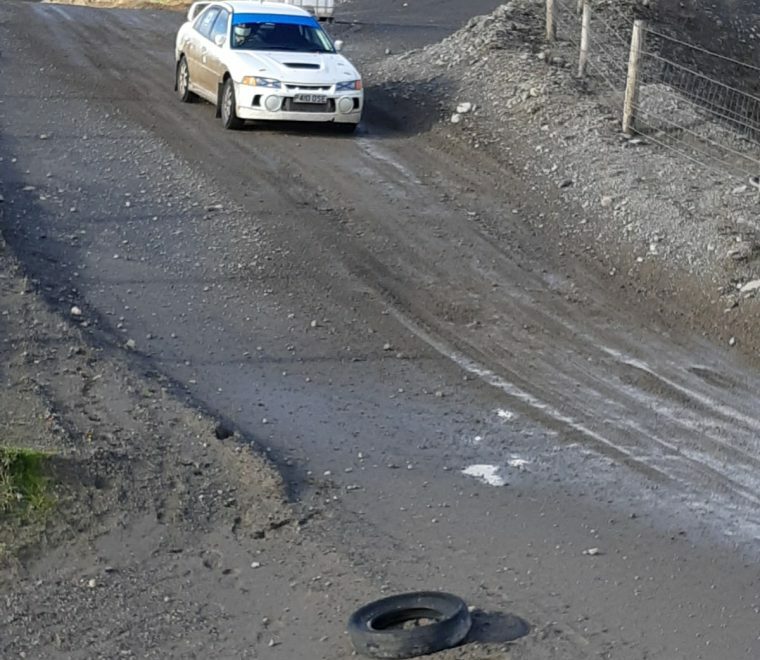 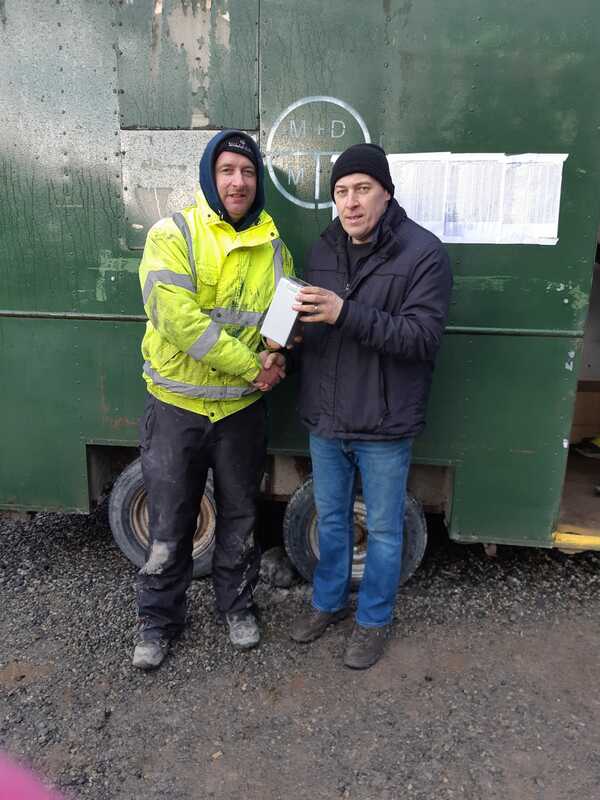 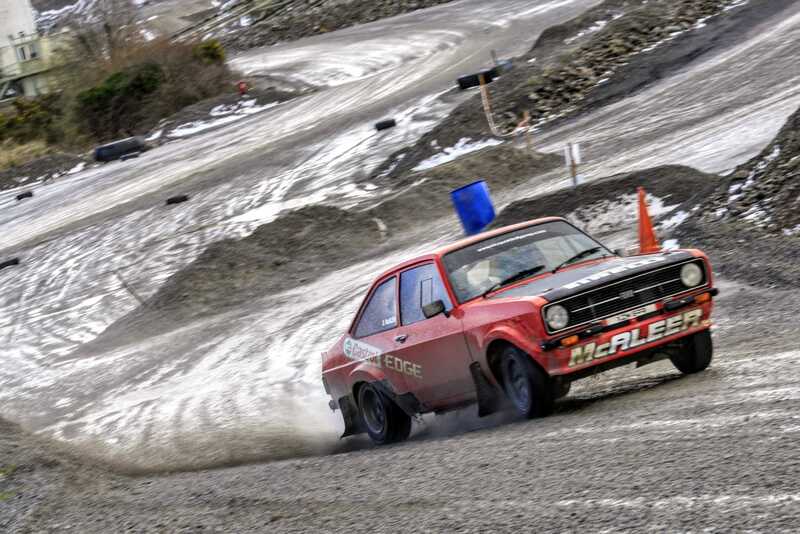 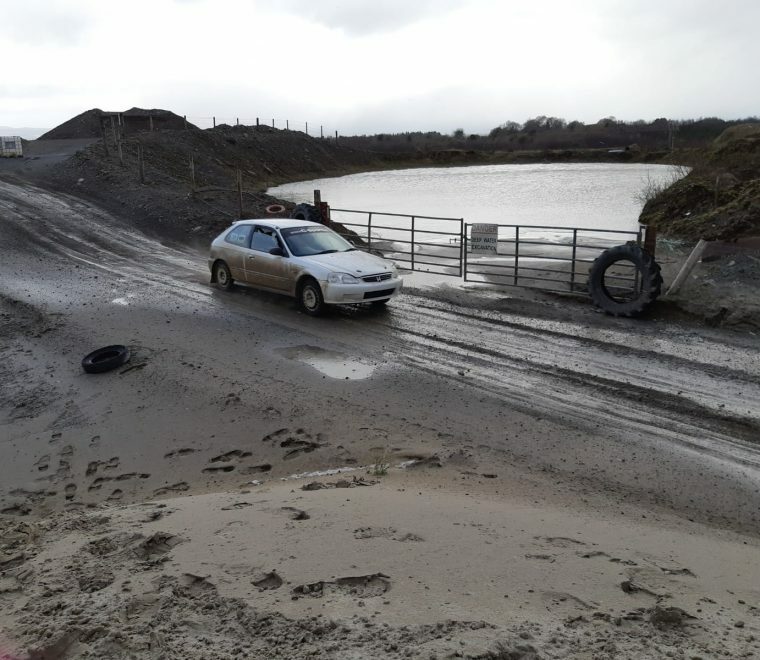 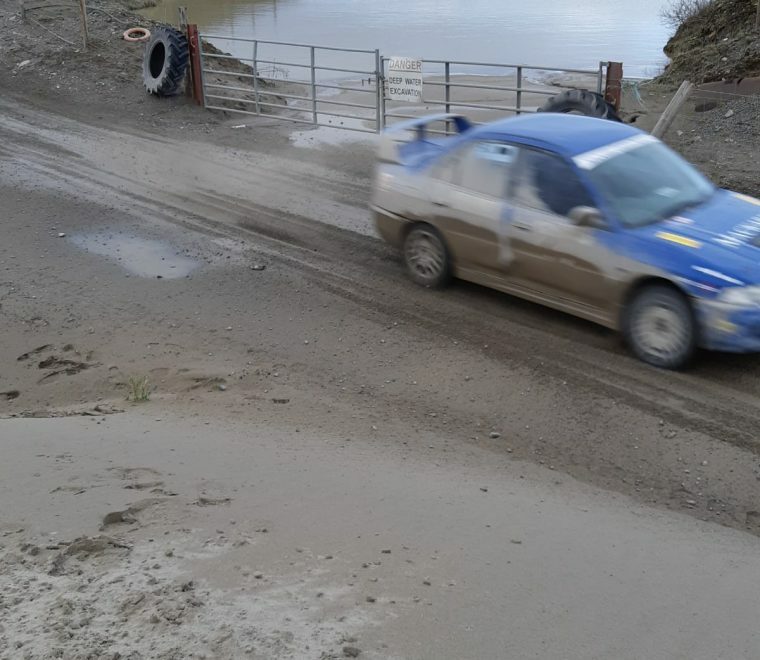 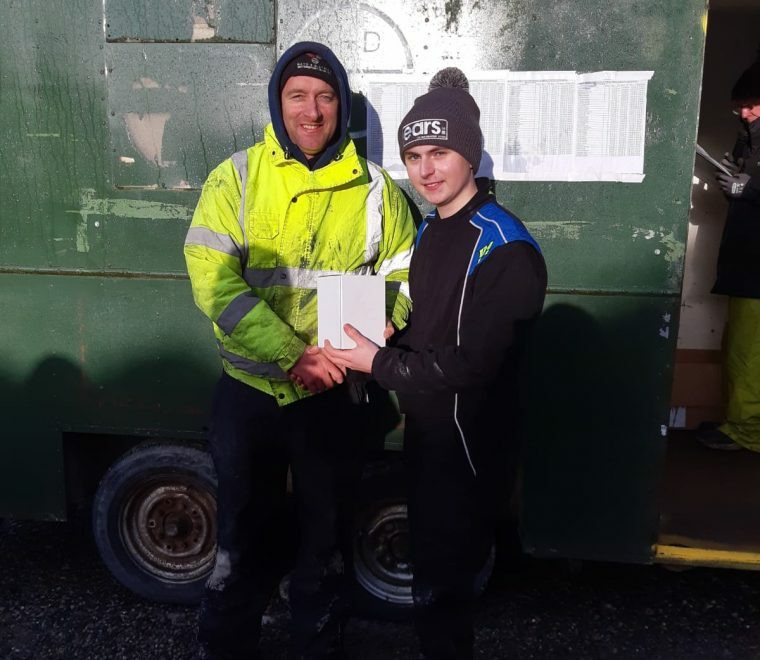 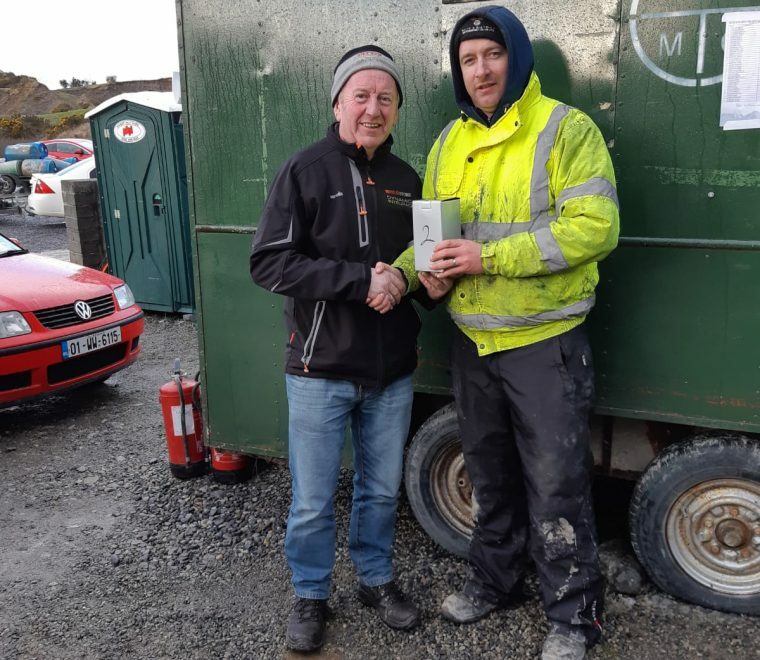 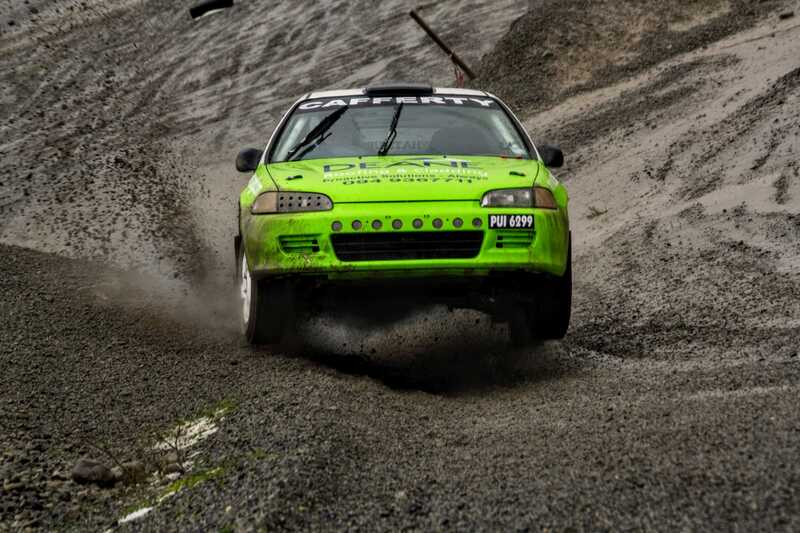 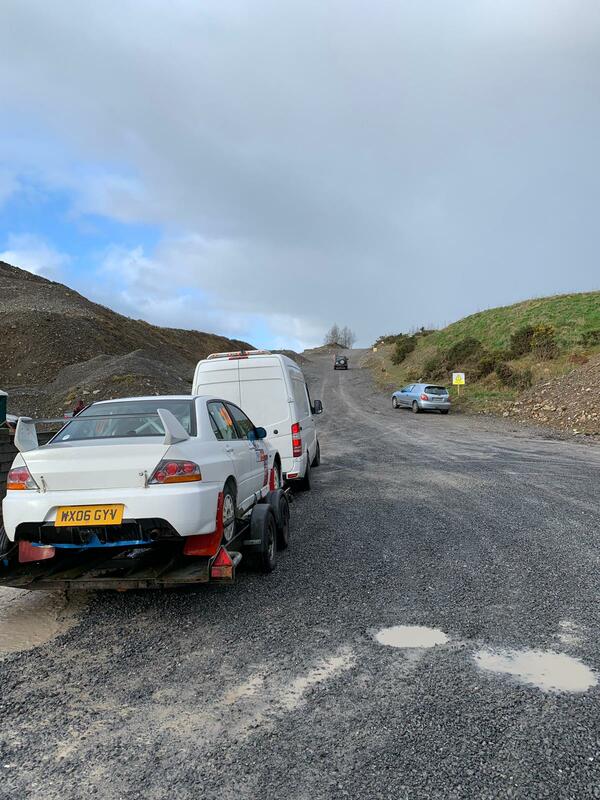 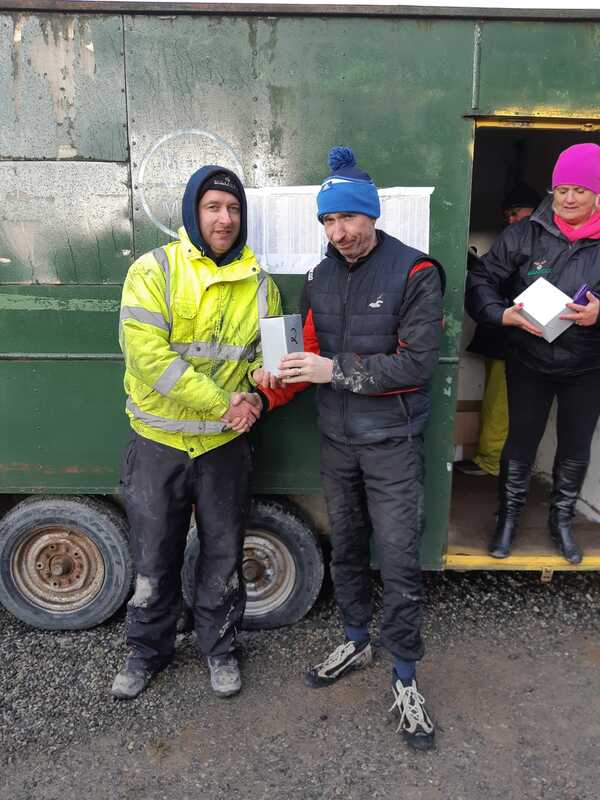 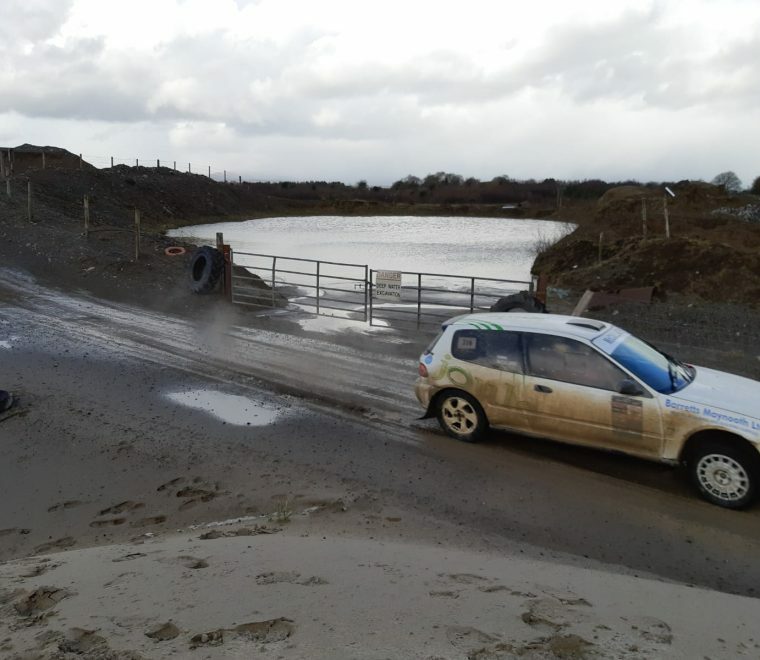 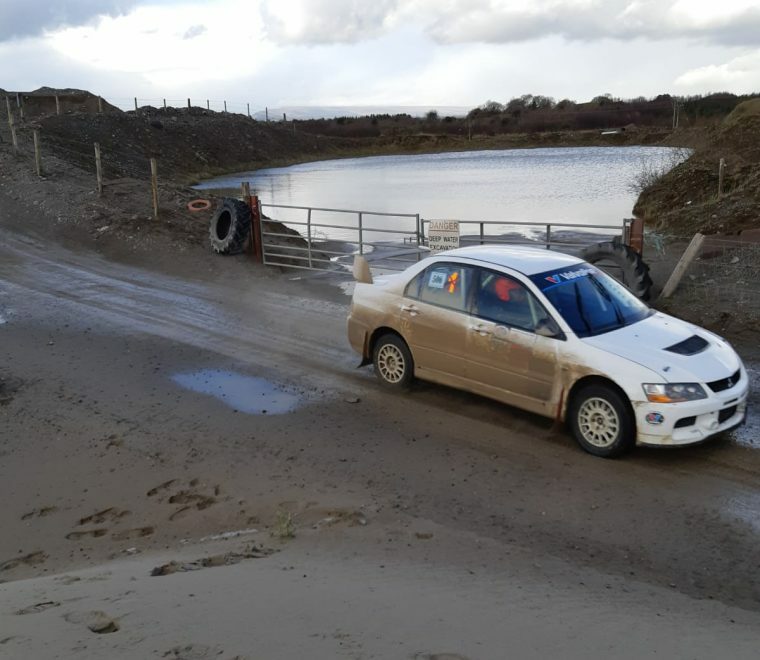 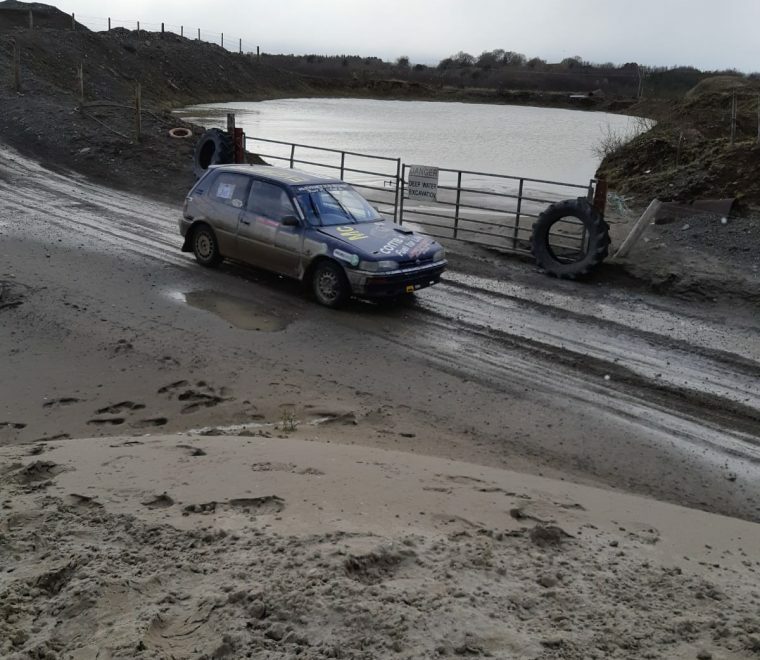 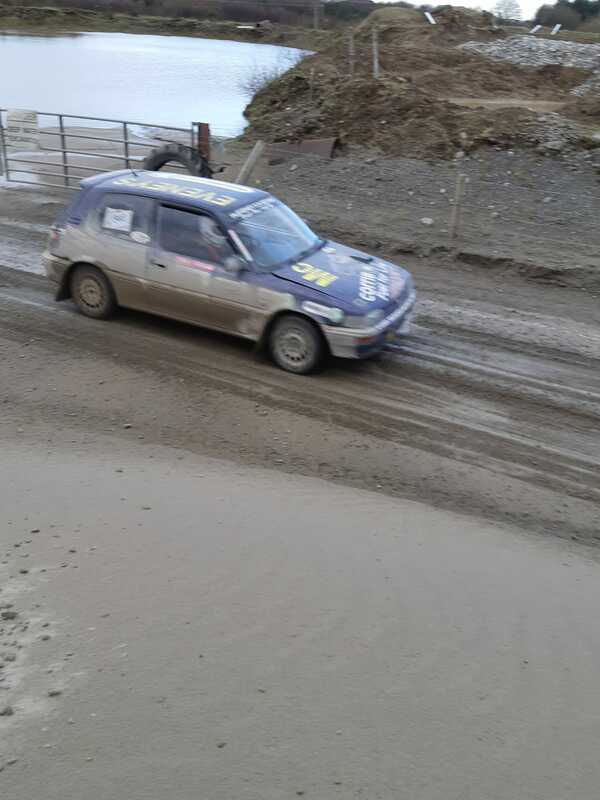 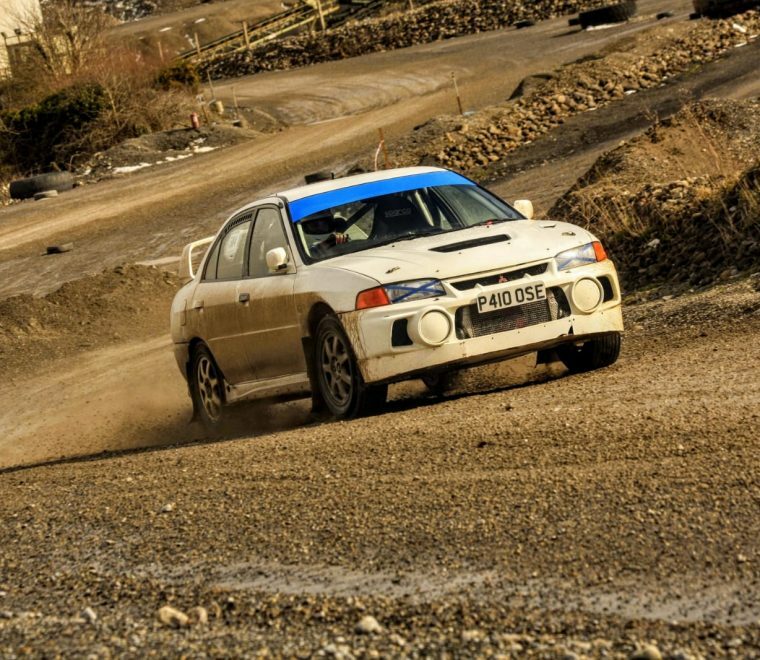 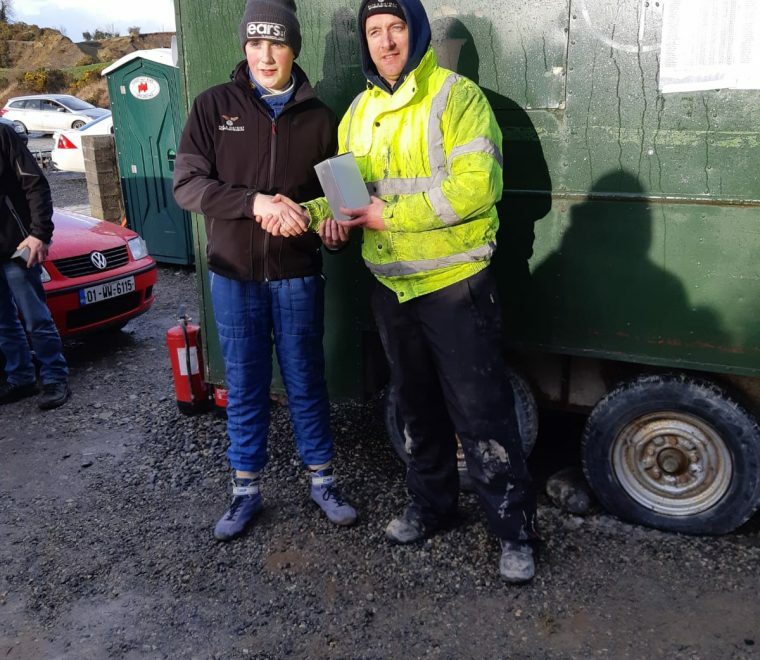 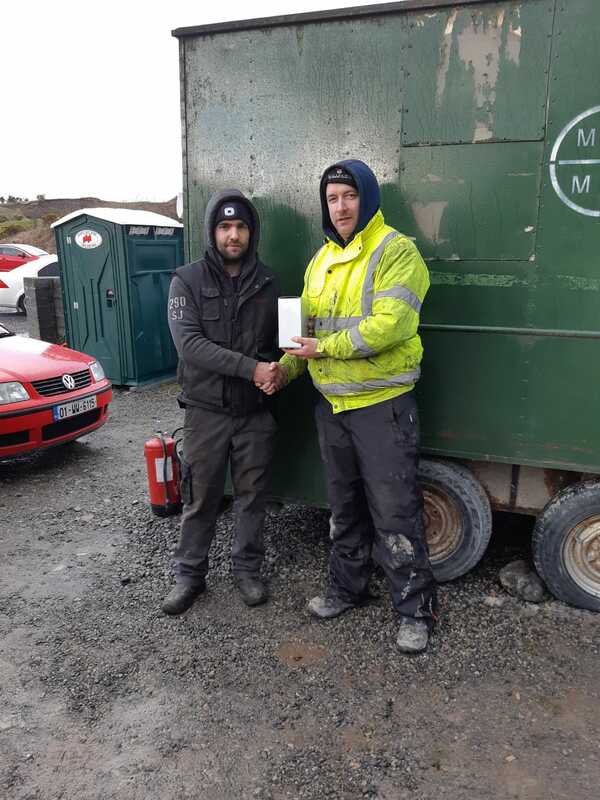 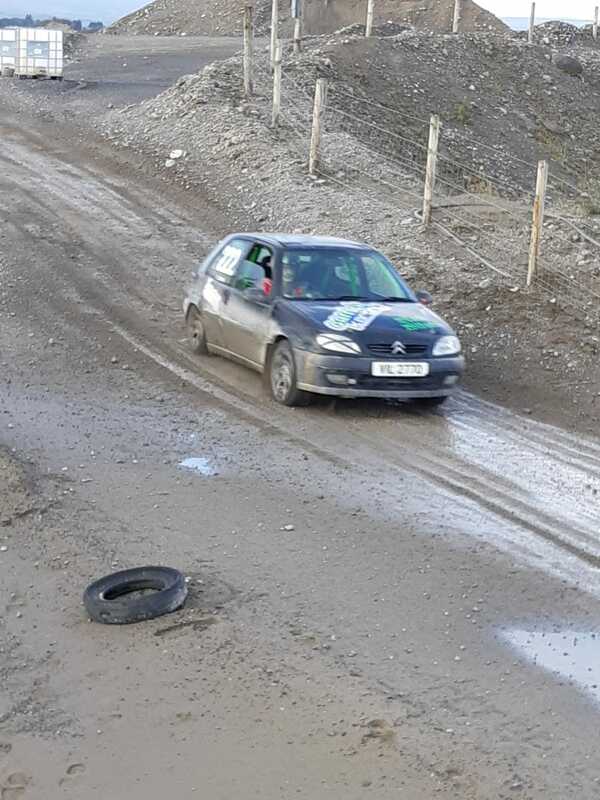 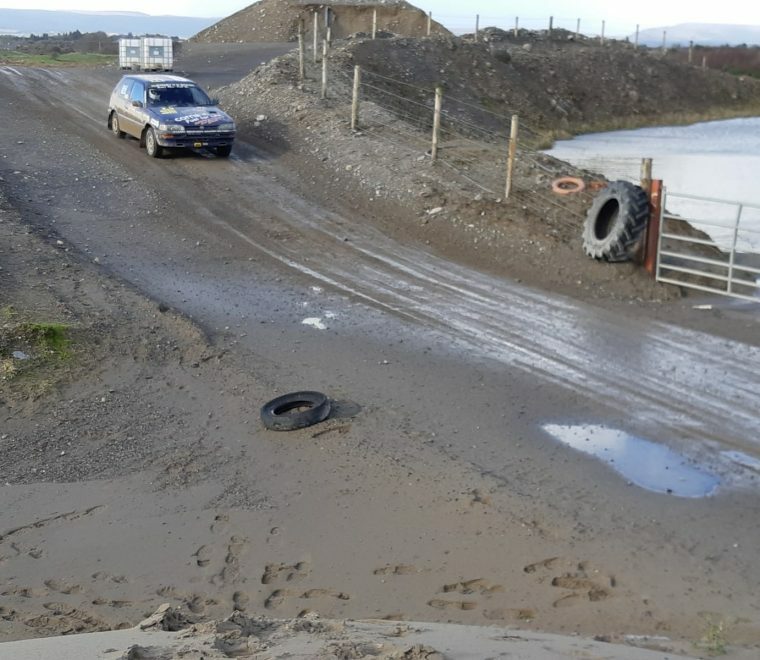 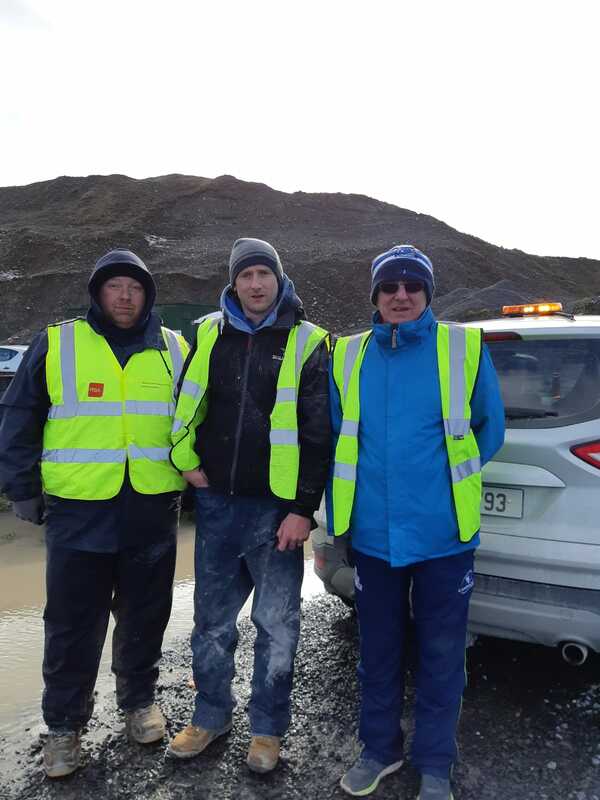 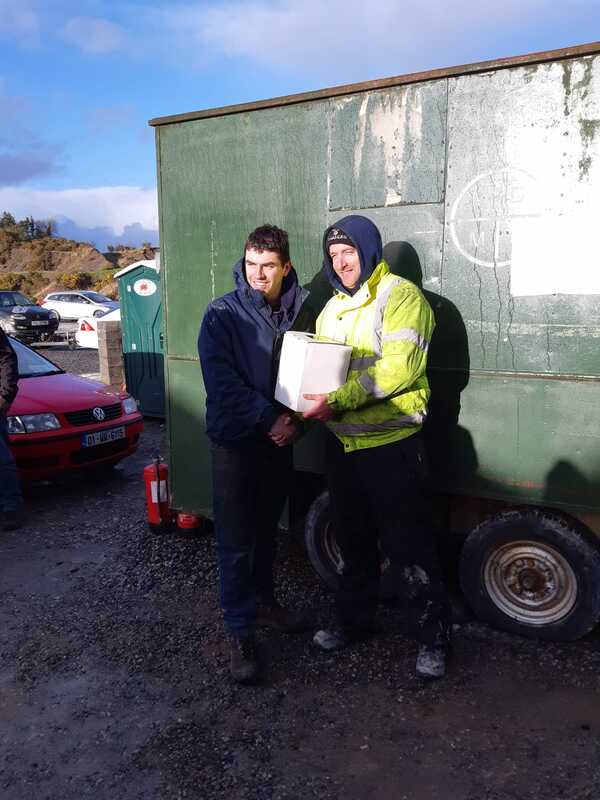 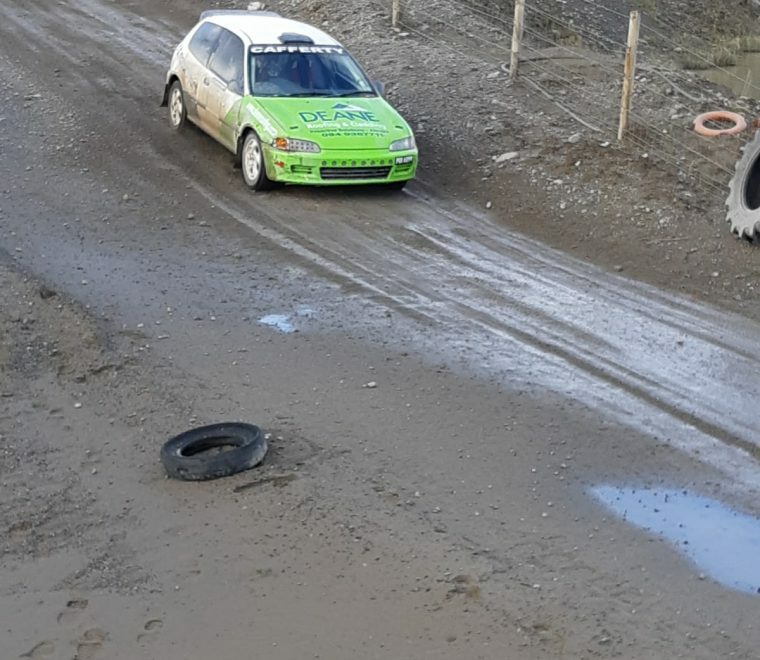 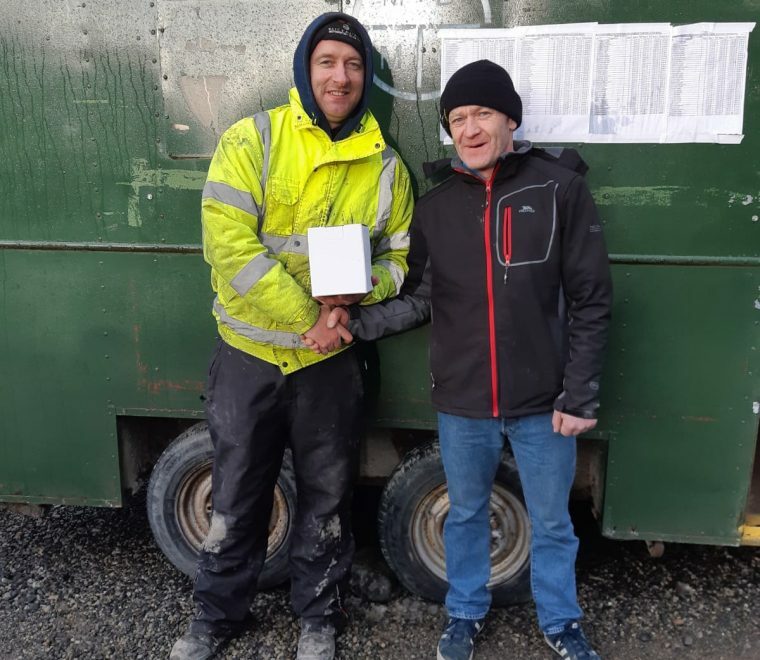 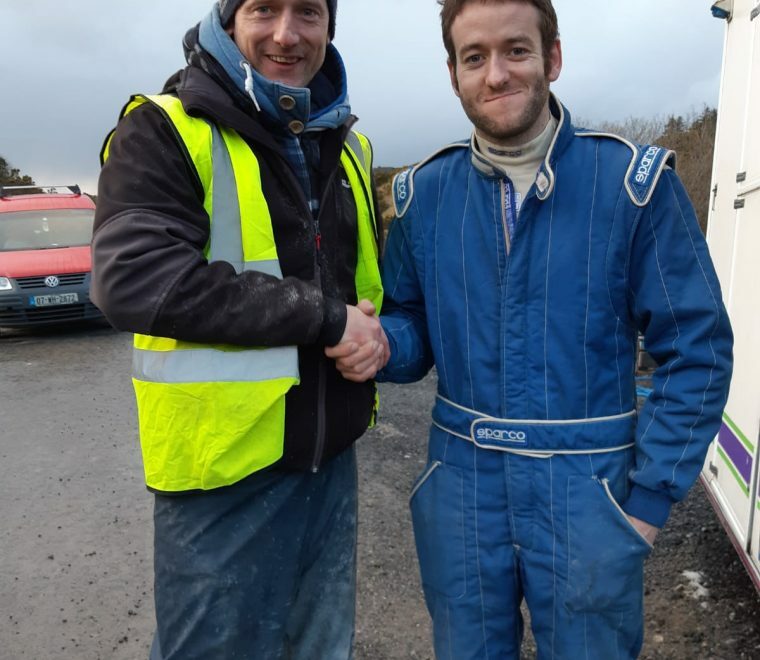 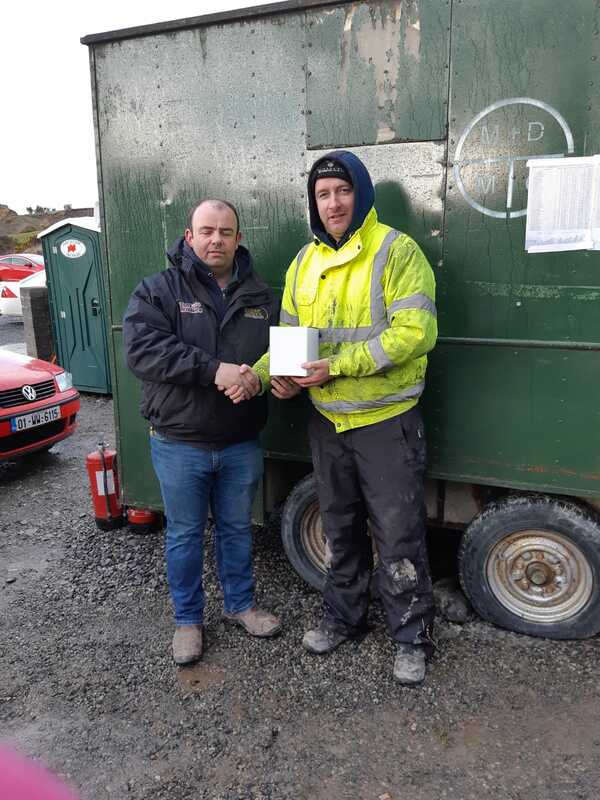 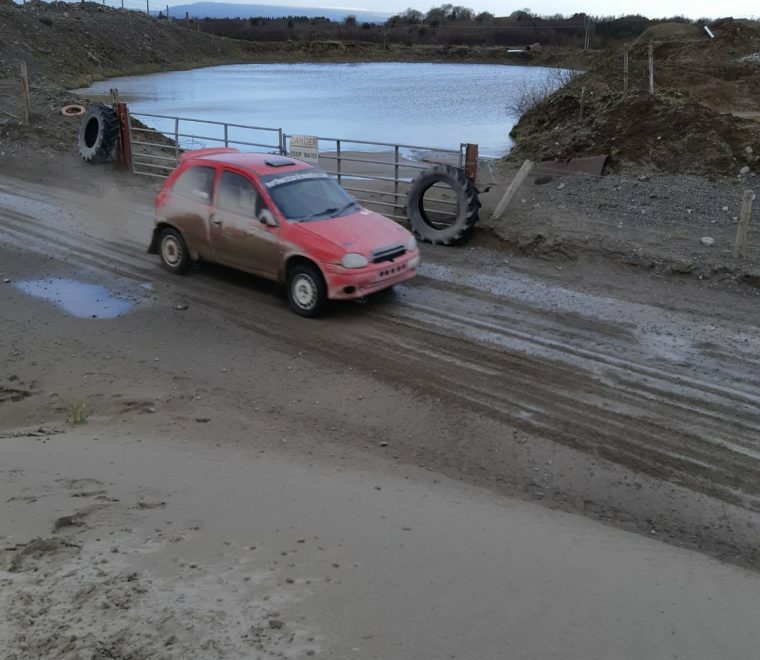 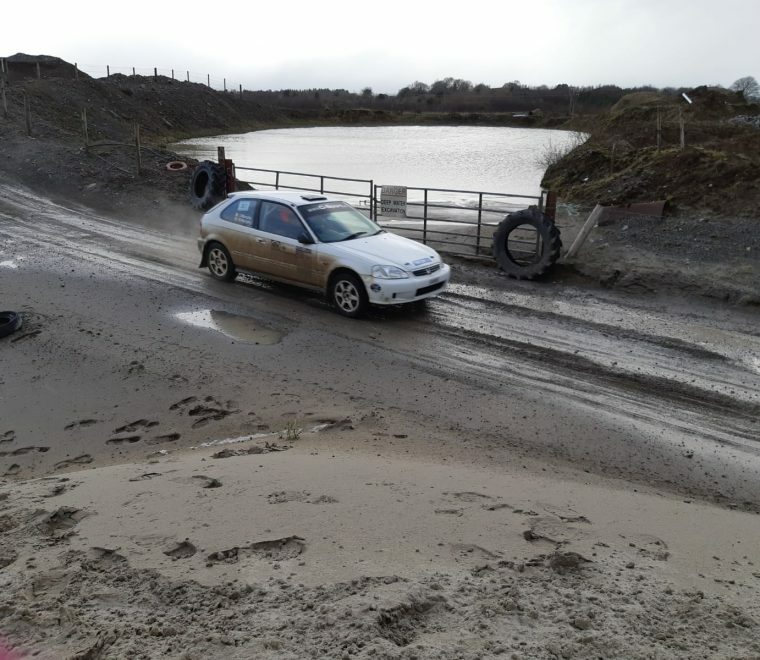 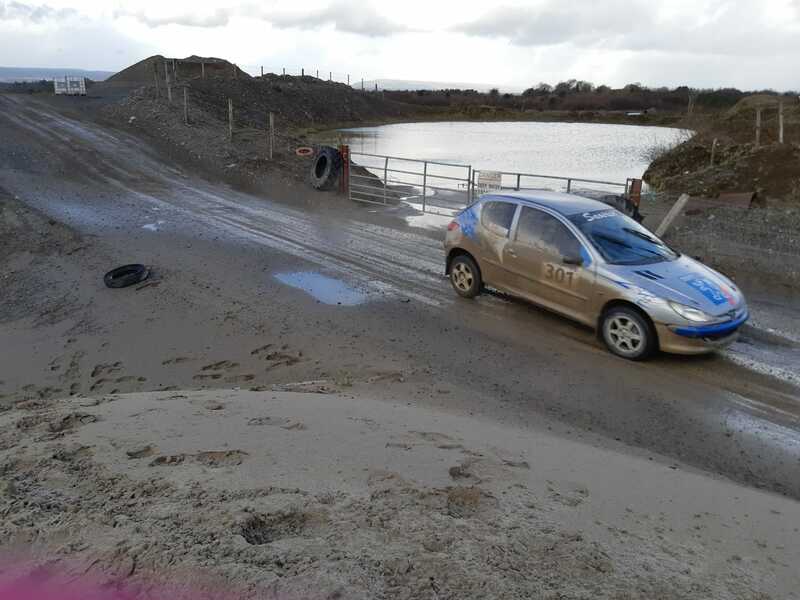 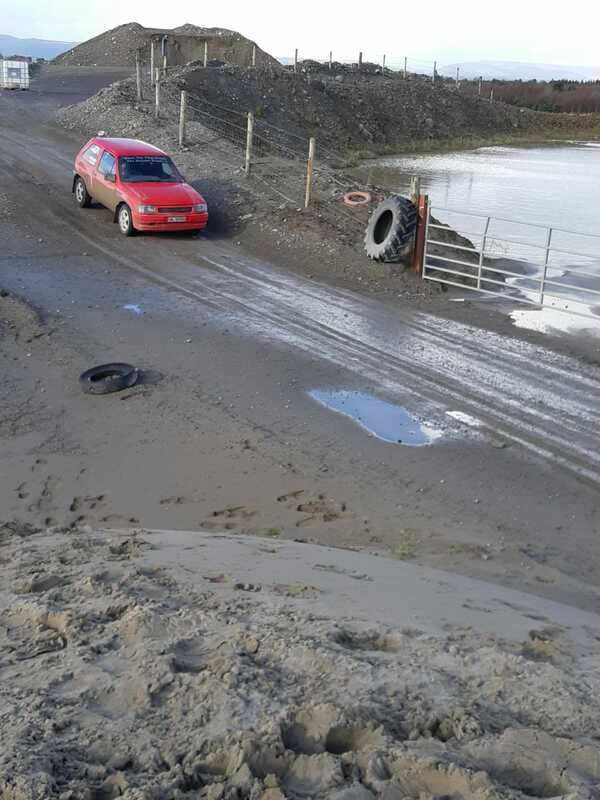 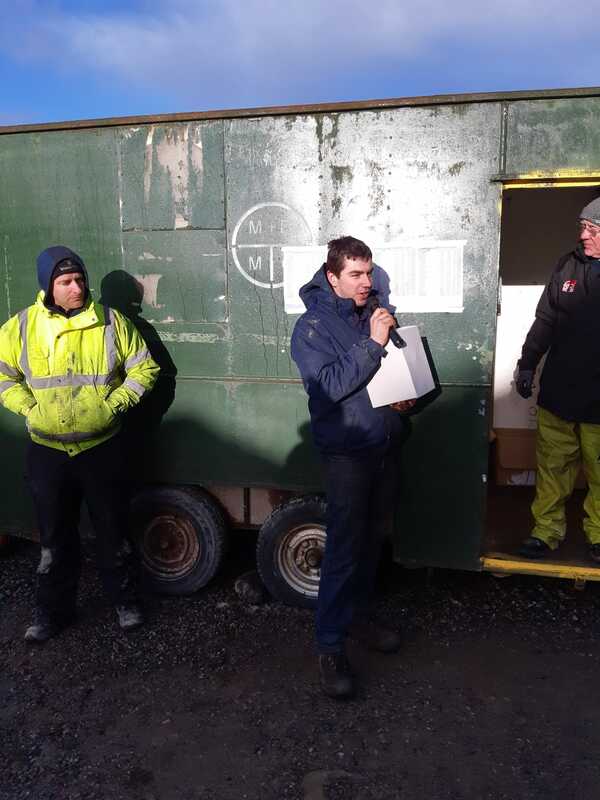 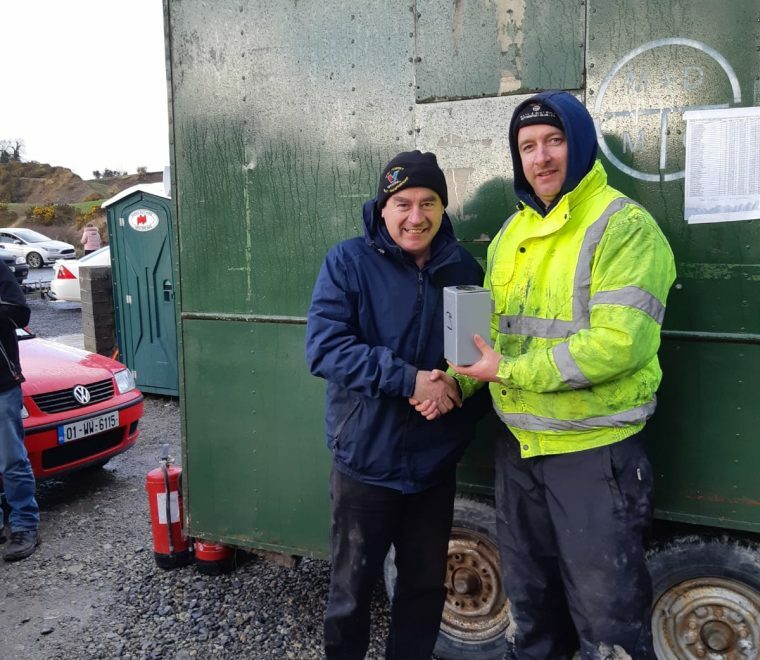 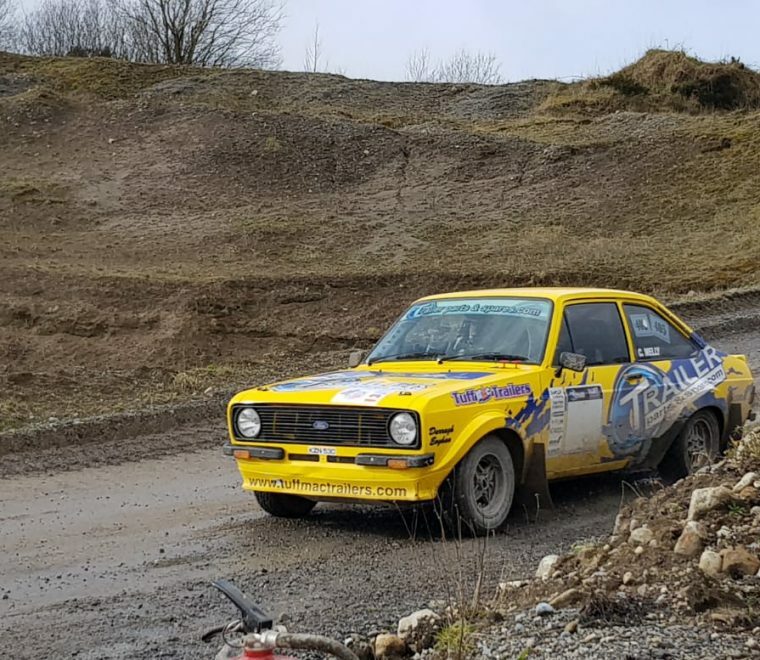 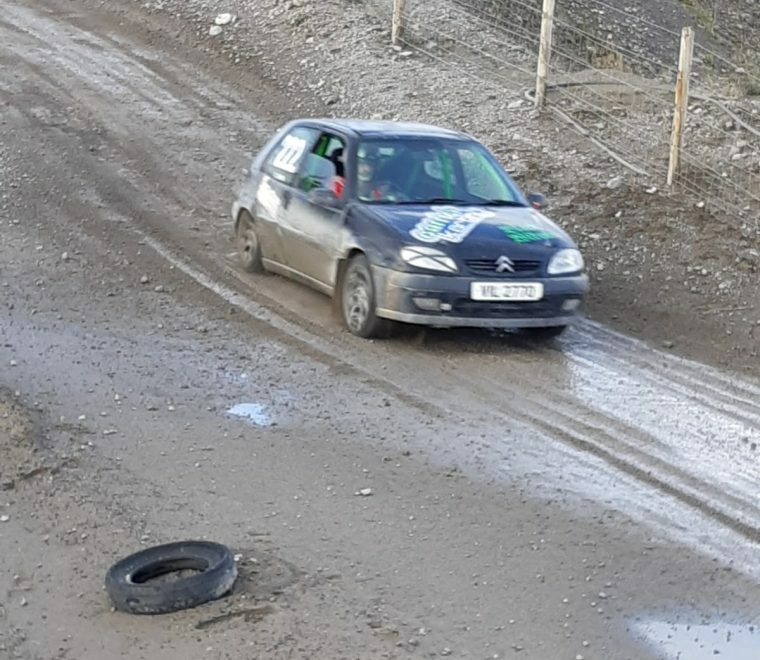 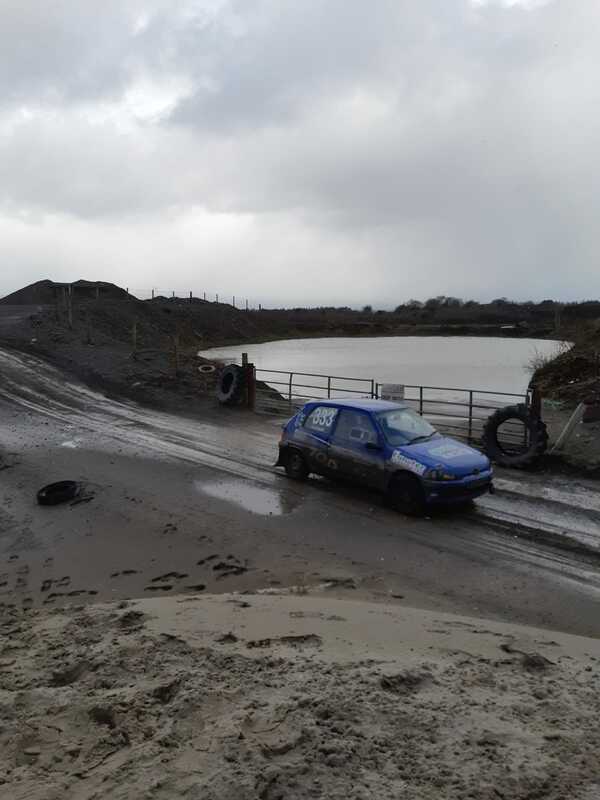 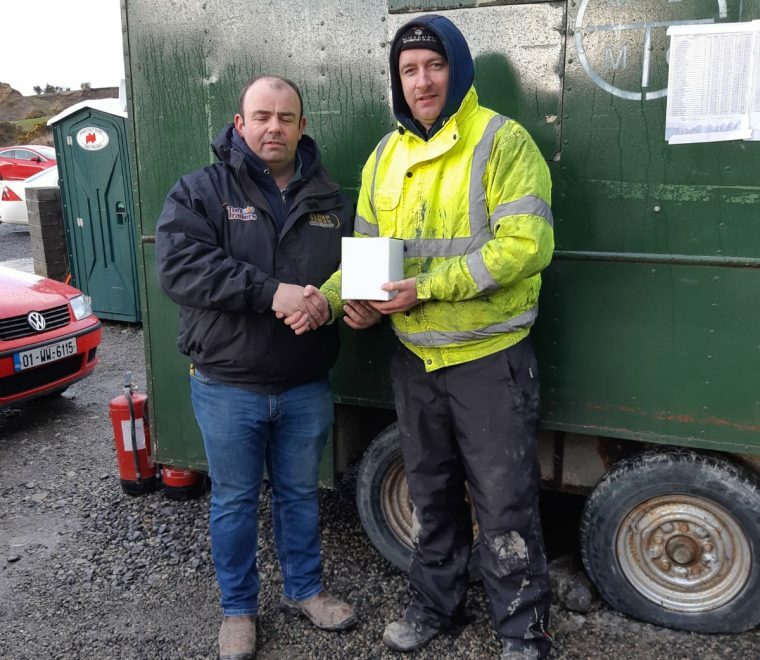 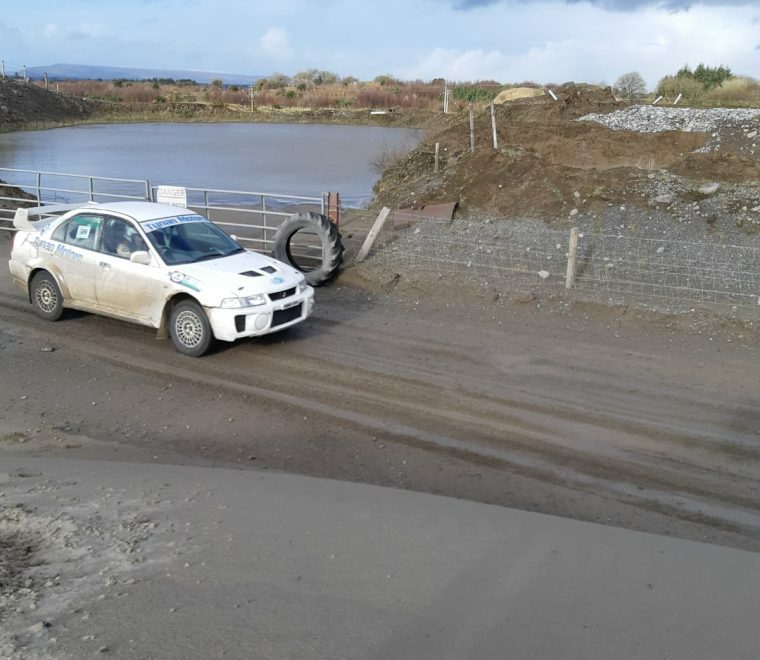 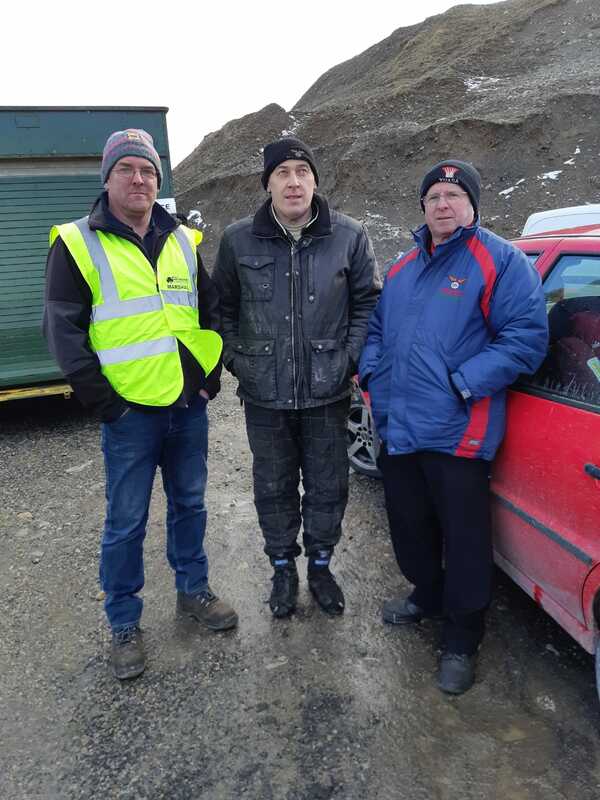 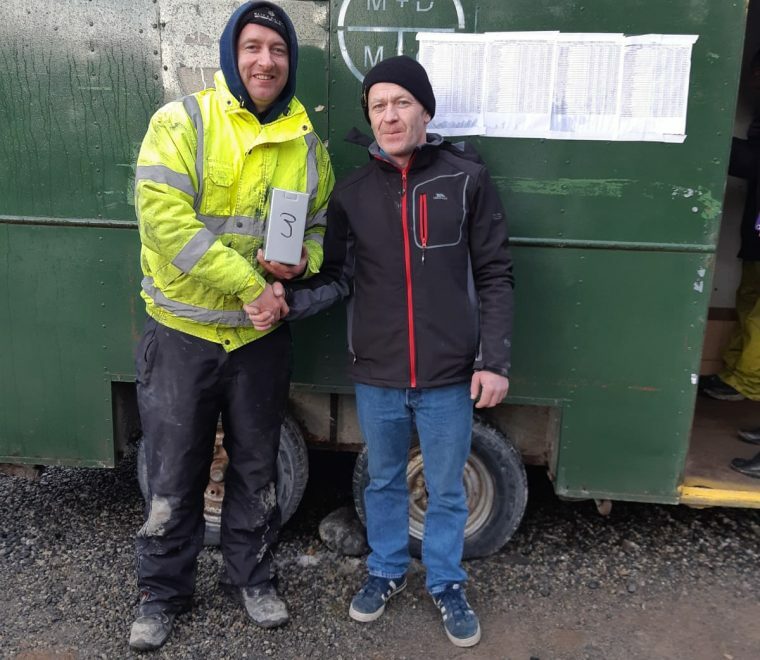 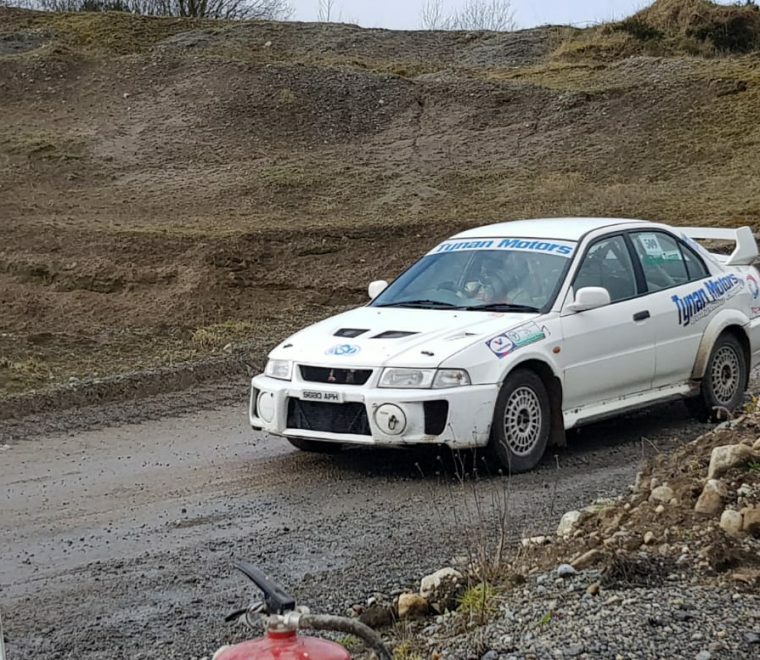 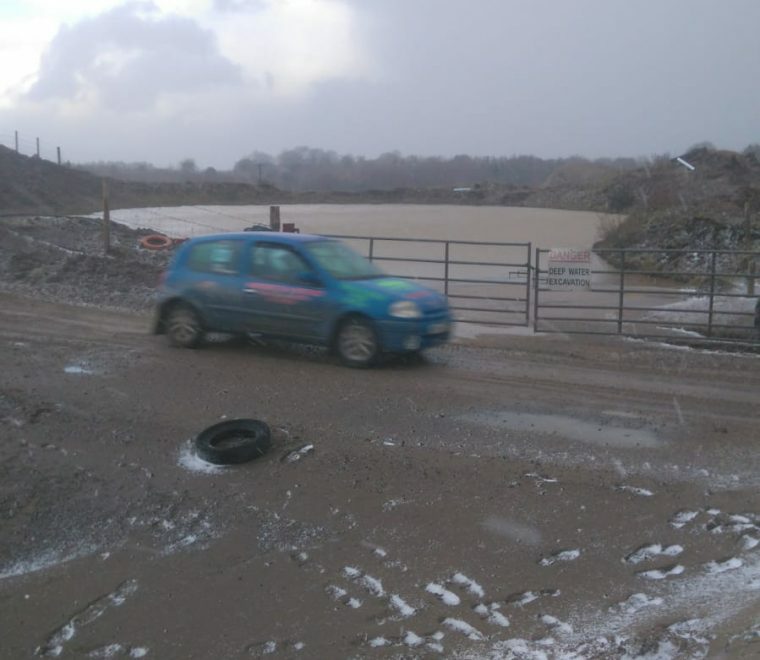 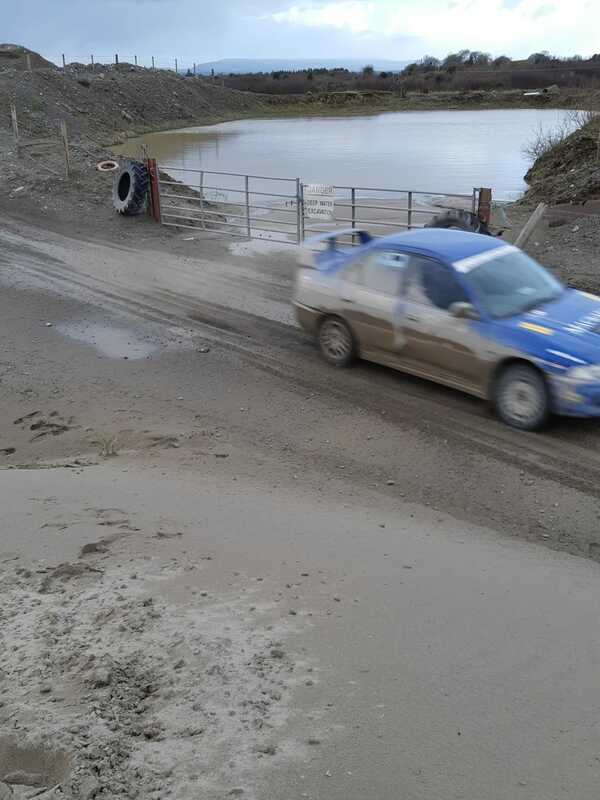 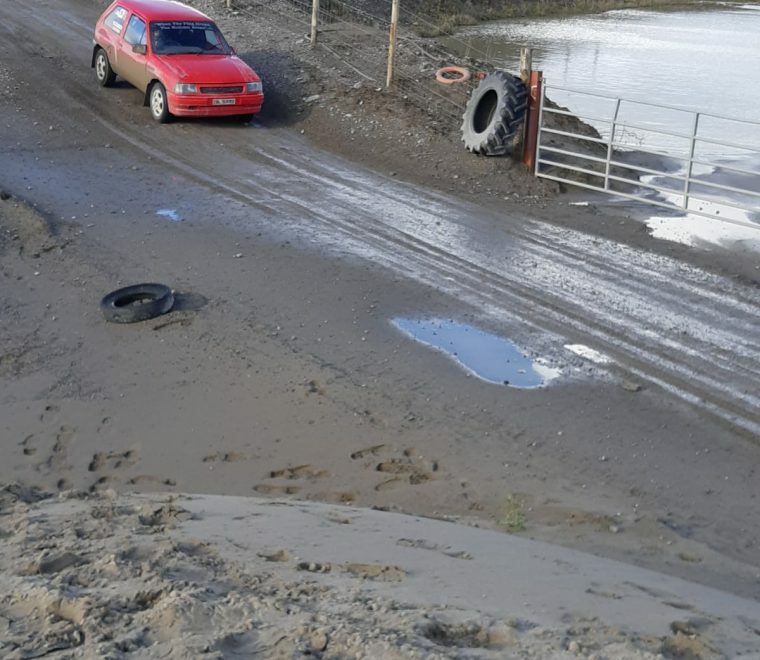 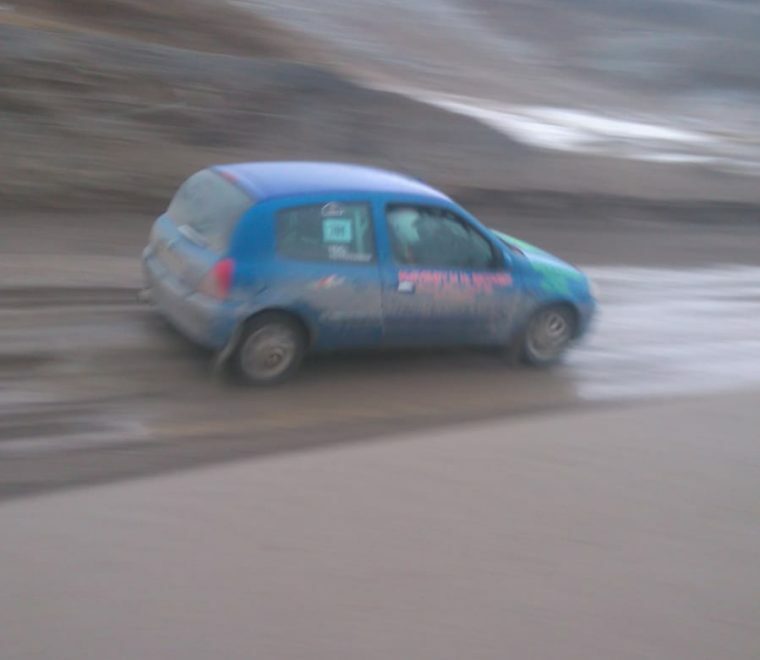 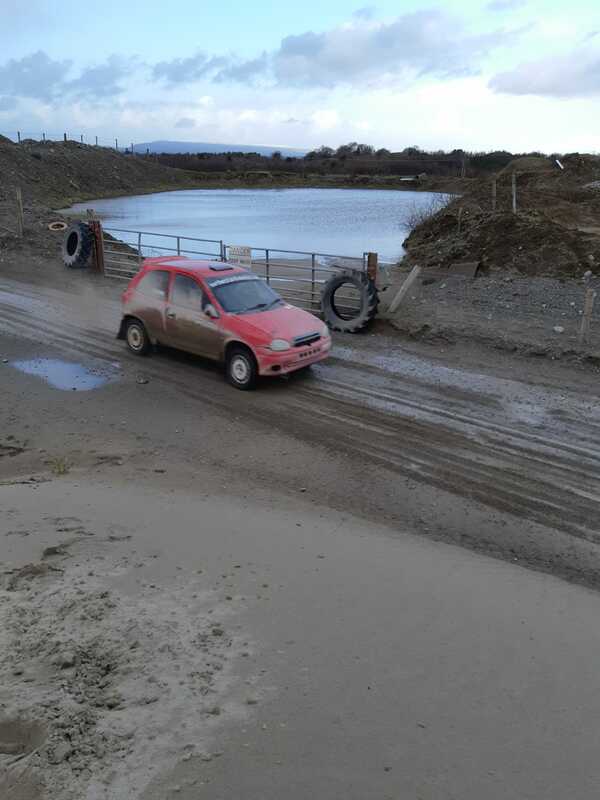 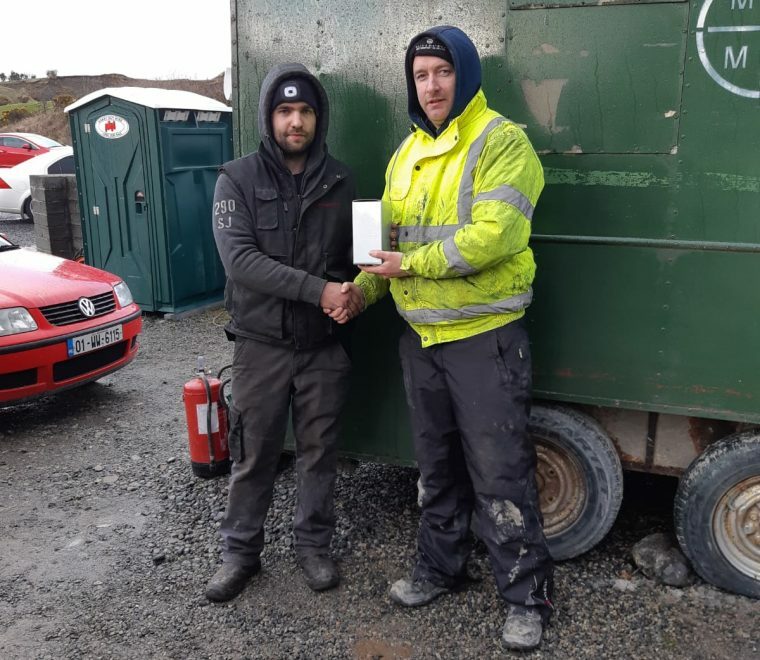 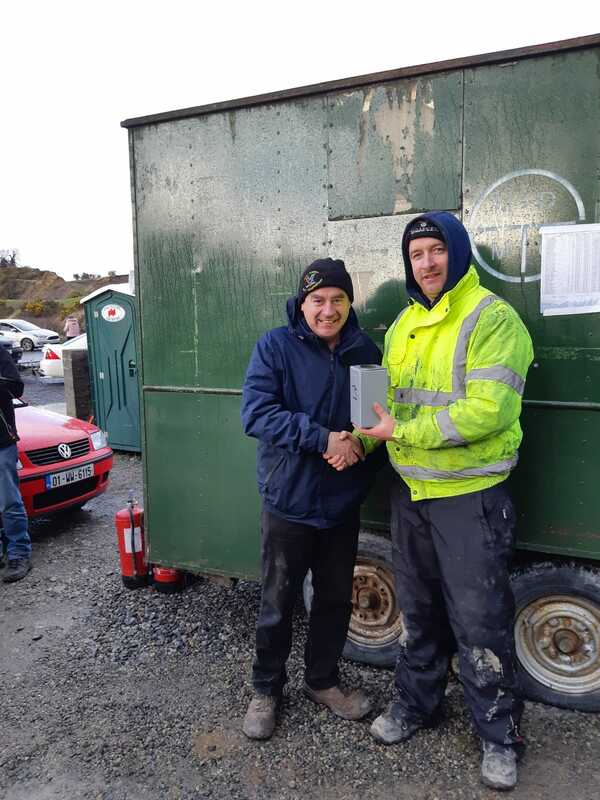 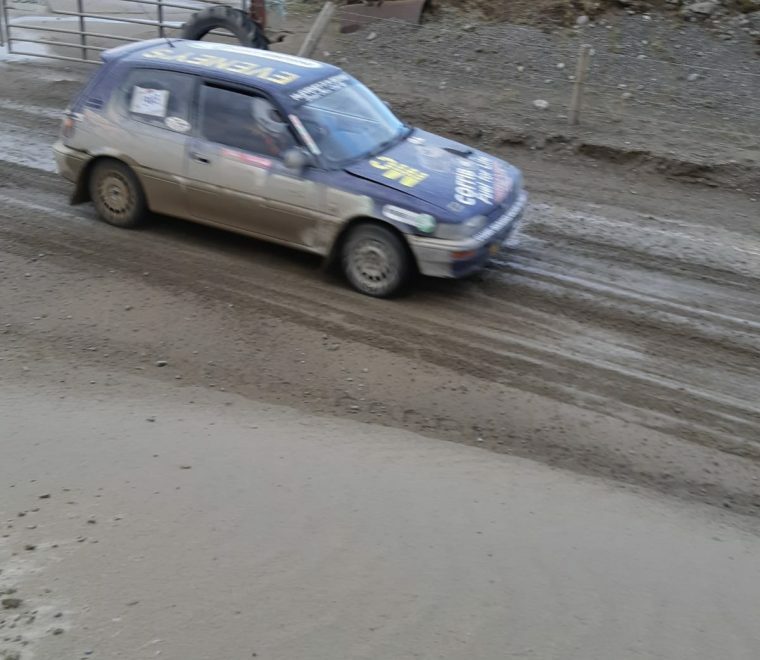 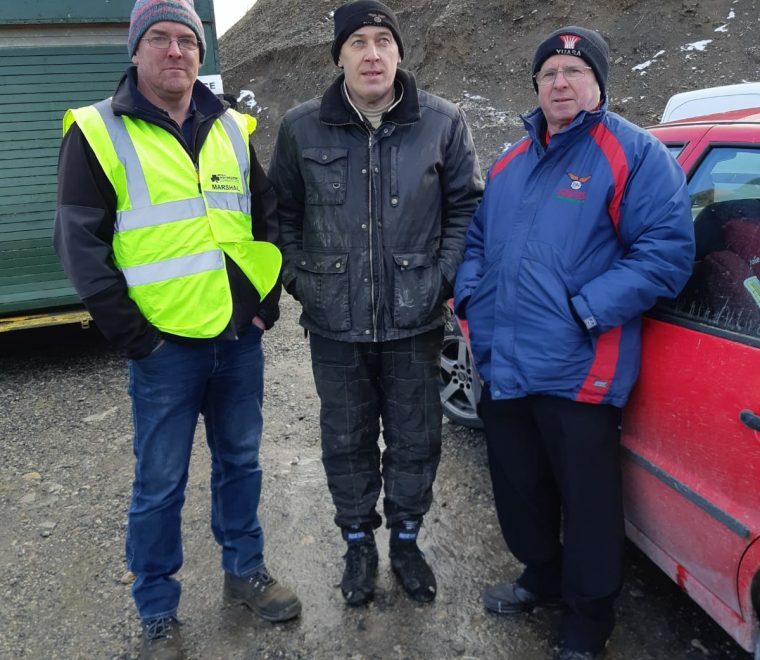 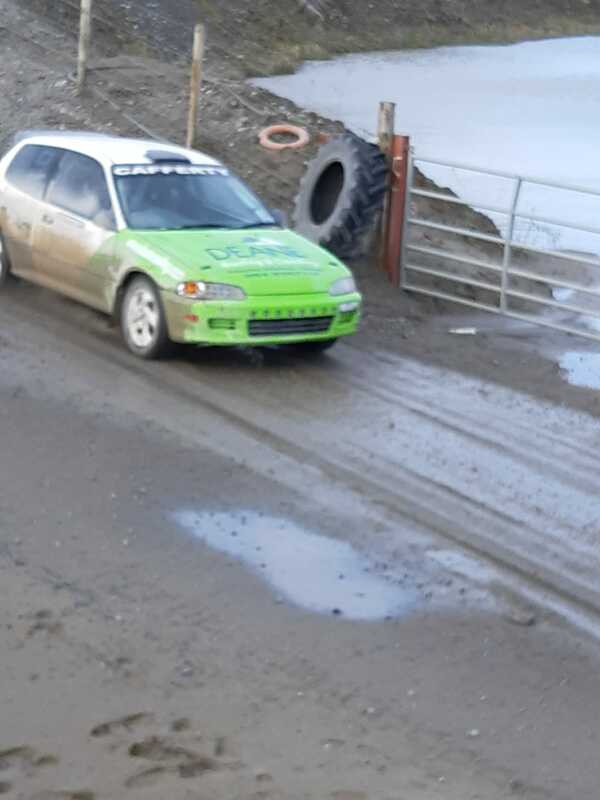 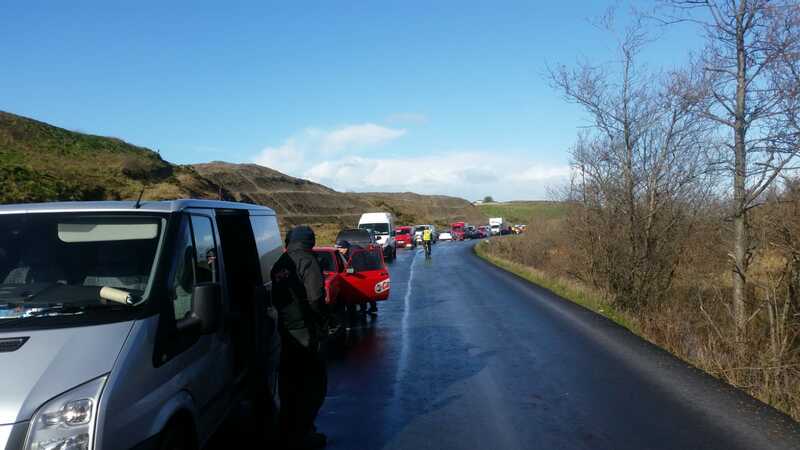 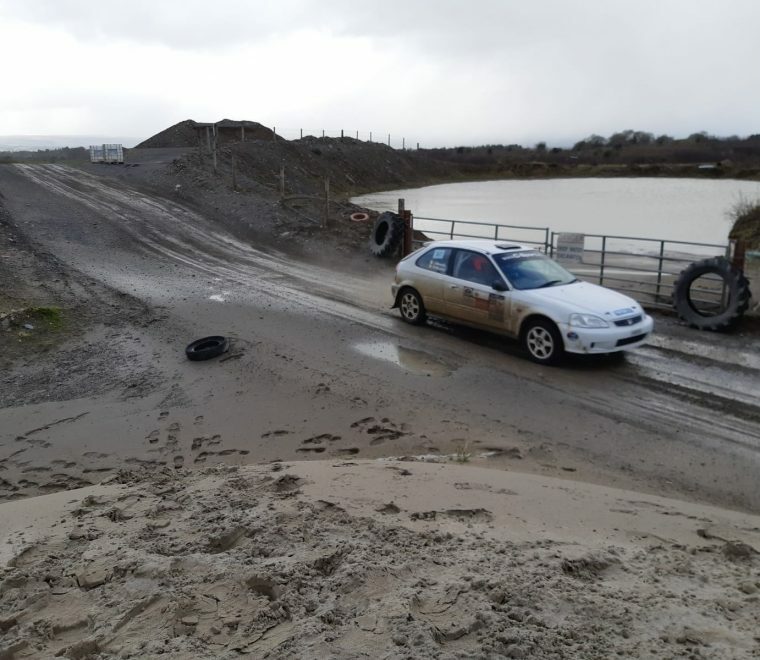 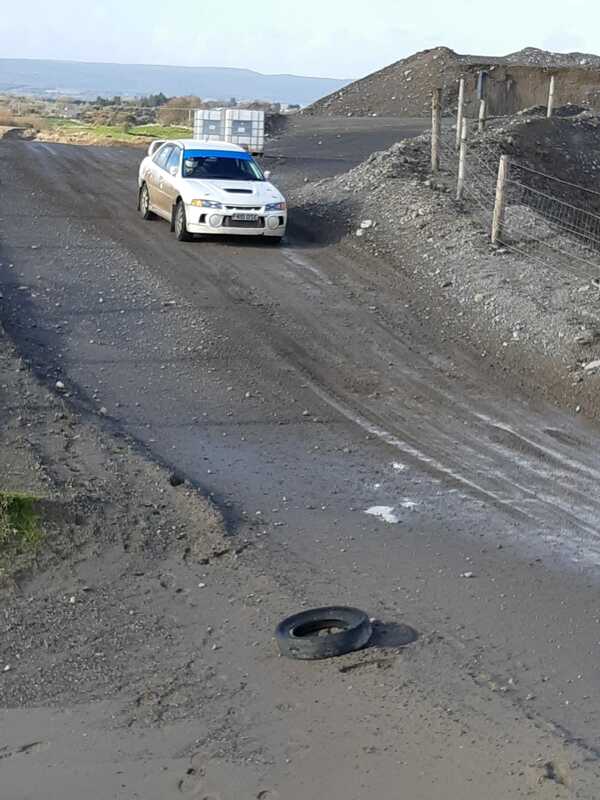 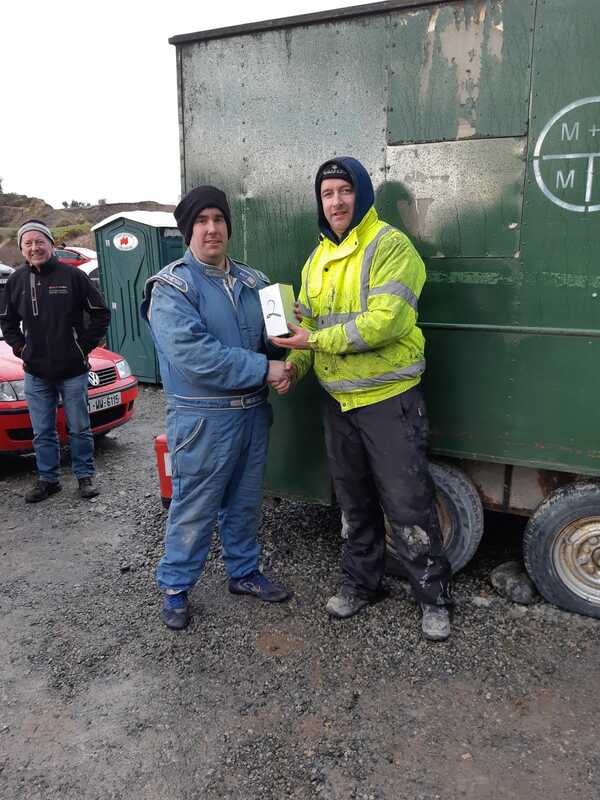 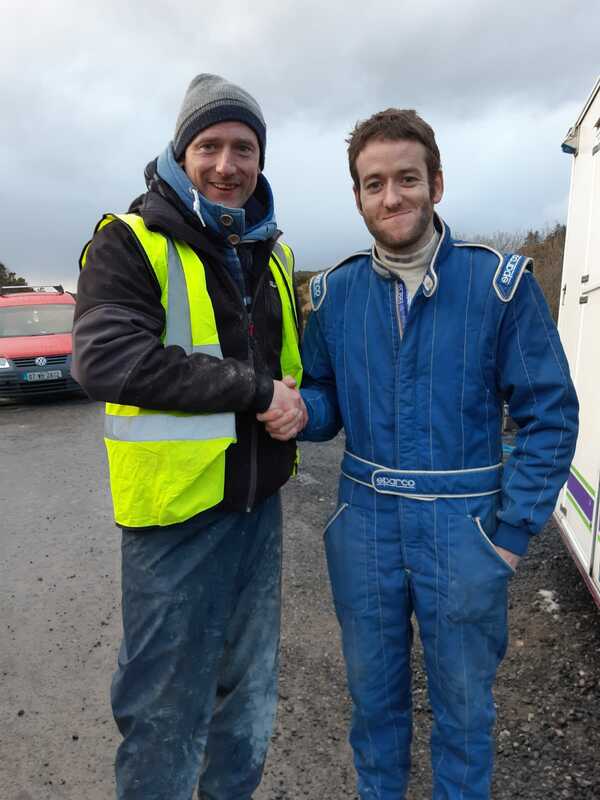 Archive by Category "News 2019"
Jason and Matthew Murphy got their 2019 Valvoline Motorsport Ireland National Forest Championship off to a solid start taking third in class at the Willie Loughman Forestry Stages Rally based in Carrick on Suir on Sunday, the pair took the step up to a Honda Civic for 2019, following on from their success in a Peugeot 107 in the J1000 class over the last two years. 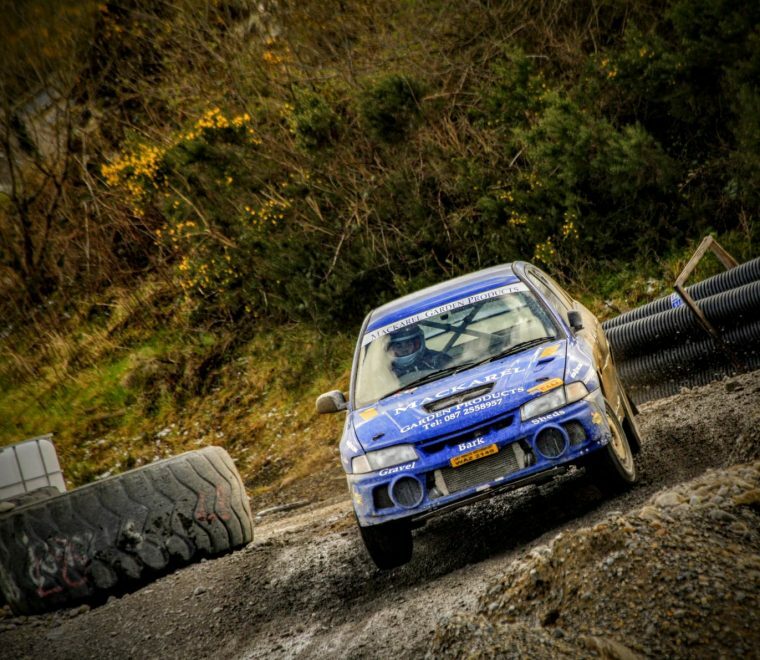 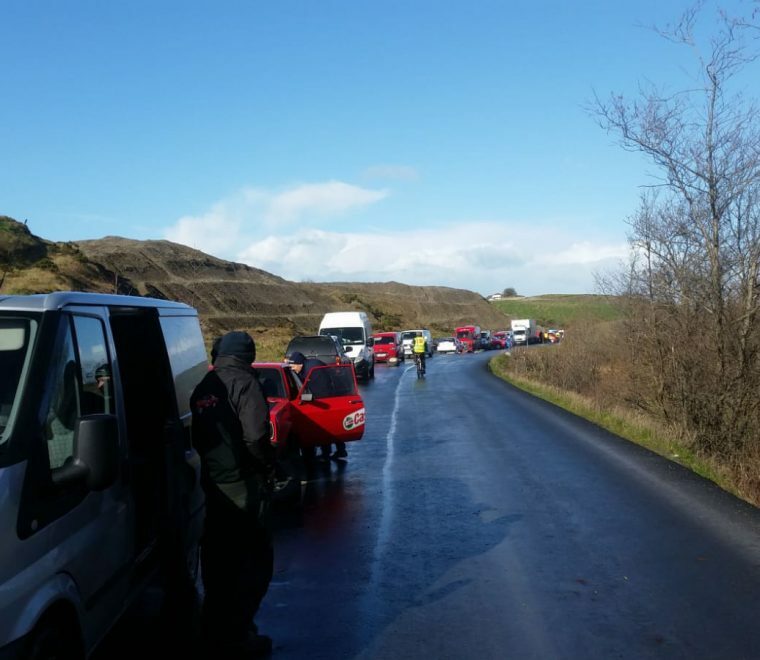 “This rally is always a tricky one and this year was no different. 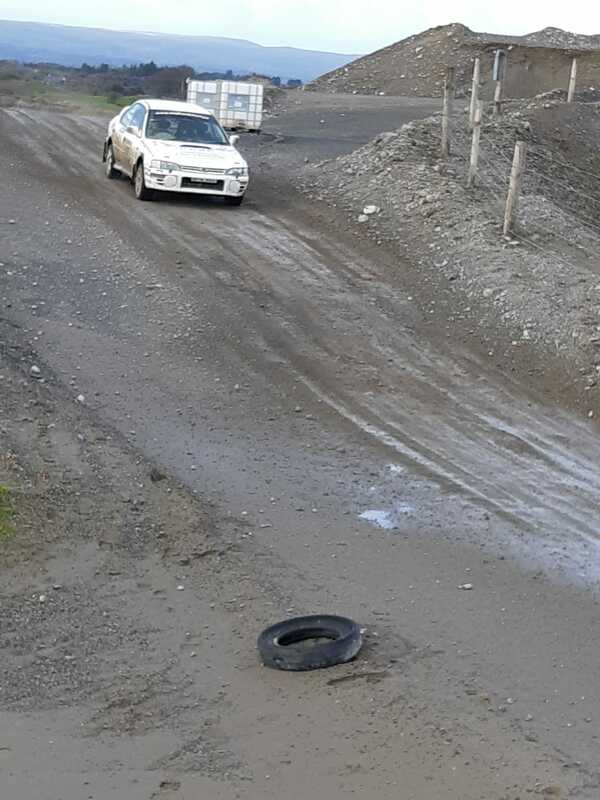 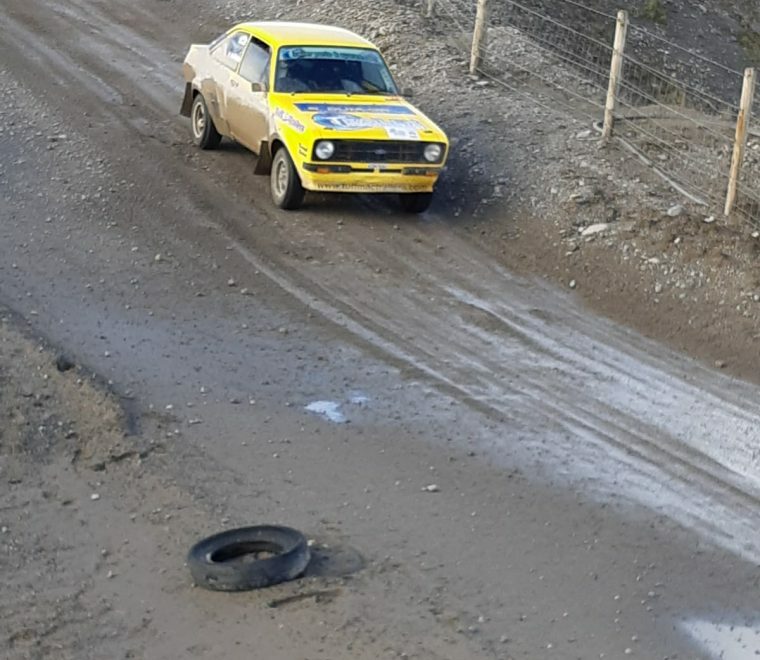 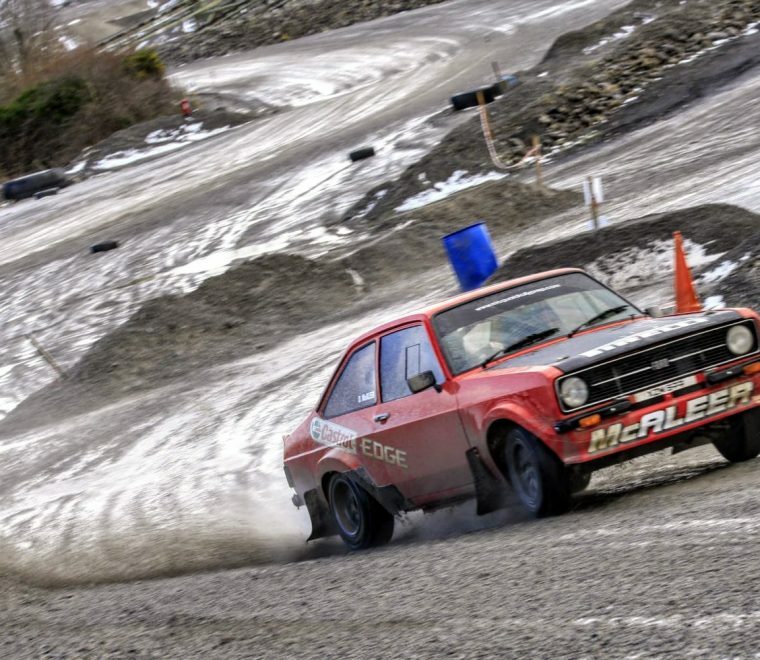 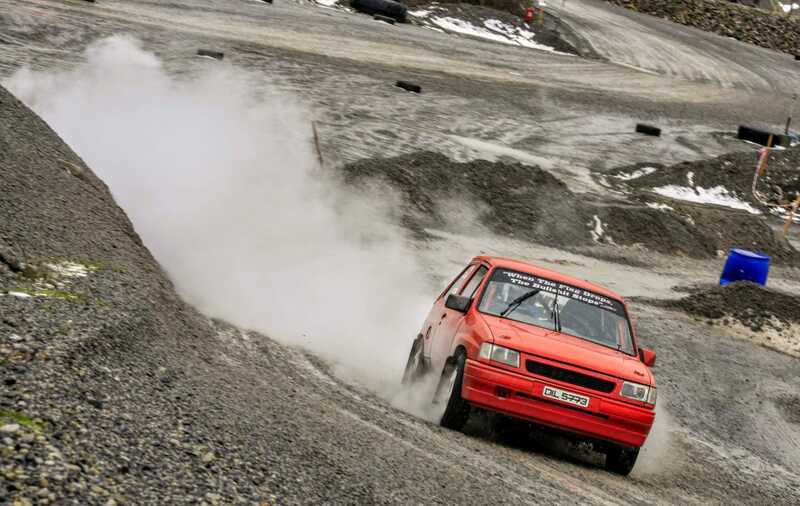 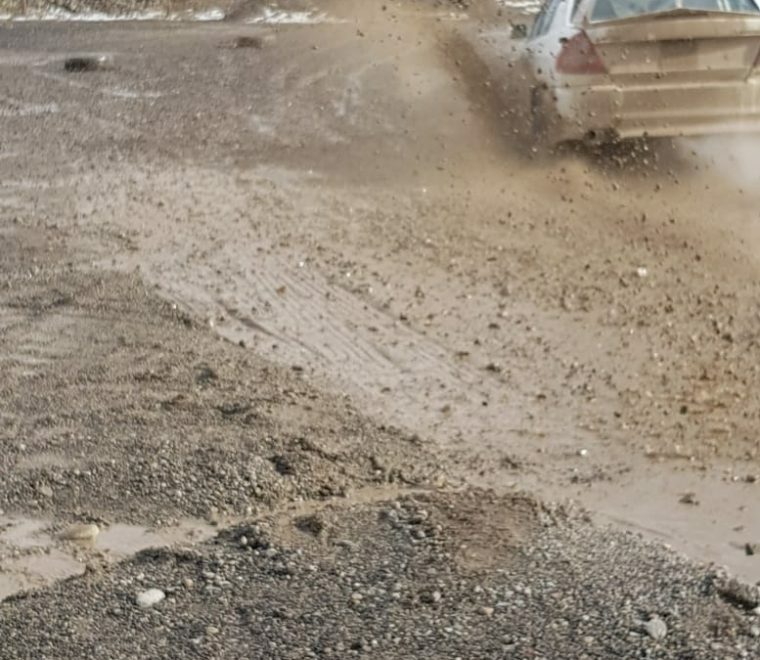 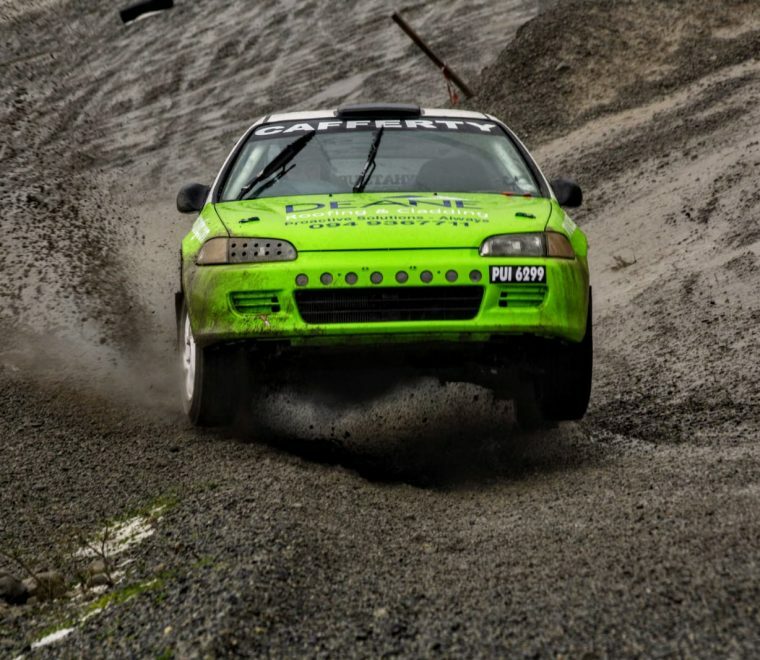 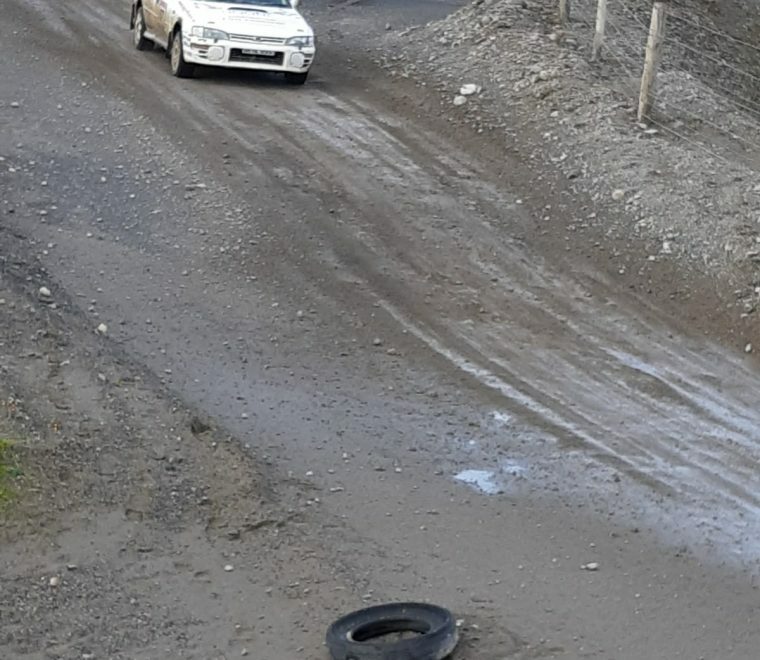 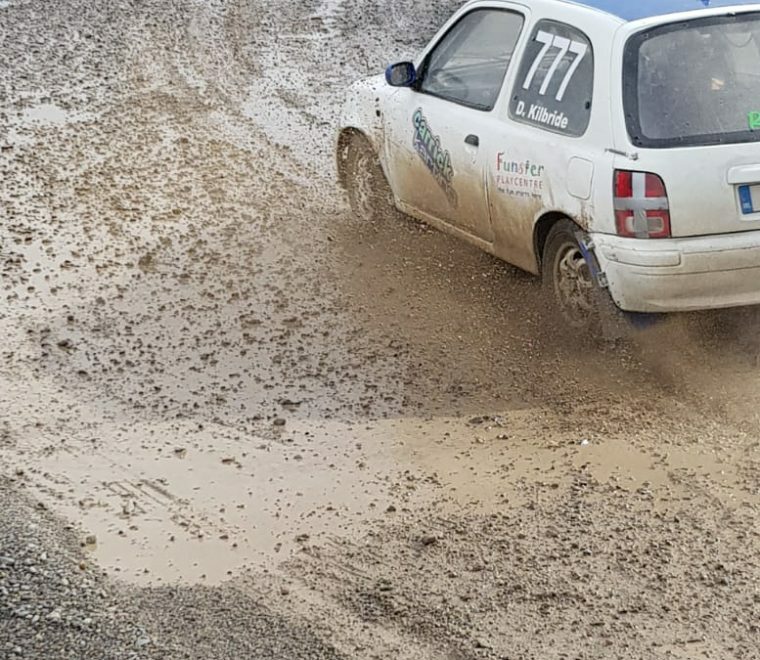 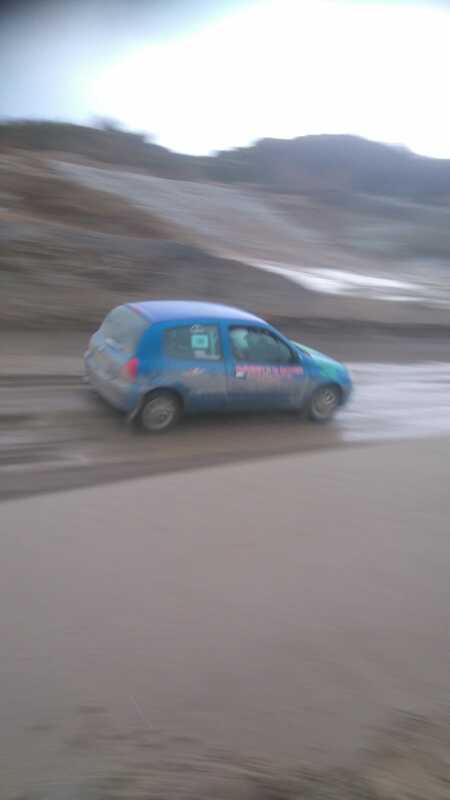 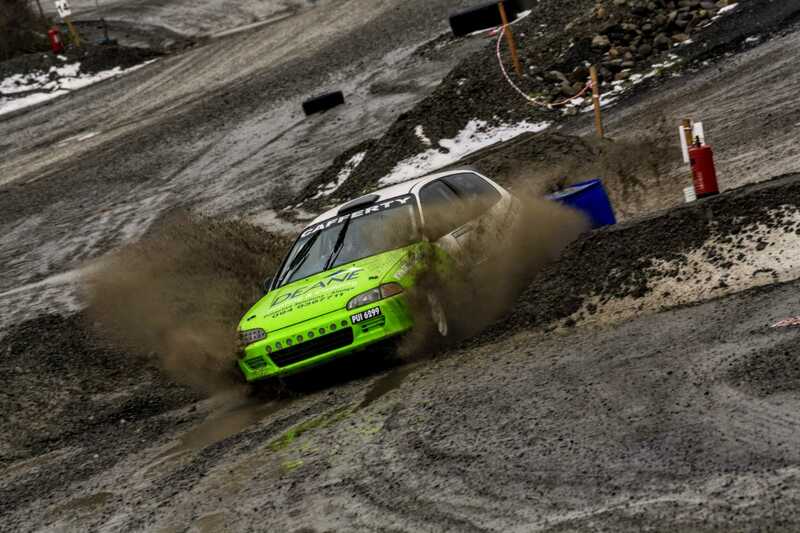 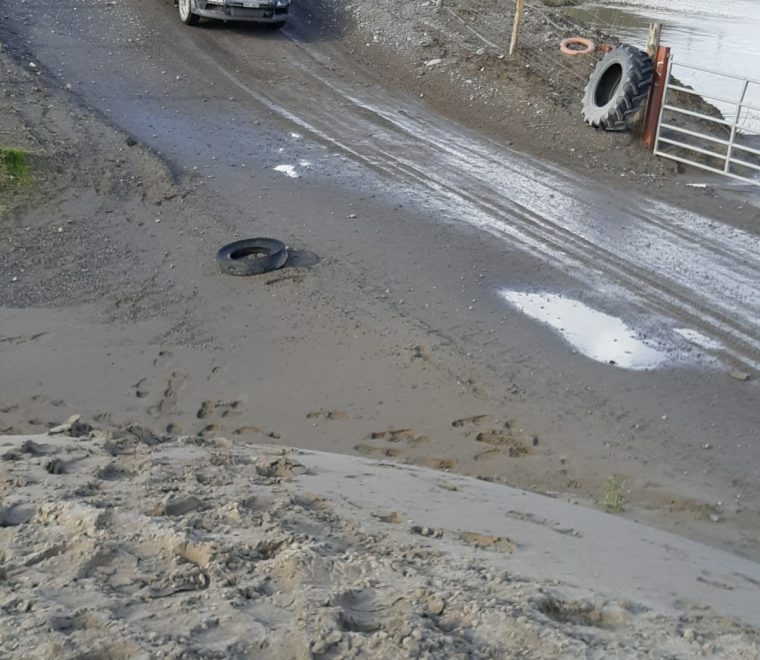 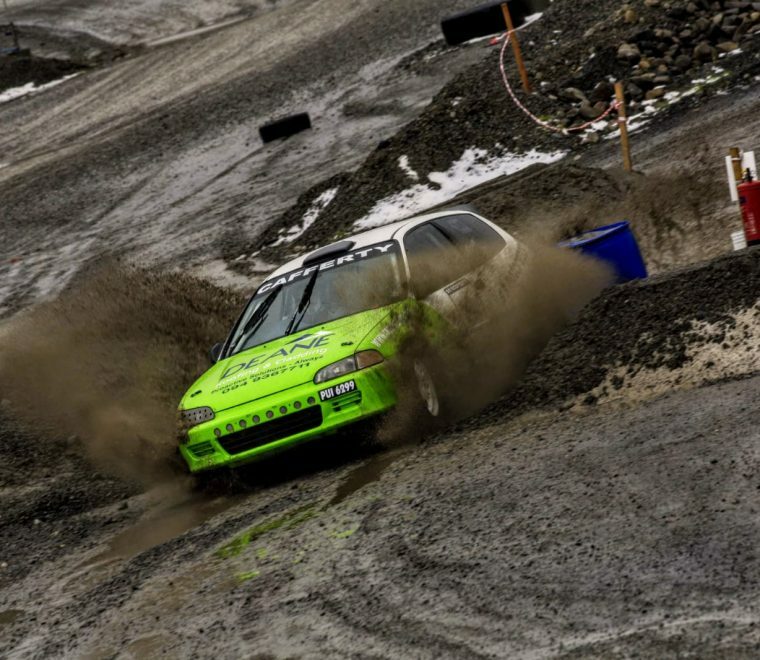 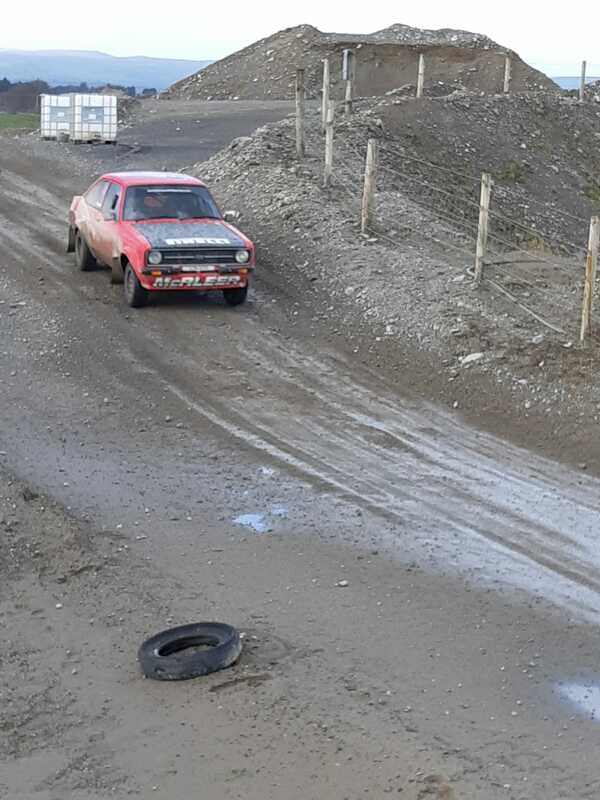 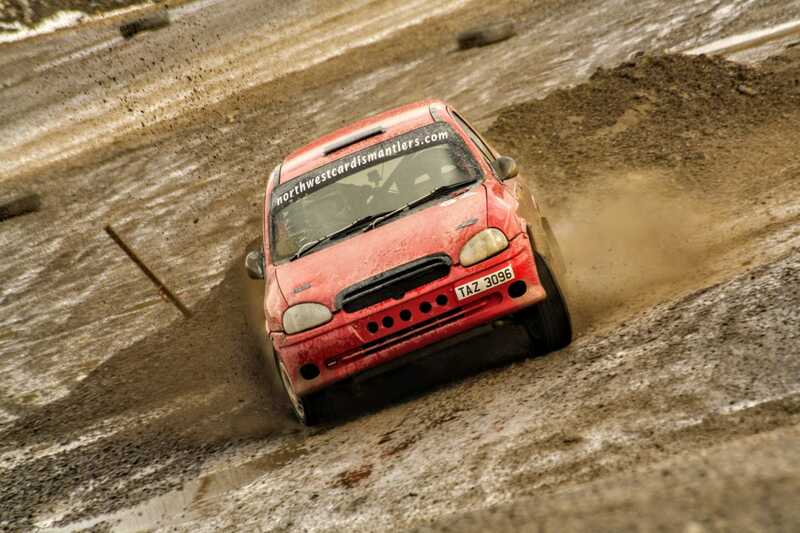 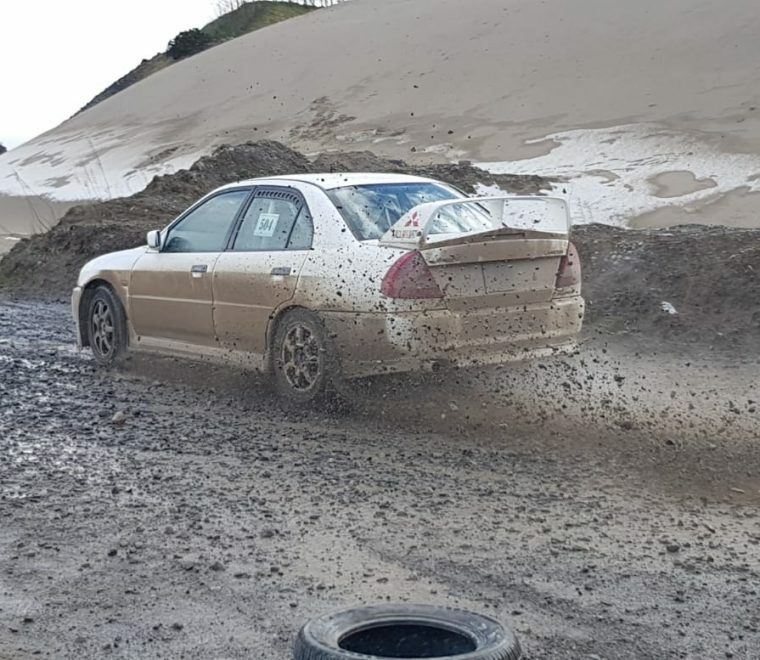 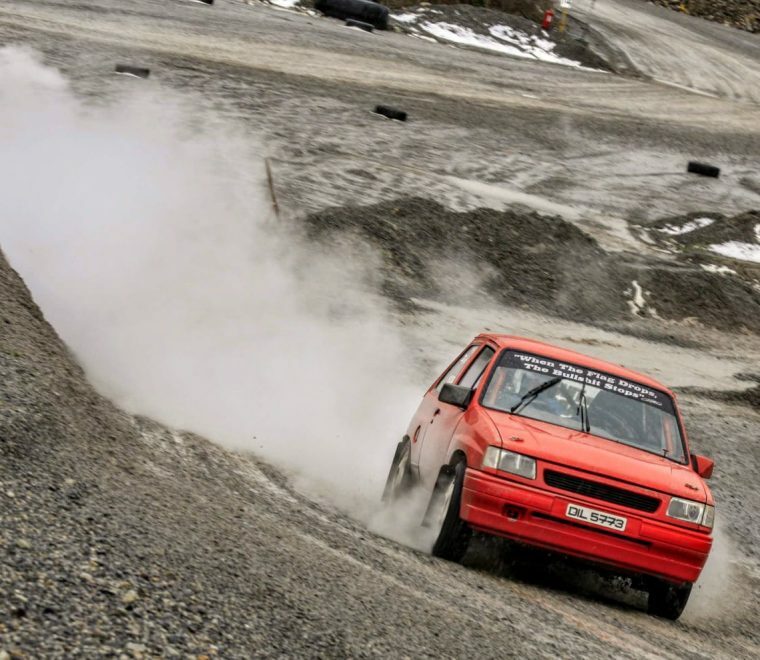 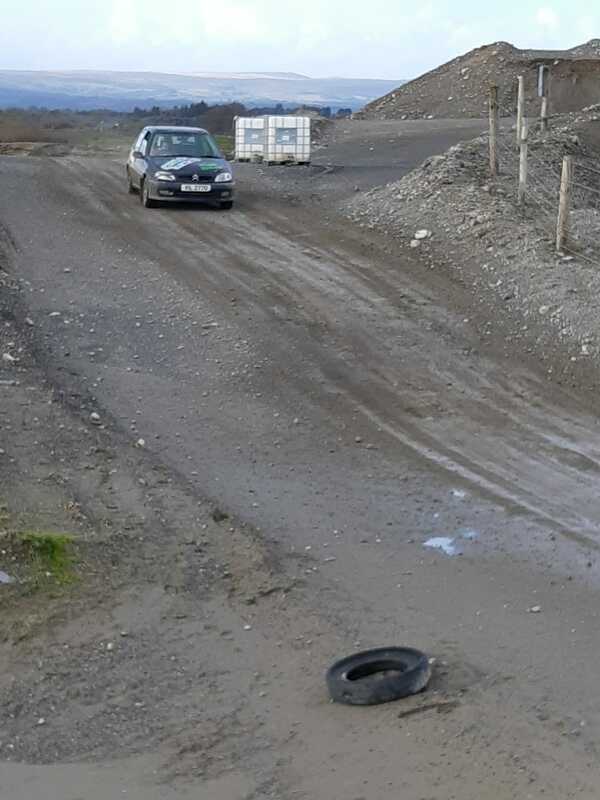 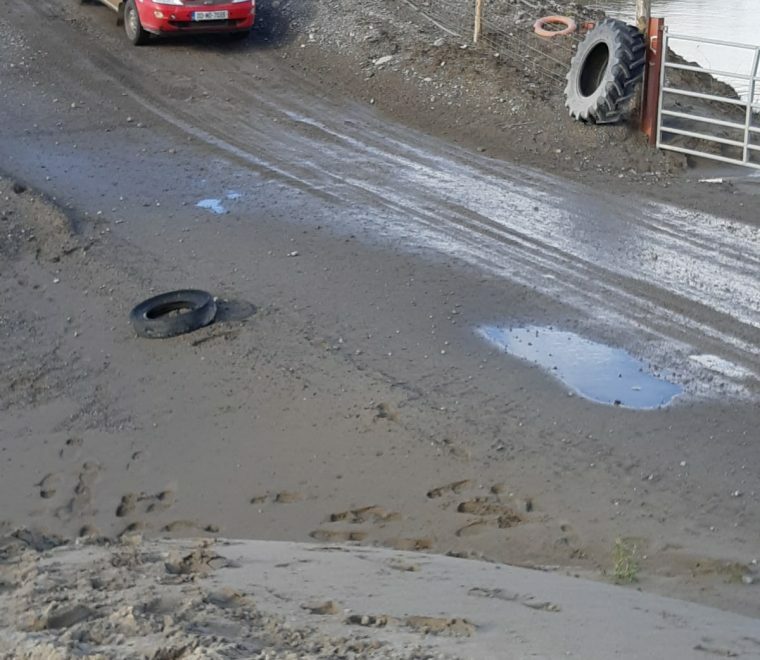 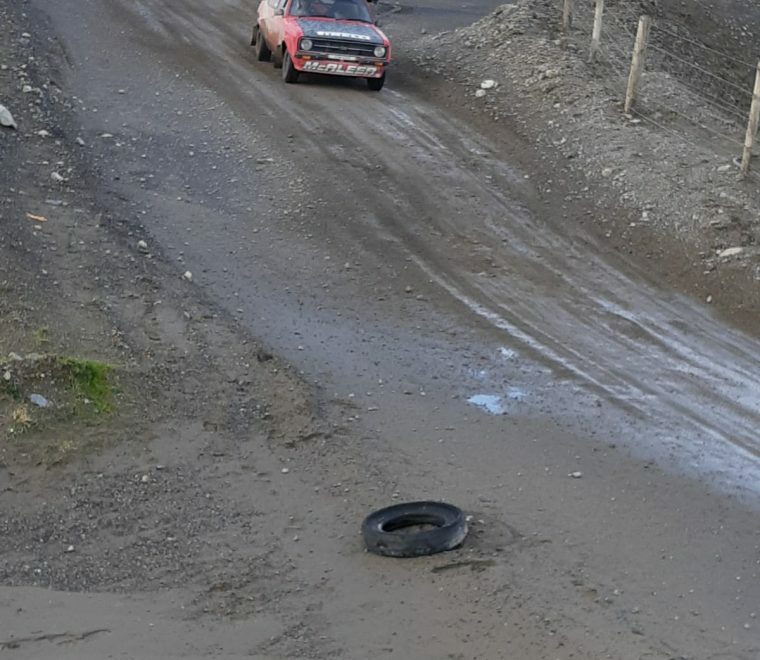 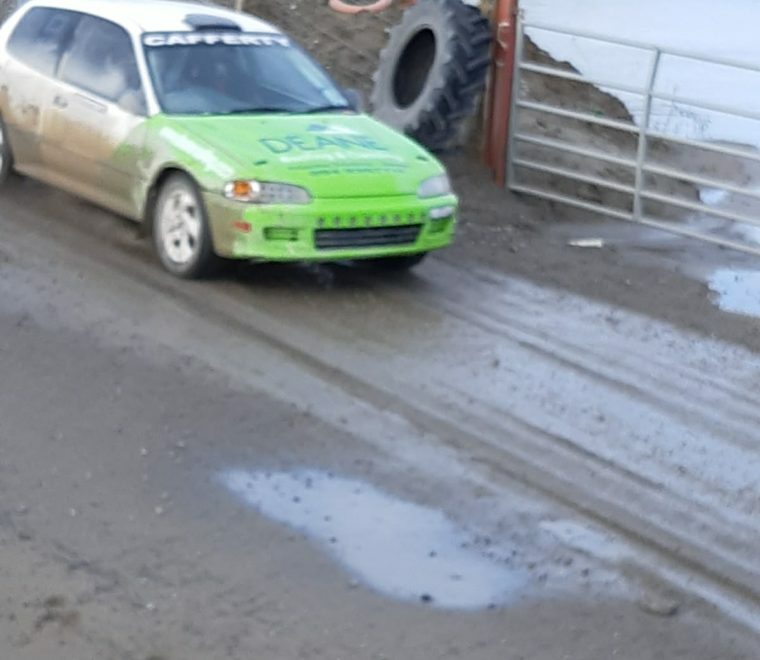 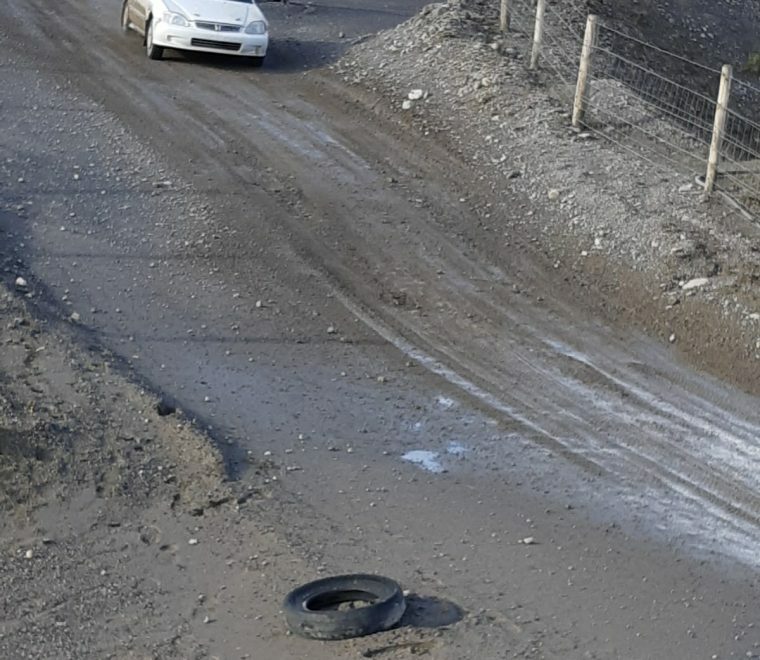 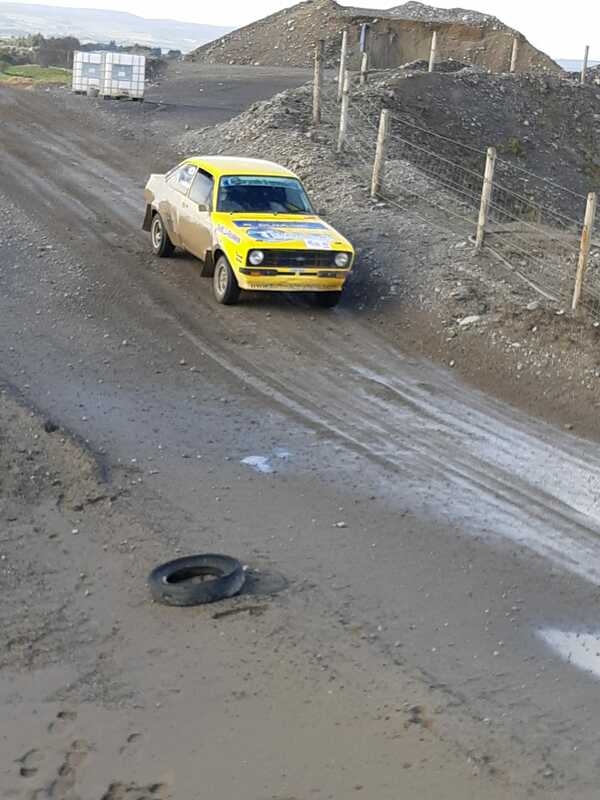 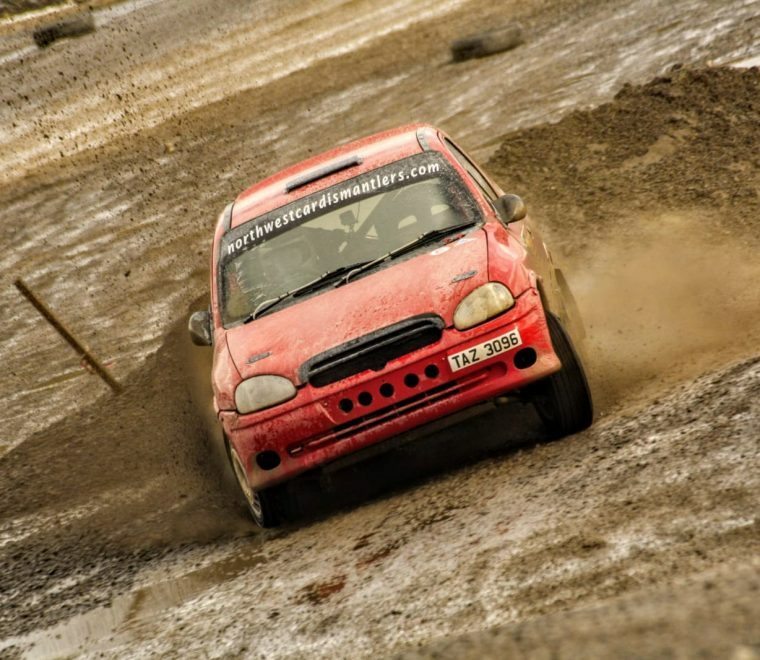 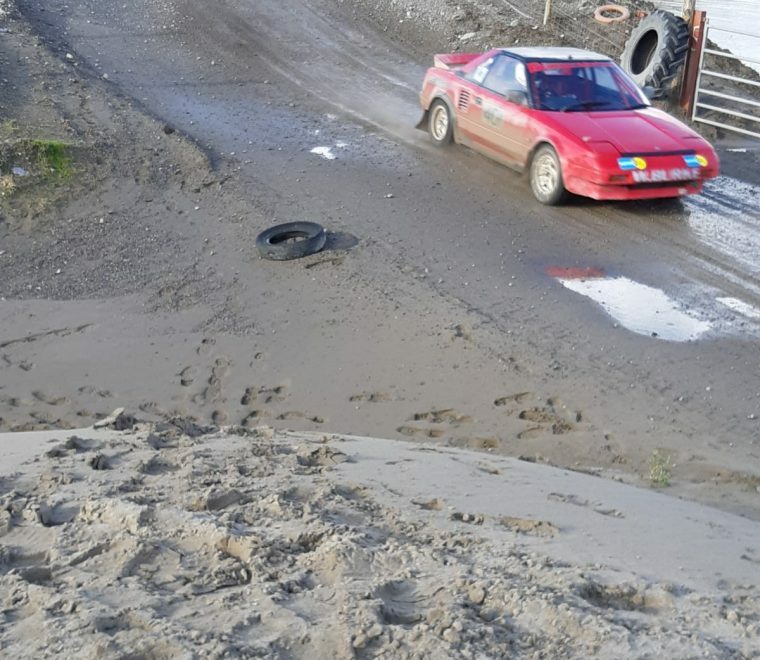 We had thick fog to contend with on the opening loop, plus real difficult road conditions where it would be very slippery and wet in spots,” explained Jason. 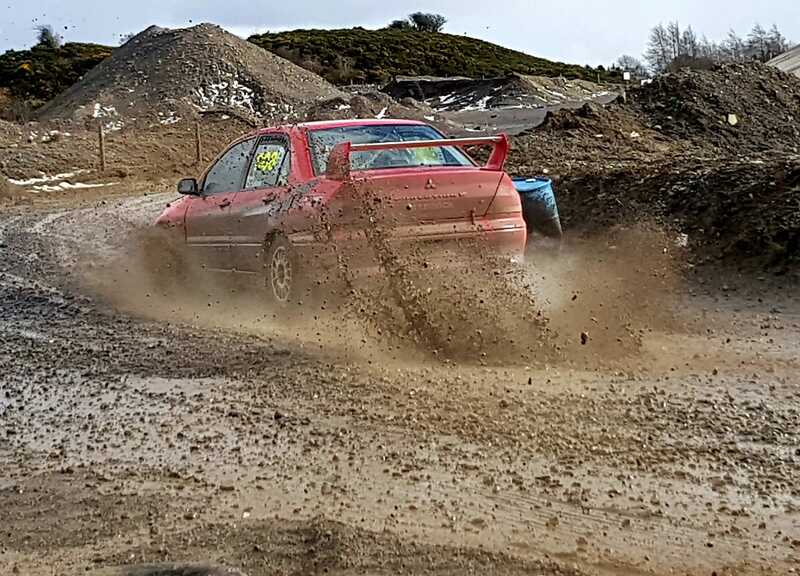 “Ayrton Sherlock was pushing us real hard and it was a big challenge to go fast in those conditions on our first day out in the car. 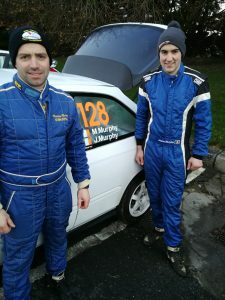 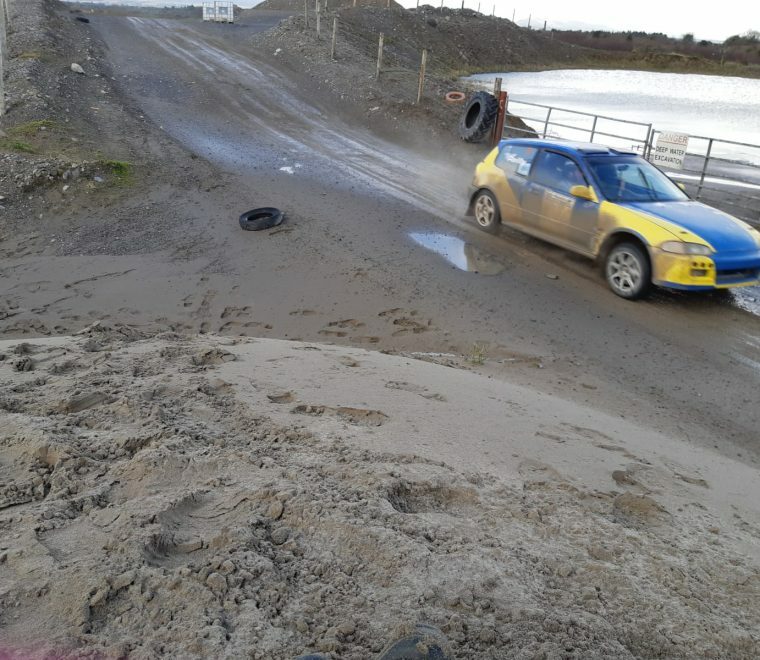 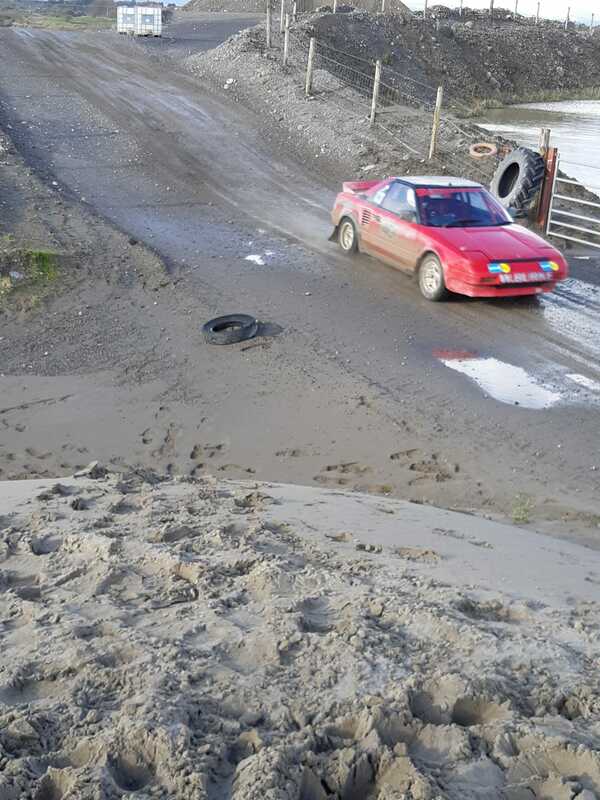 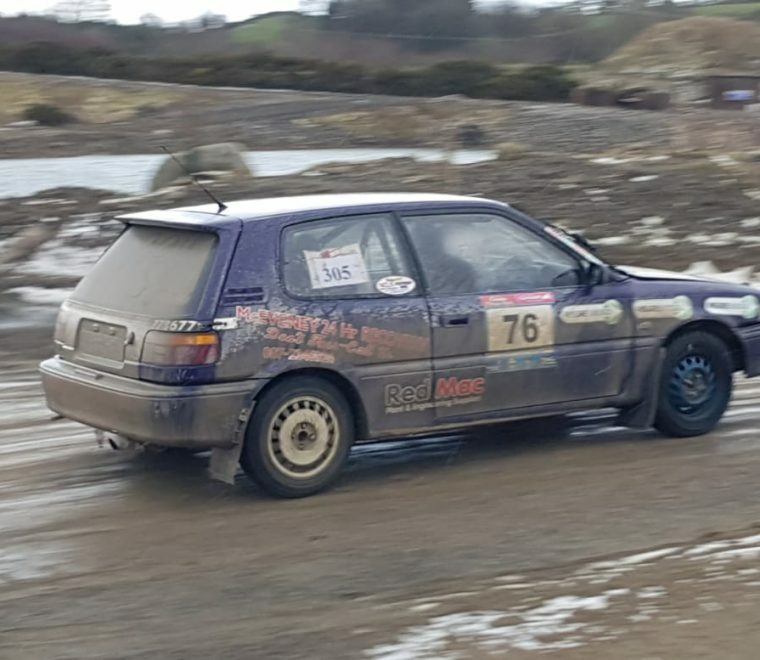 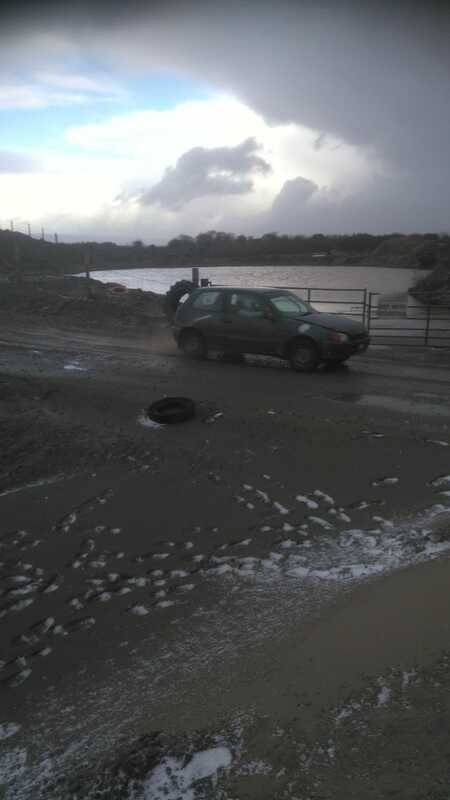 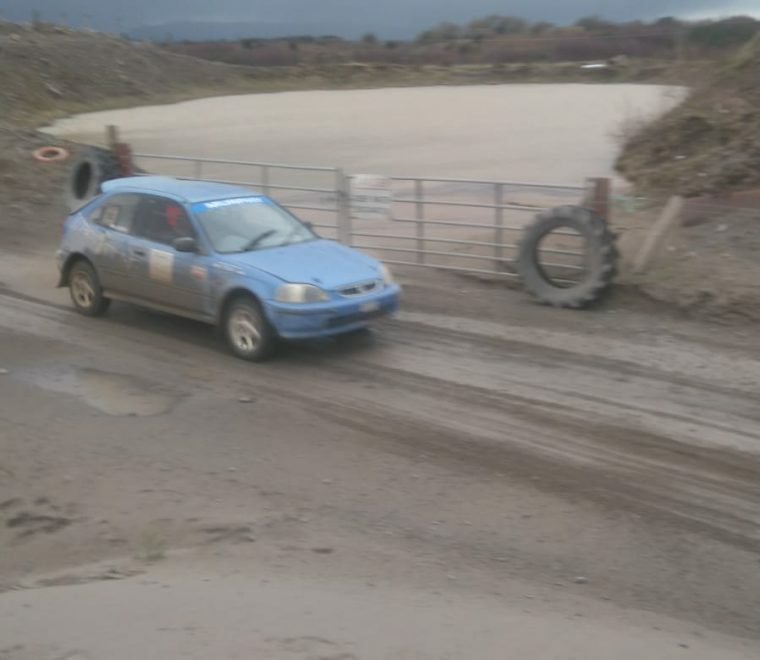 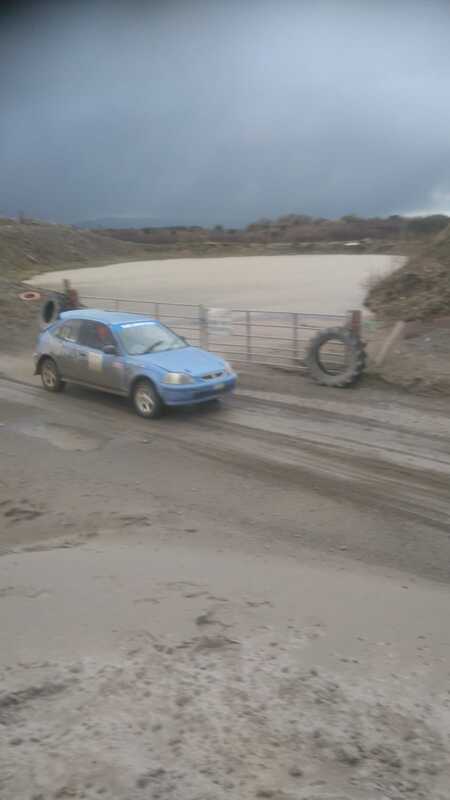 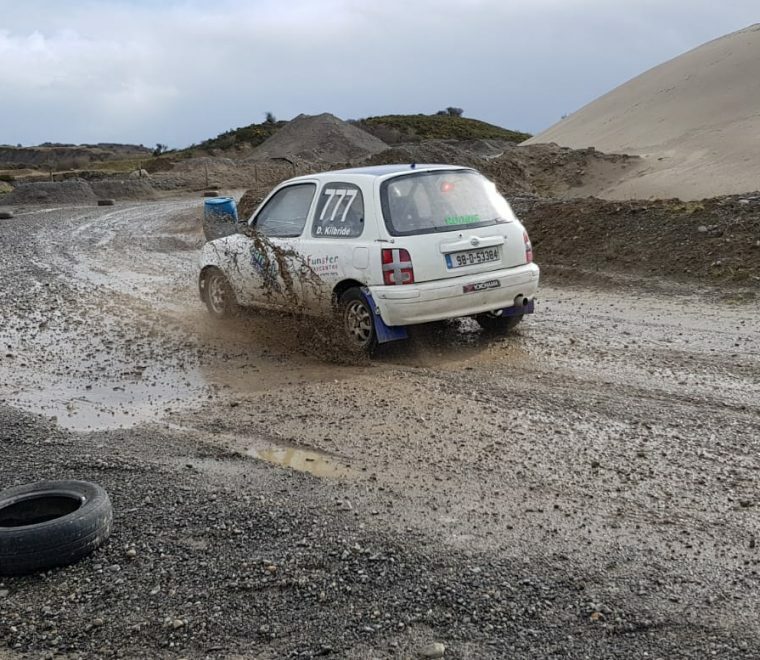 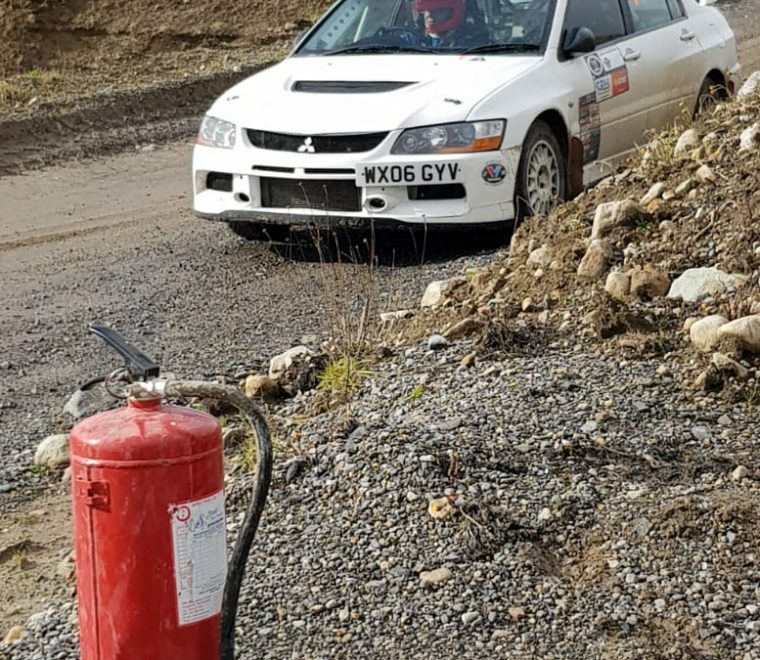 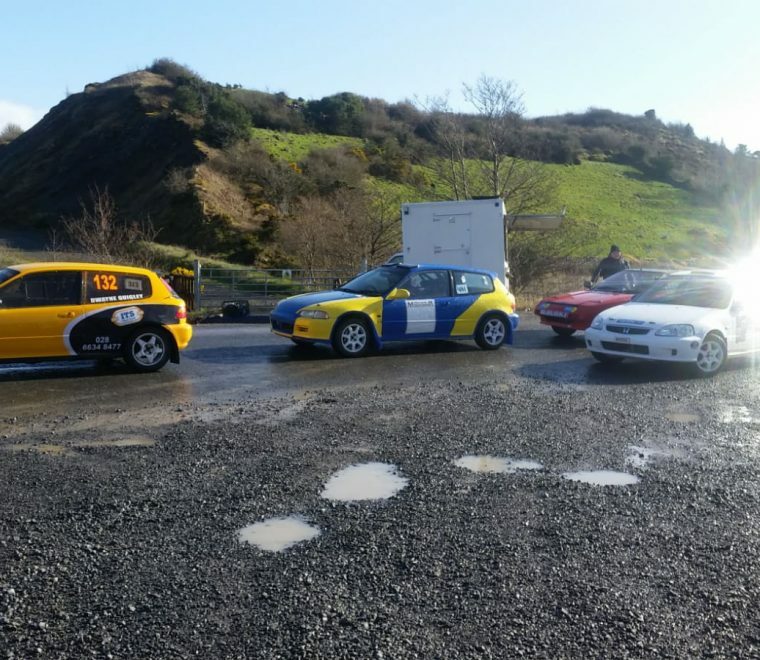 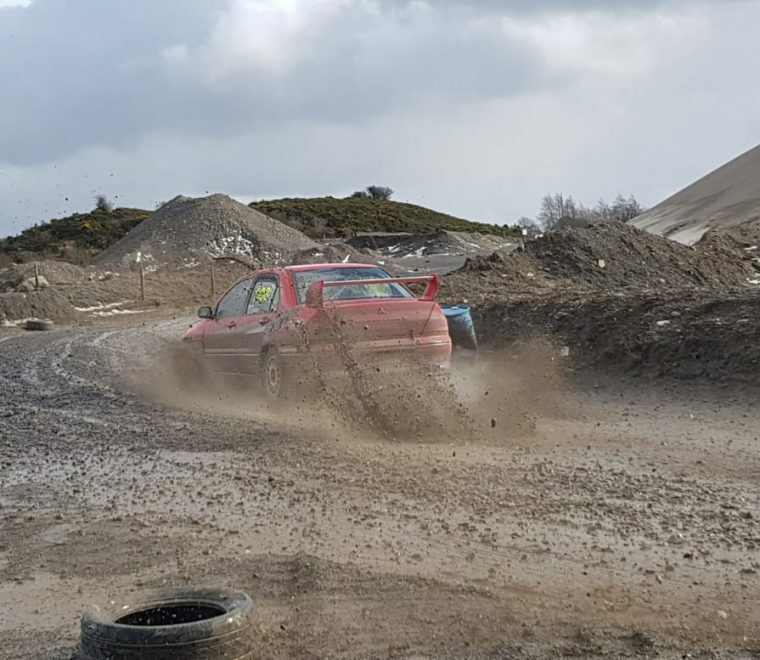 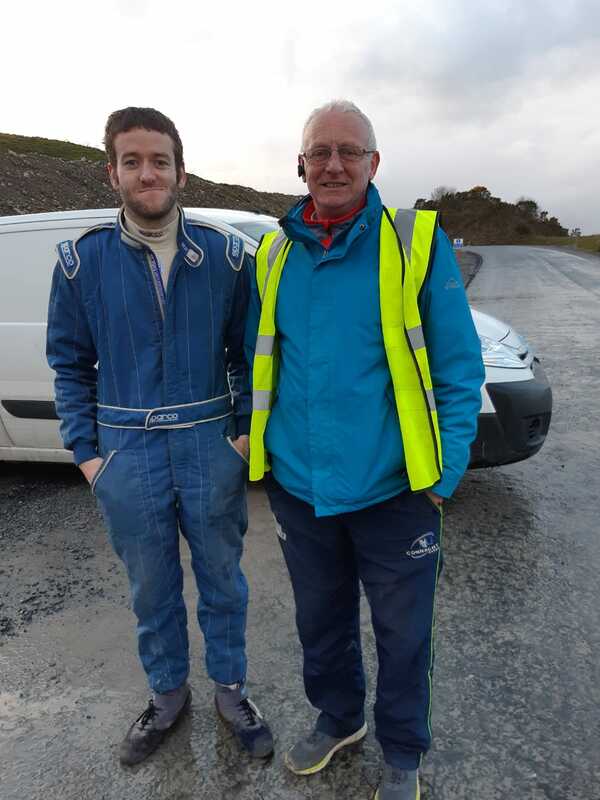 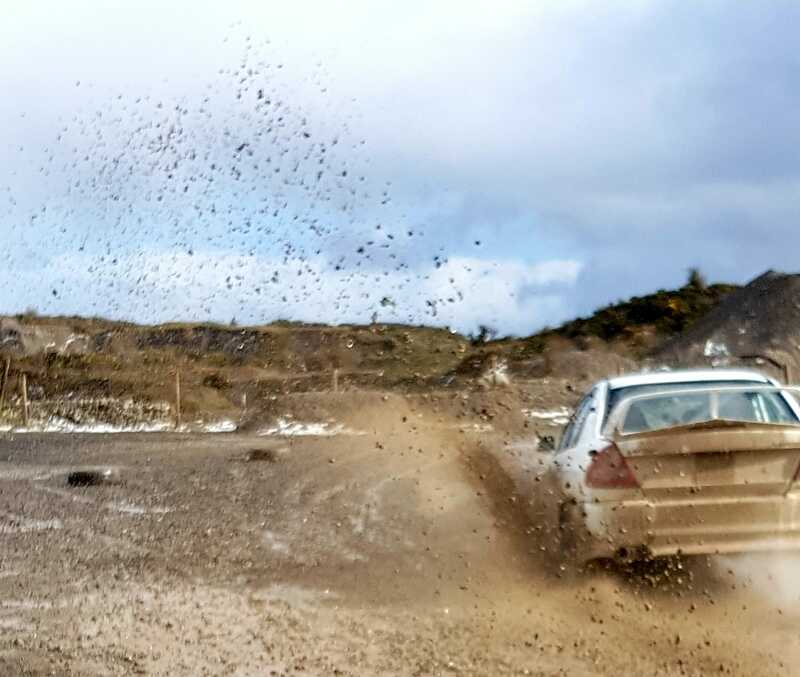 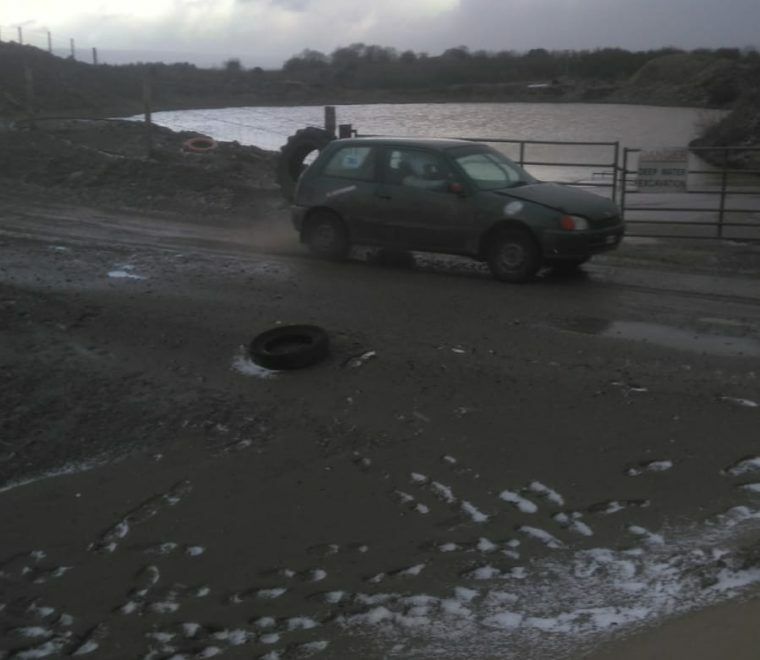 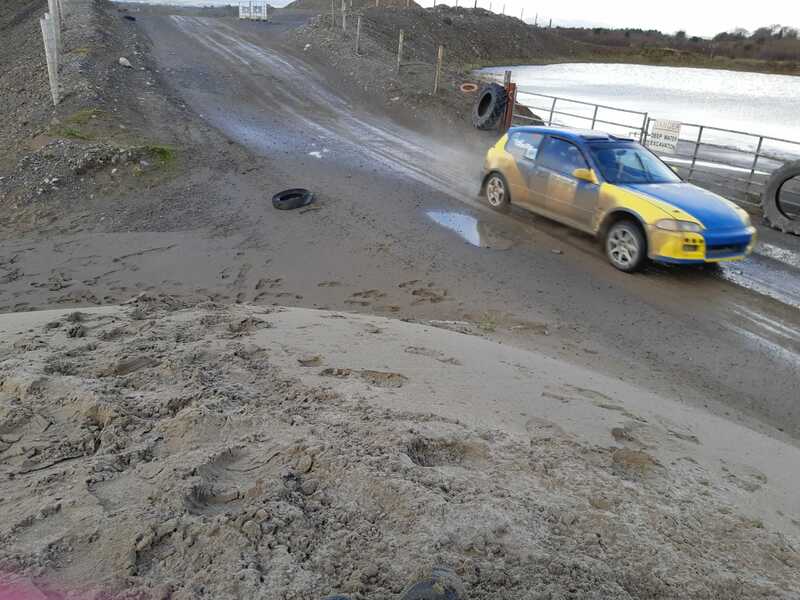 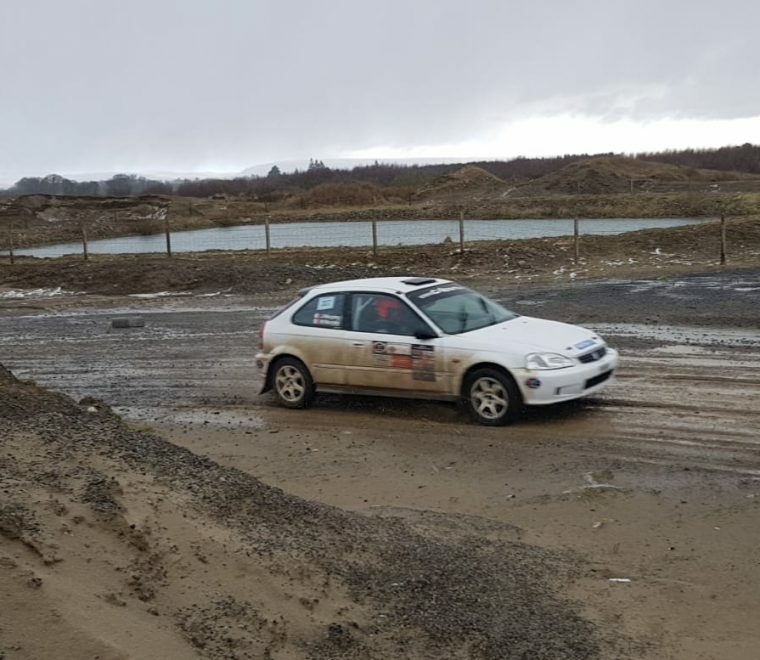 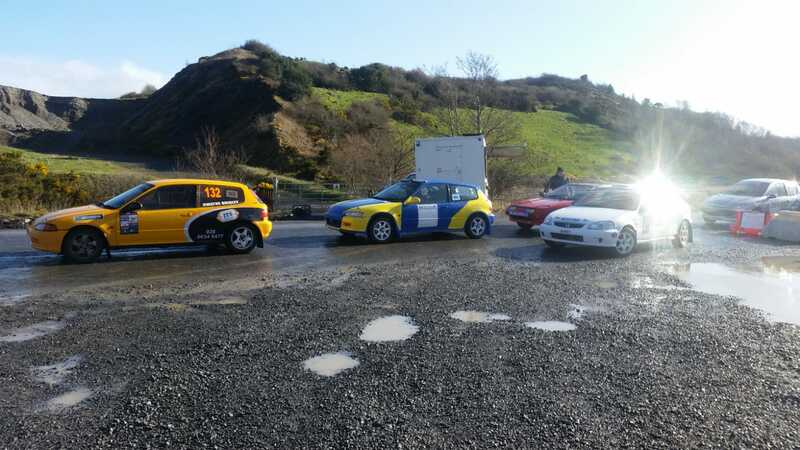 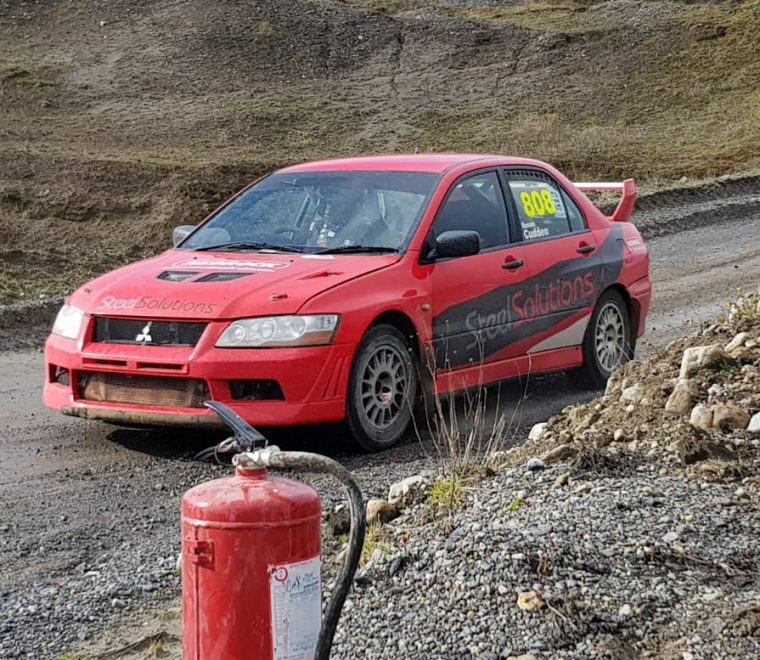 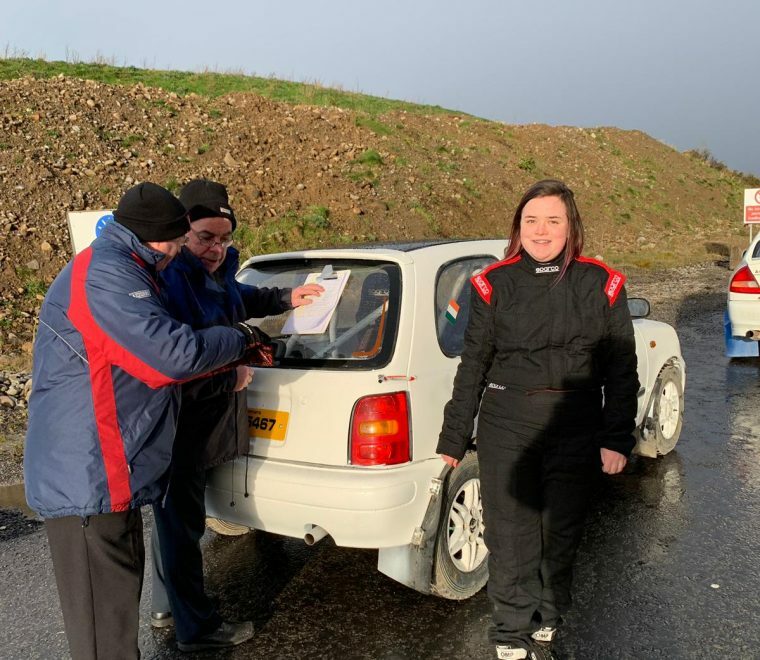 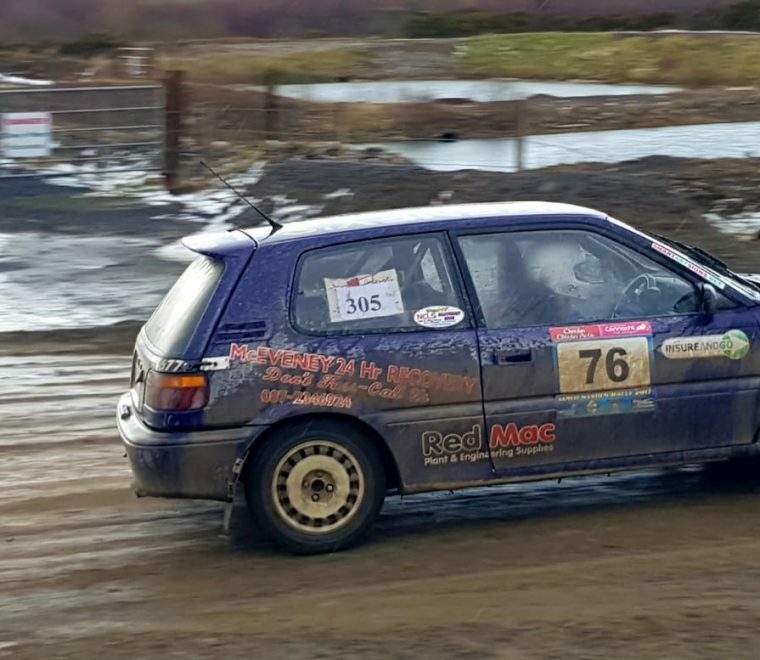 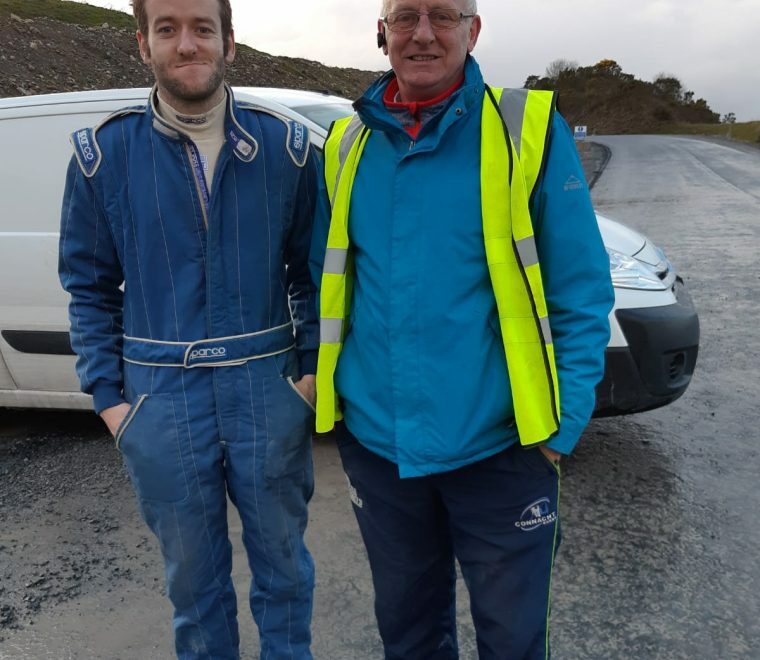 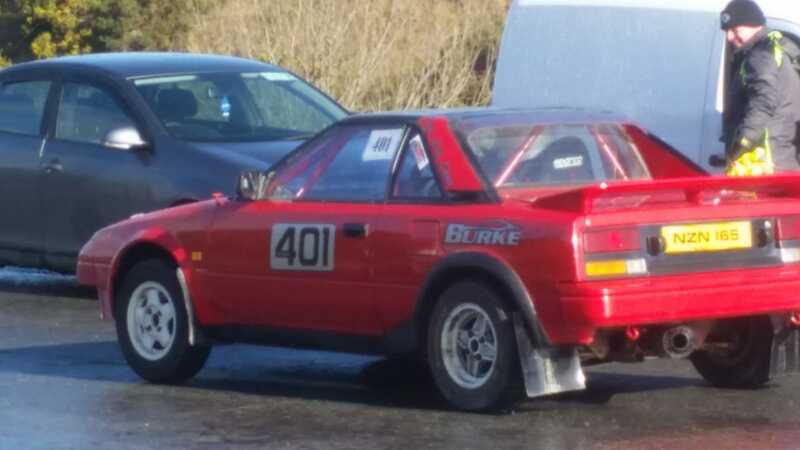 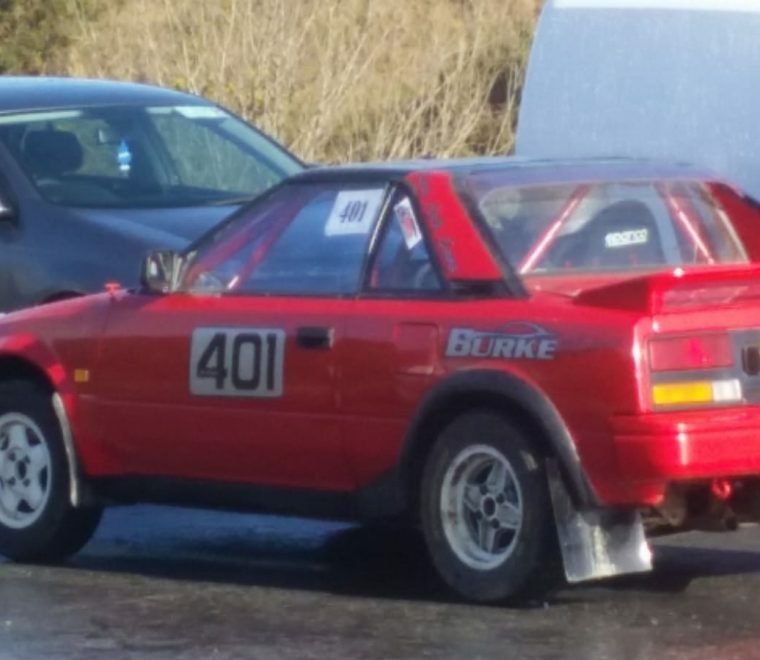 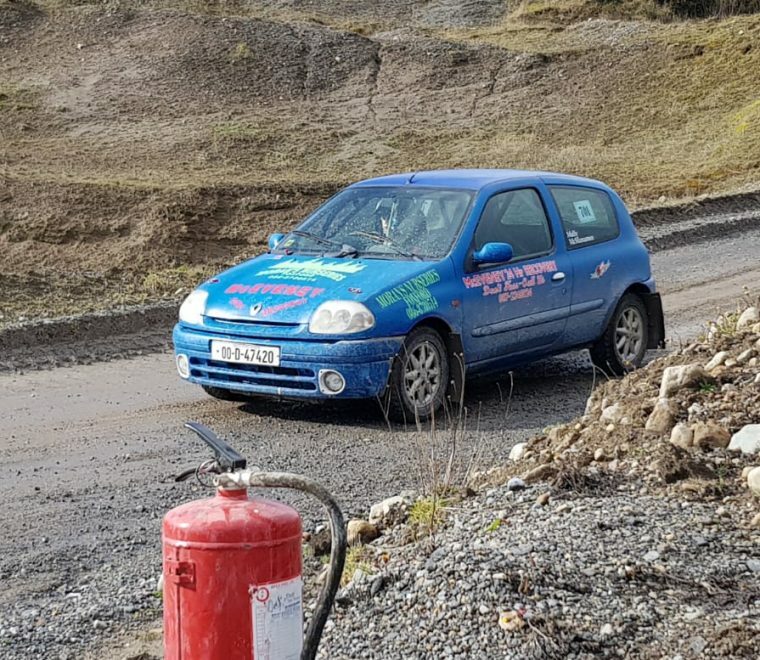 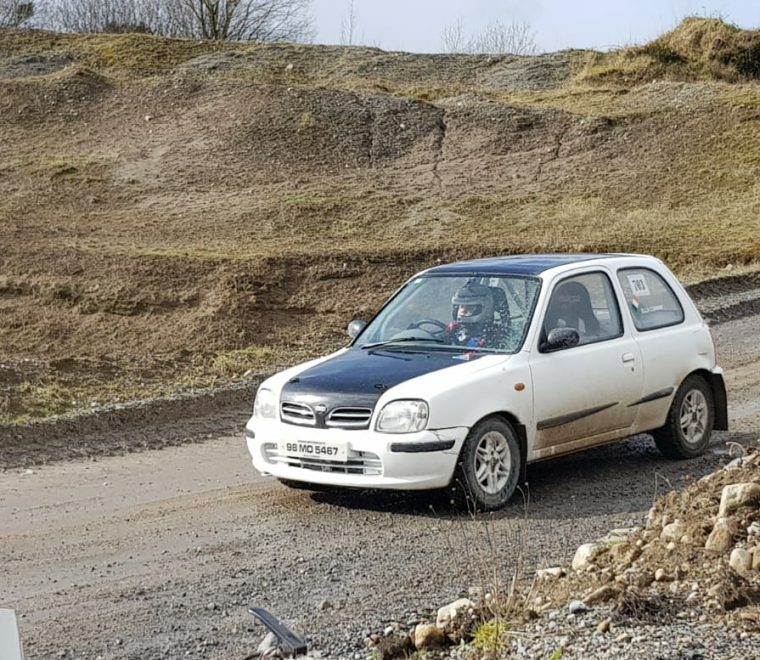 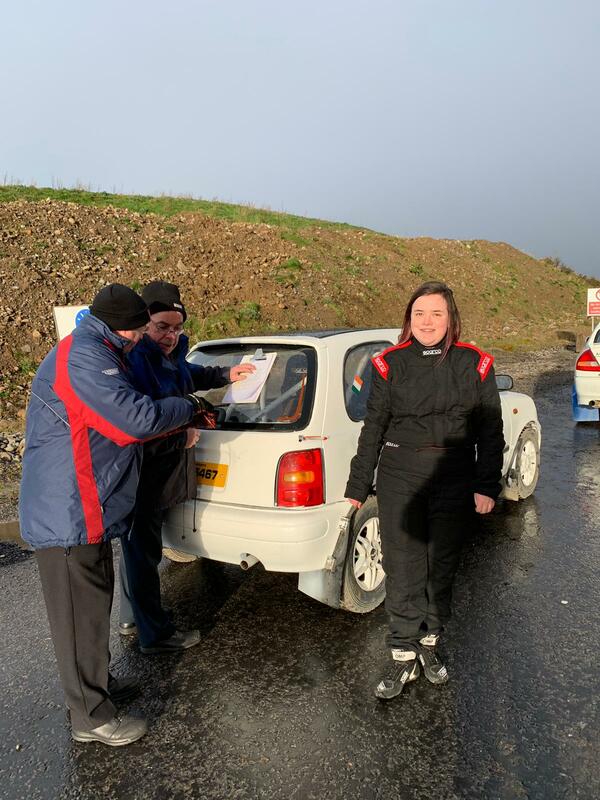 C-Sport were perfect again preparing the car and big thumbs up to Matthew on the notes.” Next up for the south mayo team is Limerick Forest Rally on the first weekend of March. 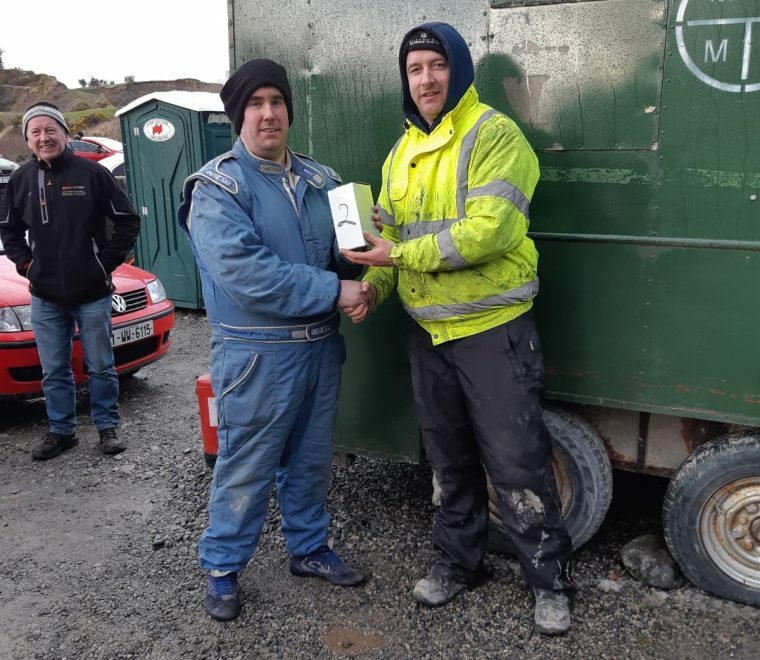 Derry’s Marty McCormack and co-driver Barney Mitchell took the overall win in a Skoda Fabia R5, they had just over 10 seconds to spare over Andrew Purcell and Mark Wiley in a Fiesta R5, while Garry Jennings and Rory Kennedy finished a further 15 seconds behind in their Subaru Impreza.